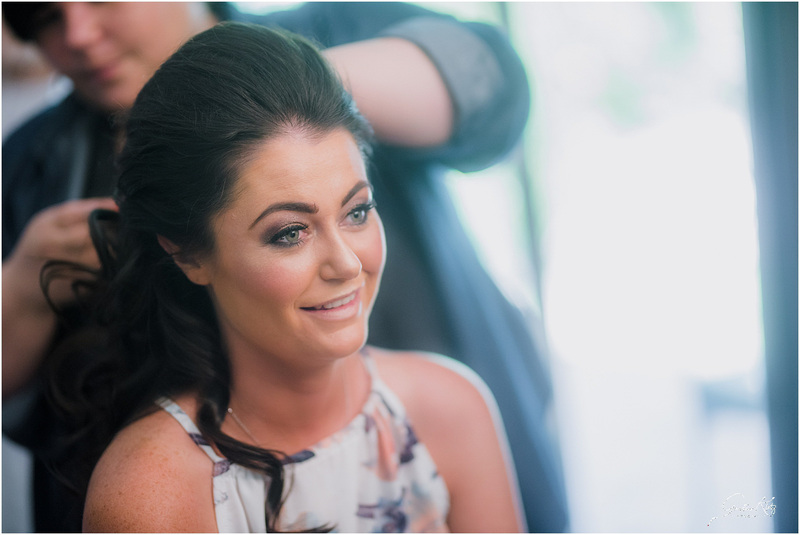 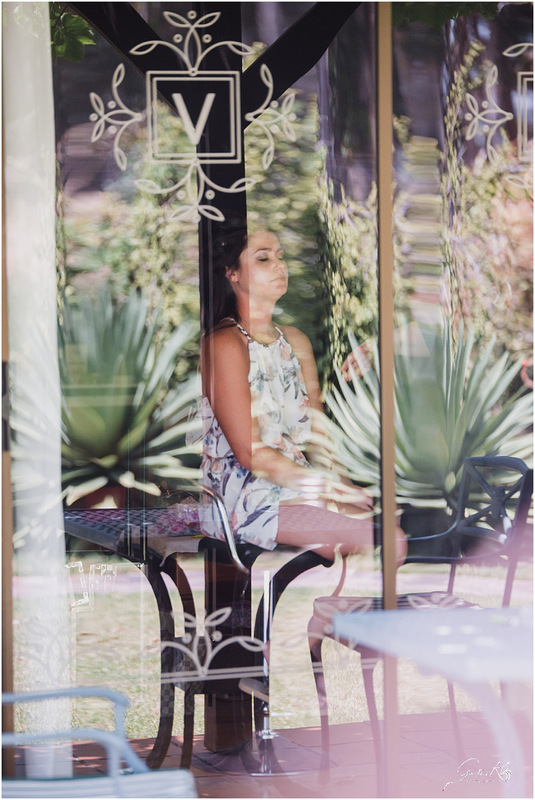 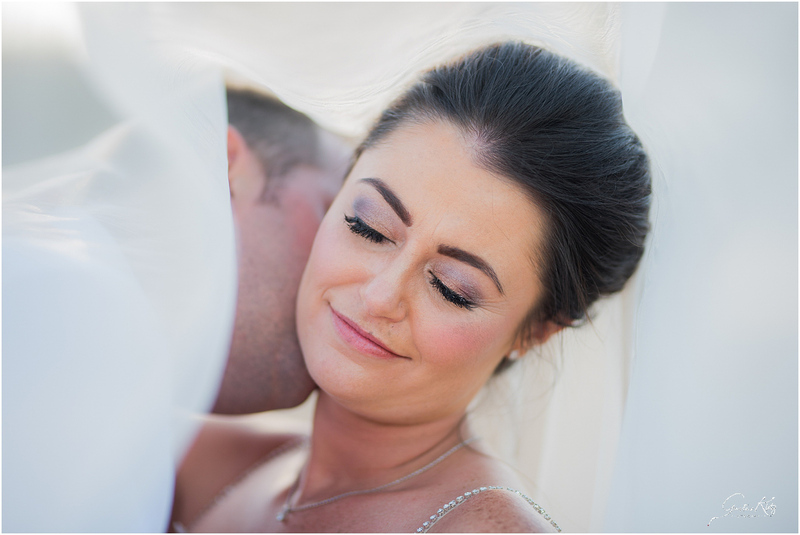 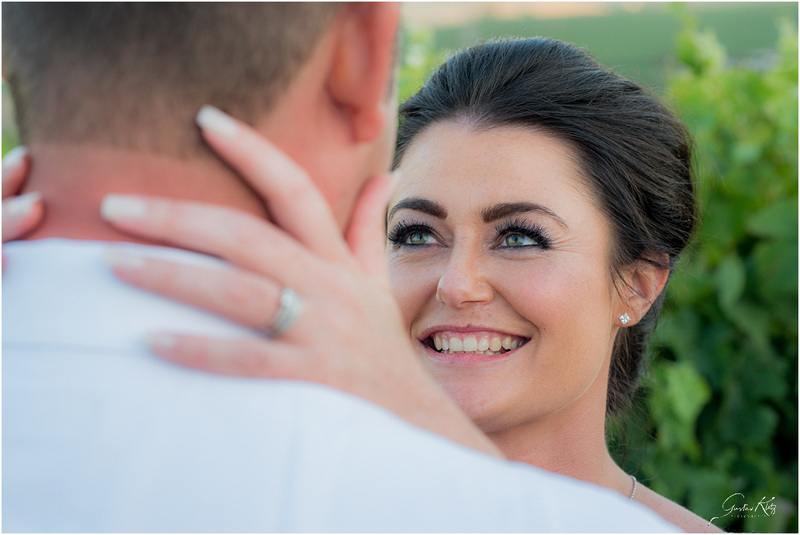 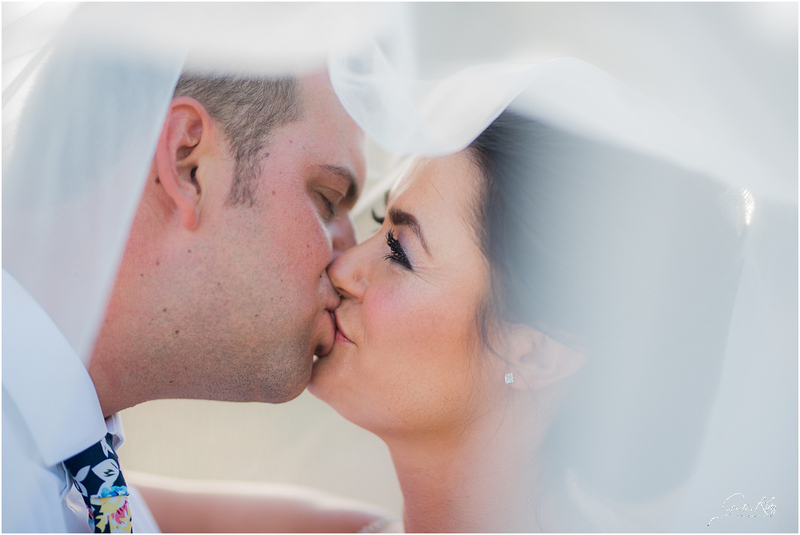 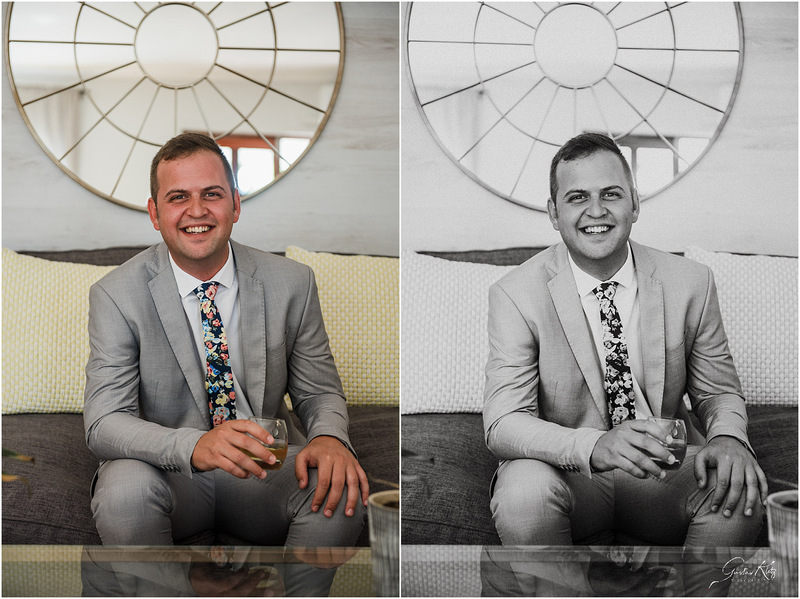 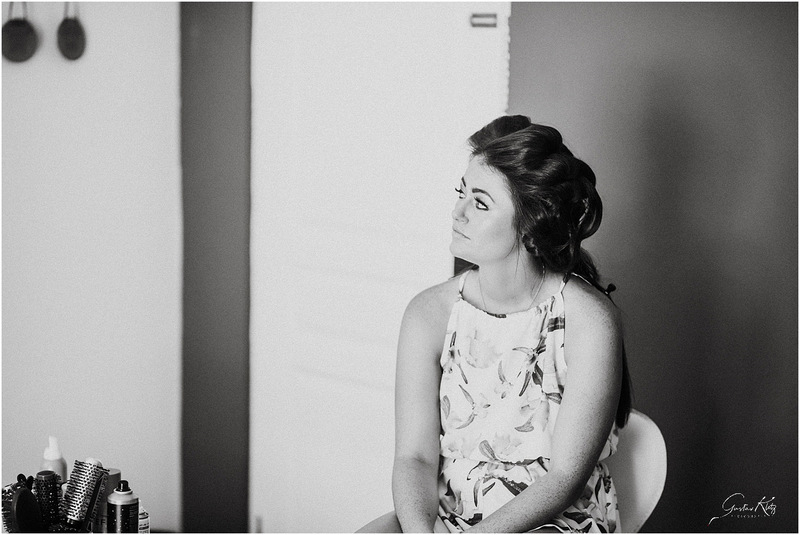 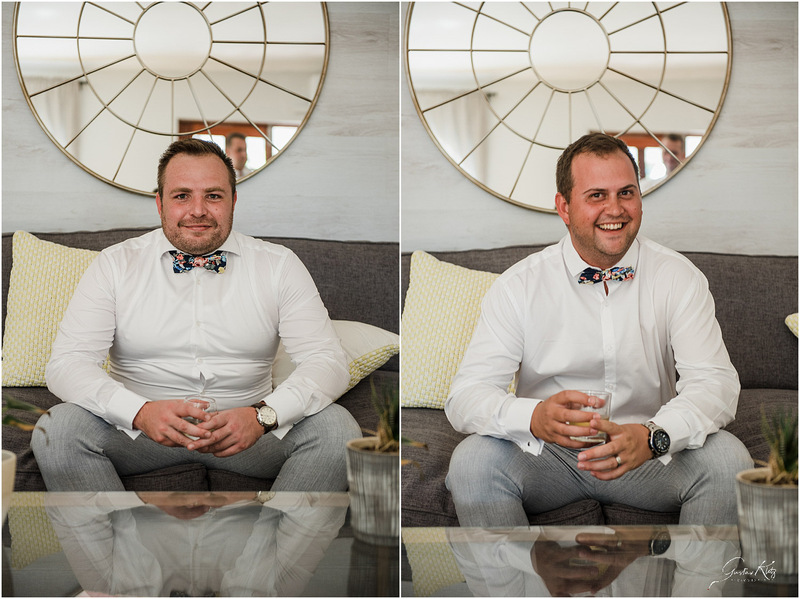 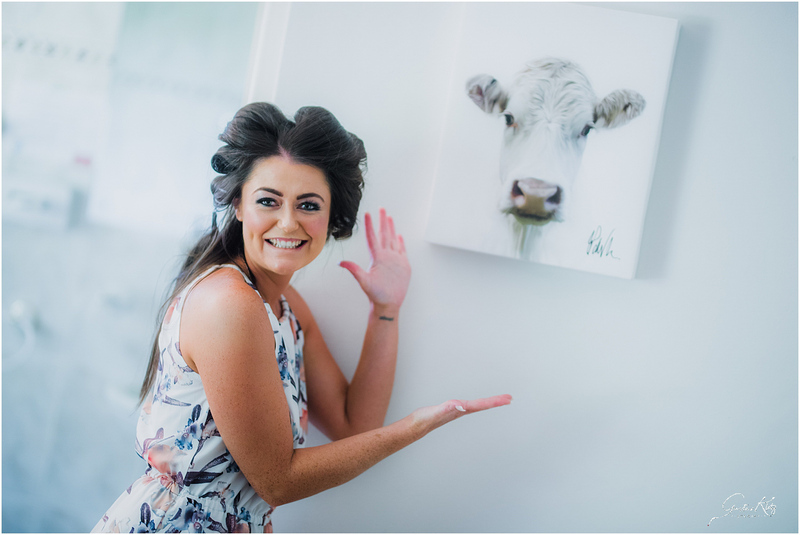 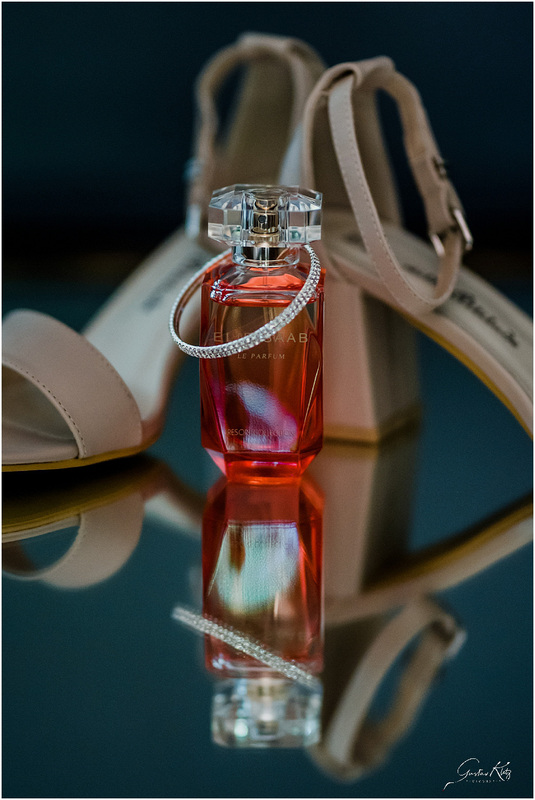 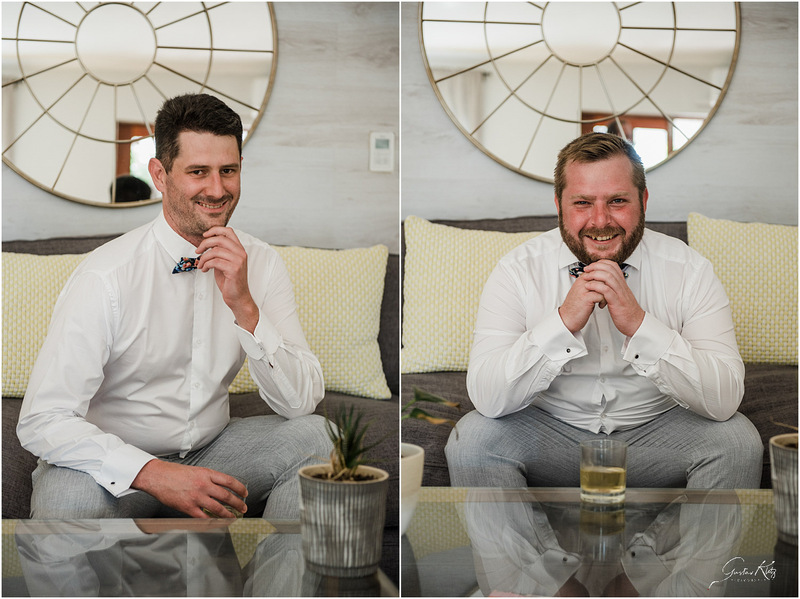 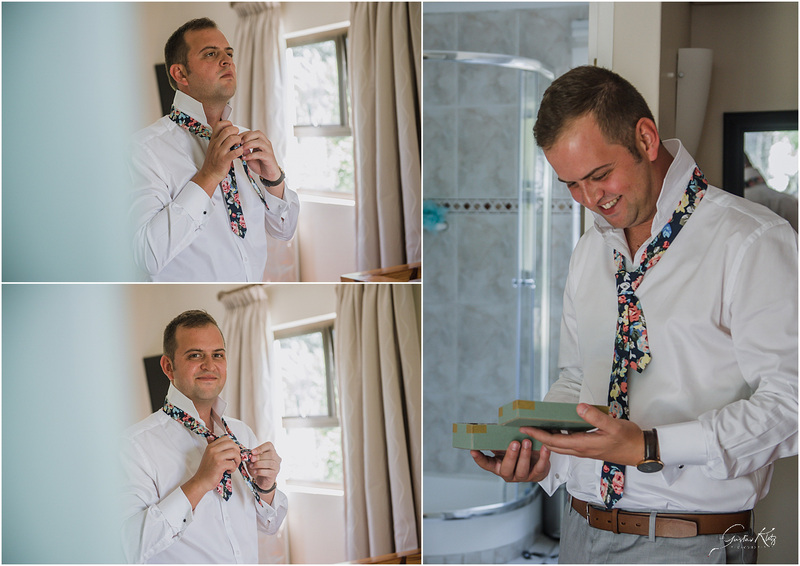 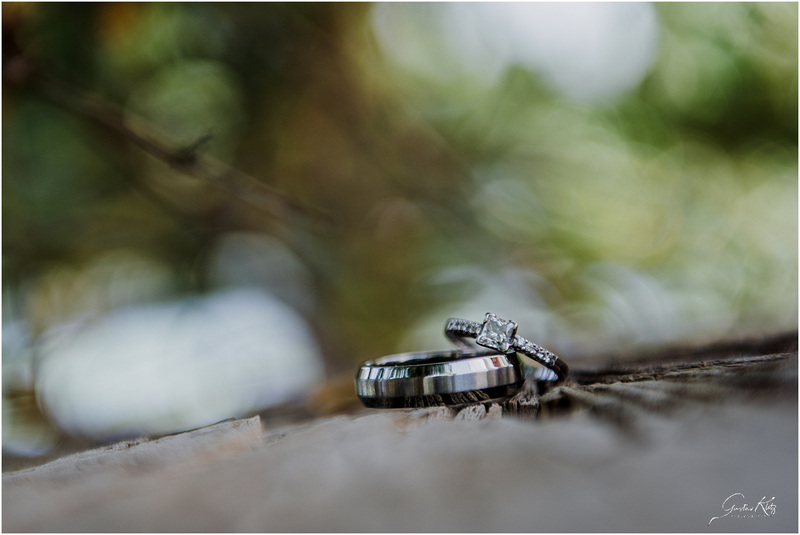 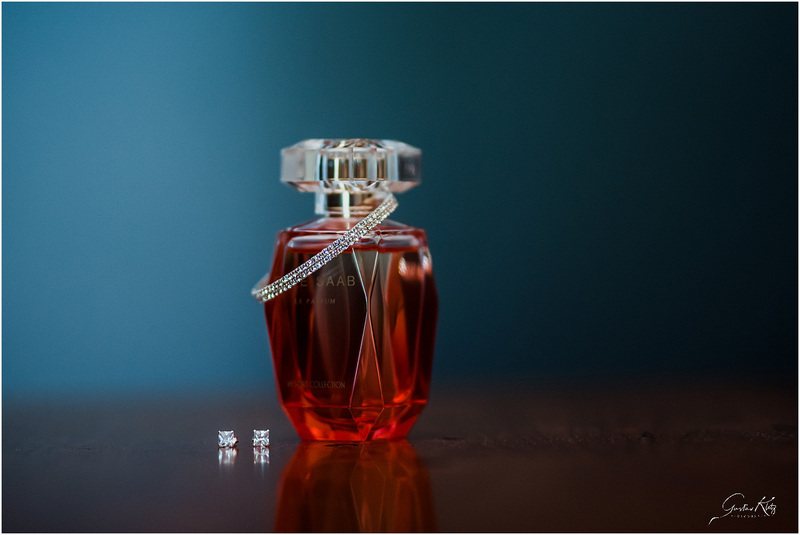 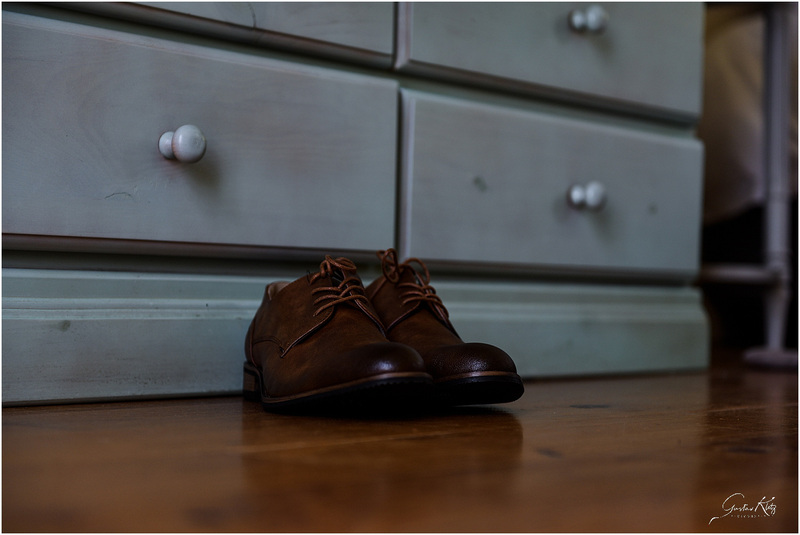 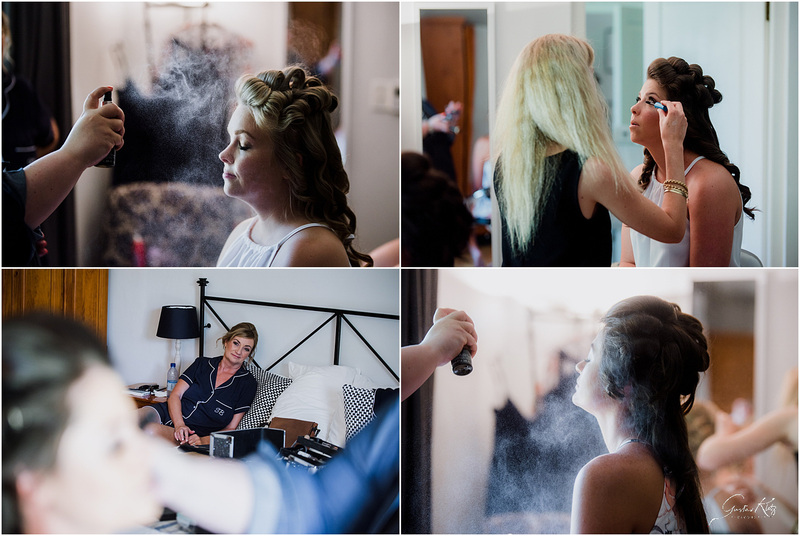 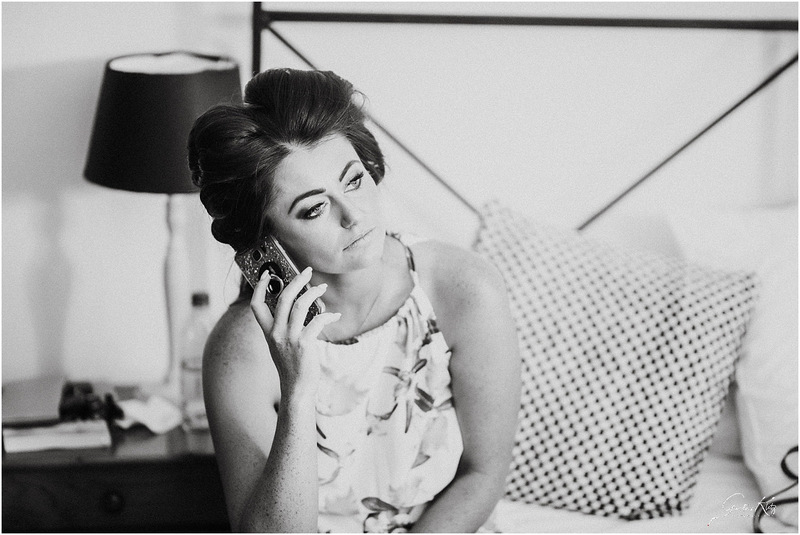 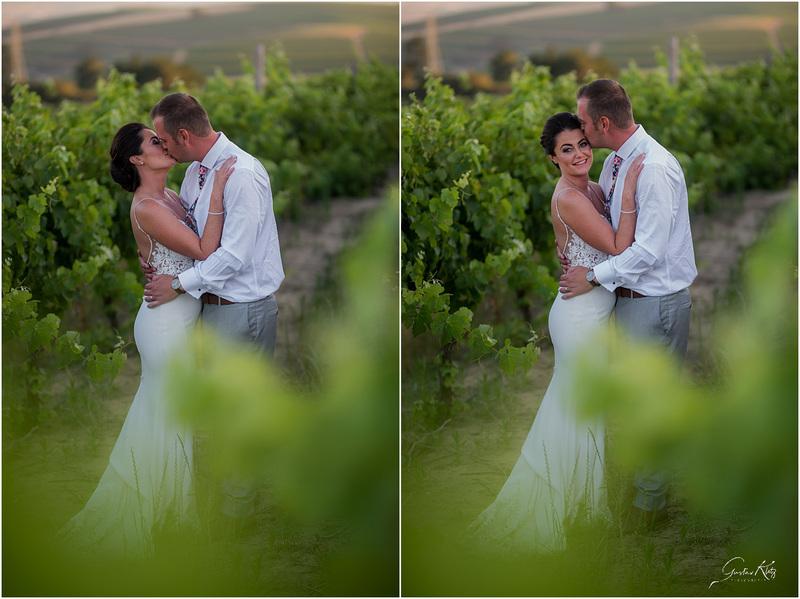 I met Gerrie & Nicole when I did their engagement photo shoot in JHB. 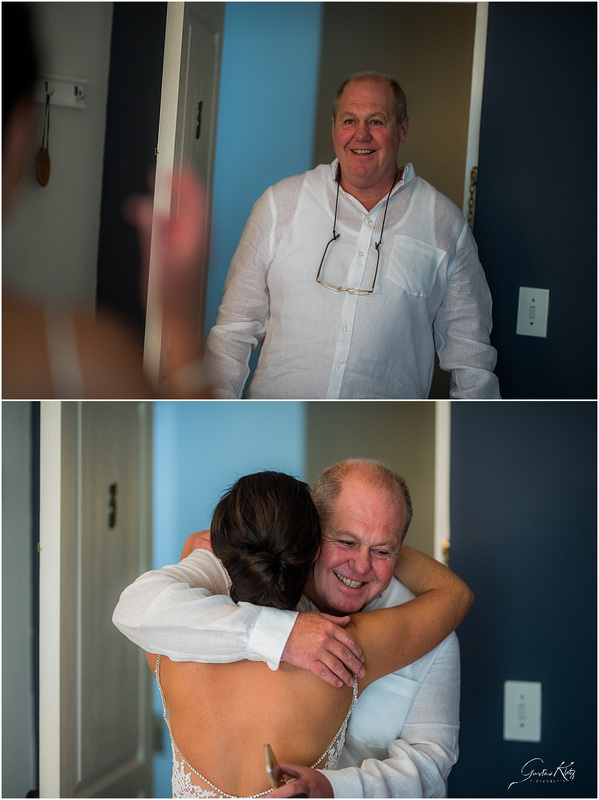 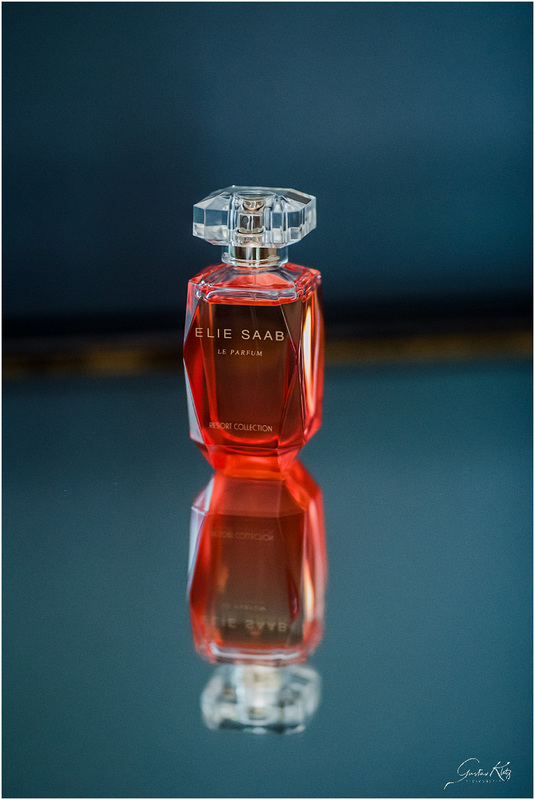 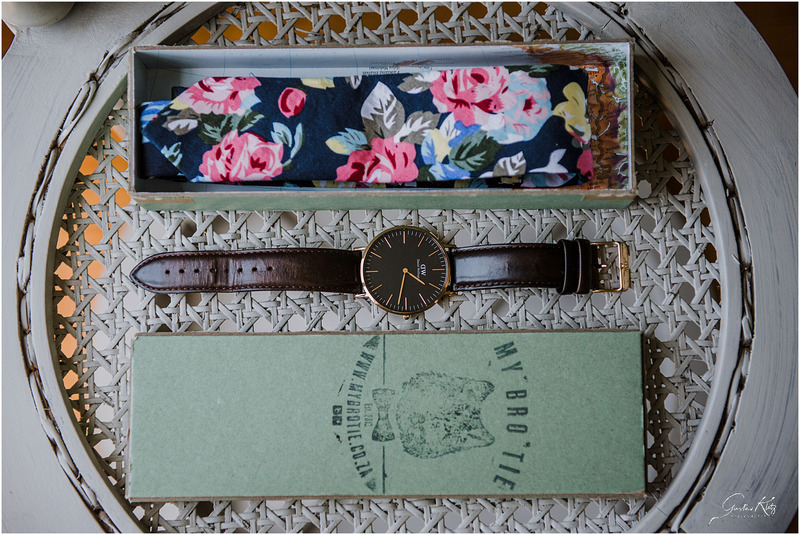 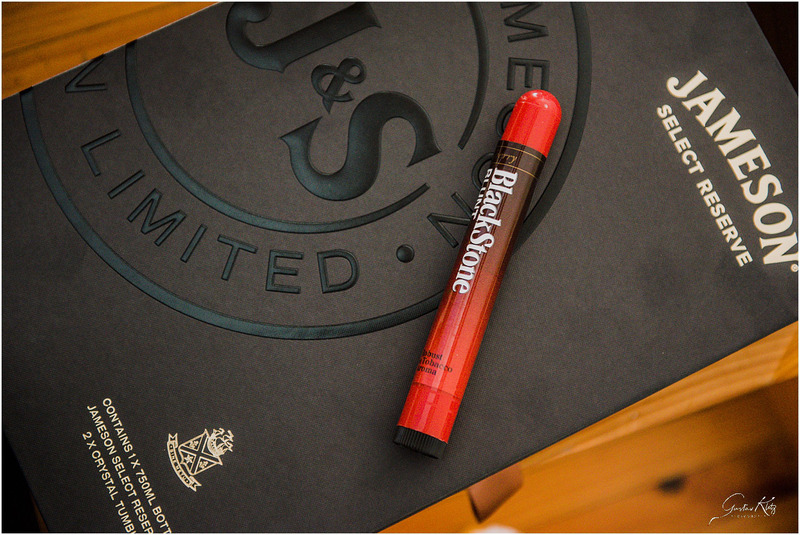 I knew from the moment we met that we will have the best time together. 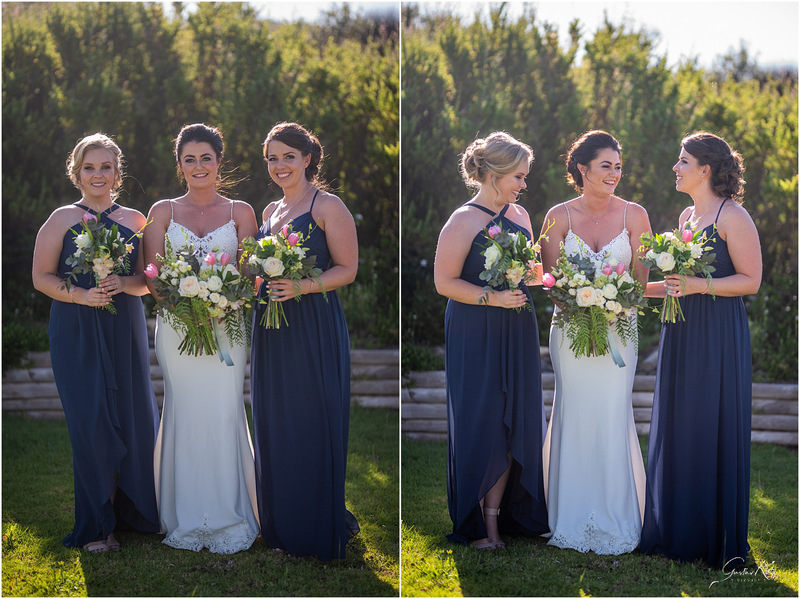 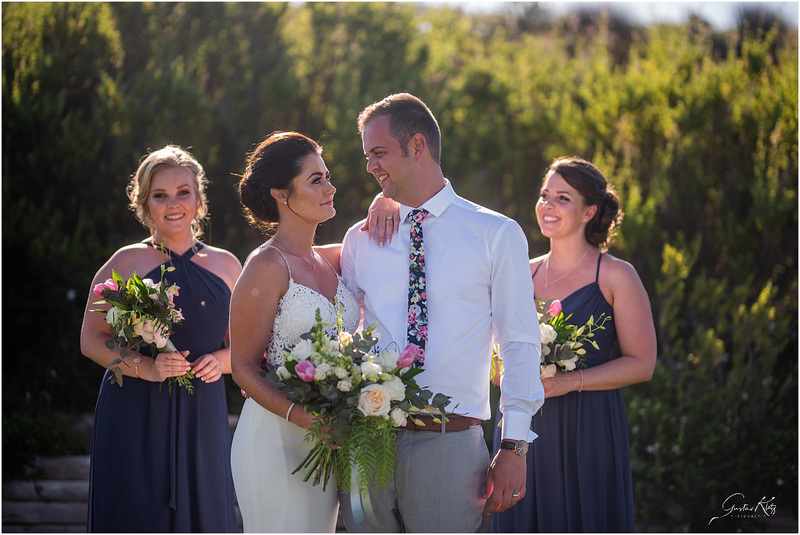 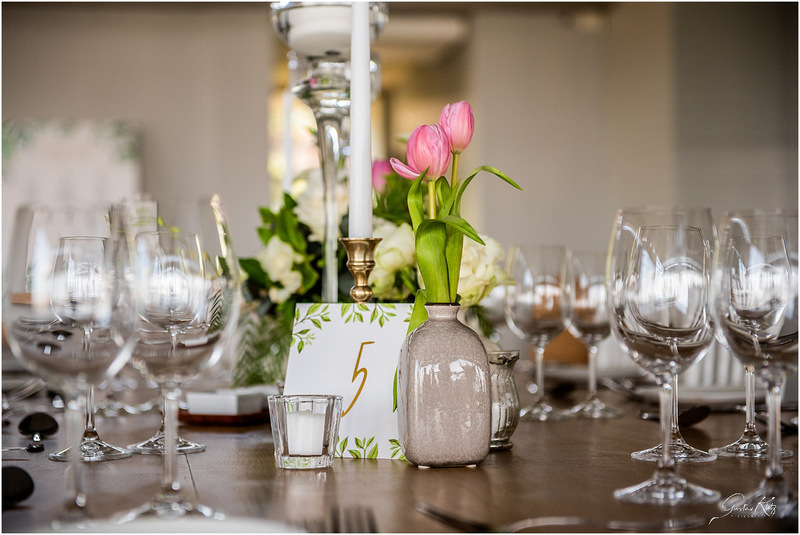 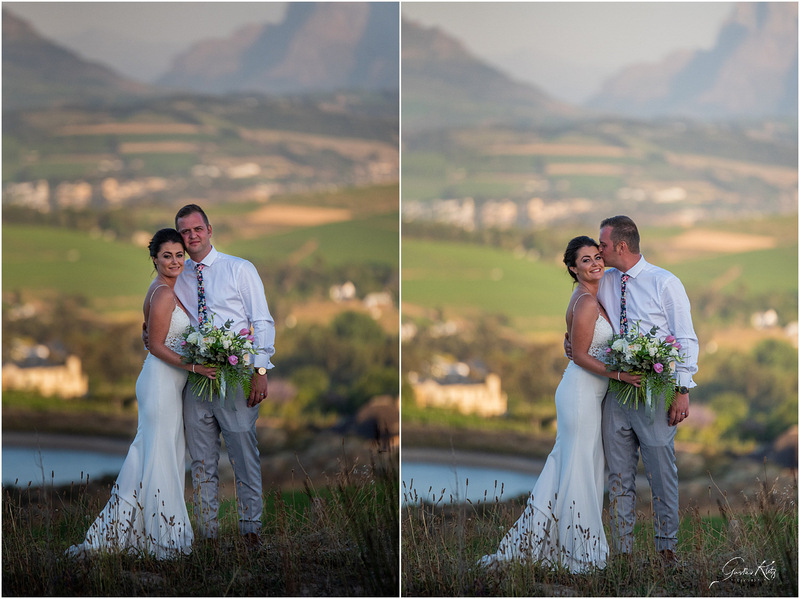 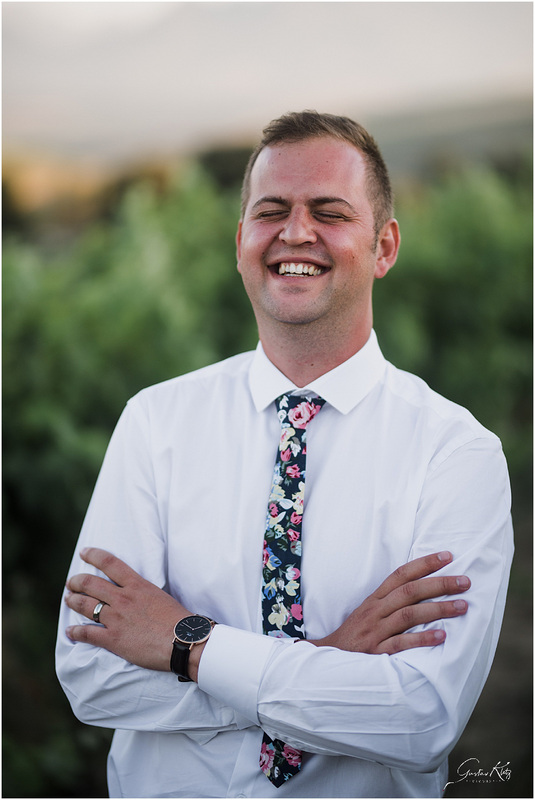 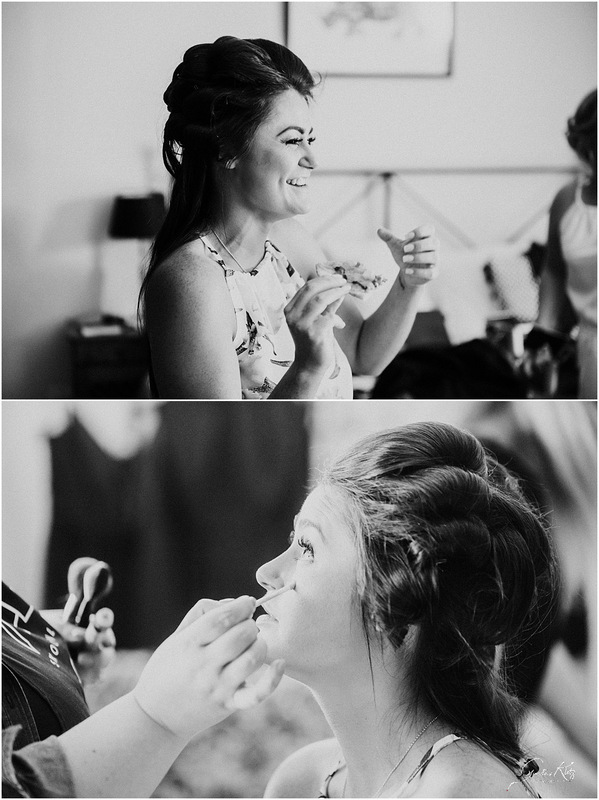 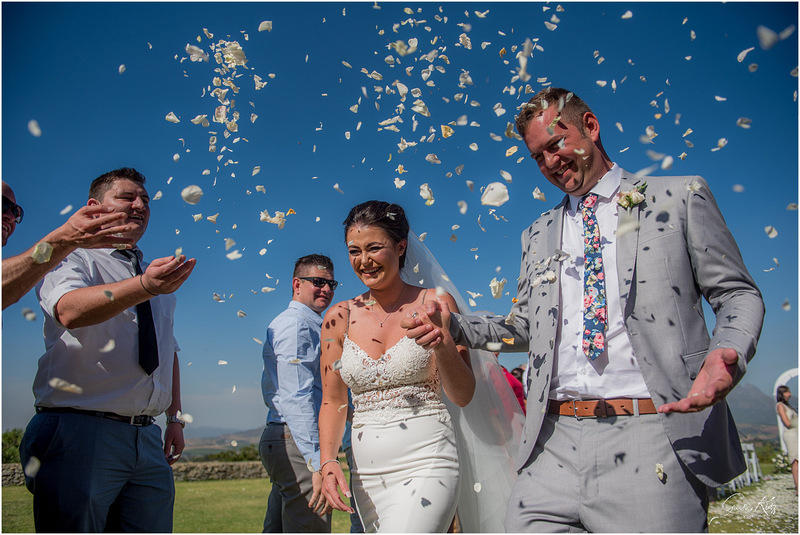 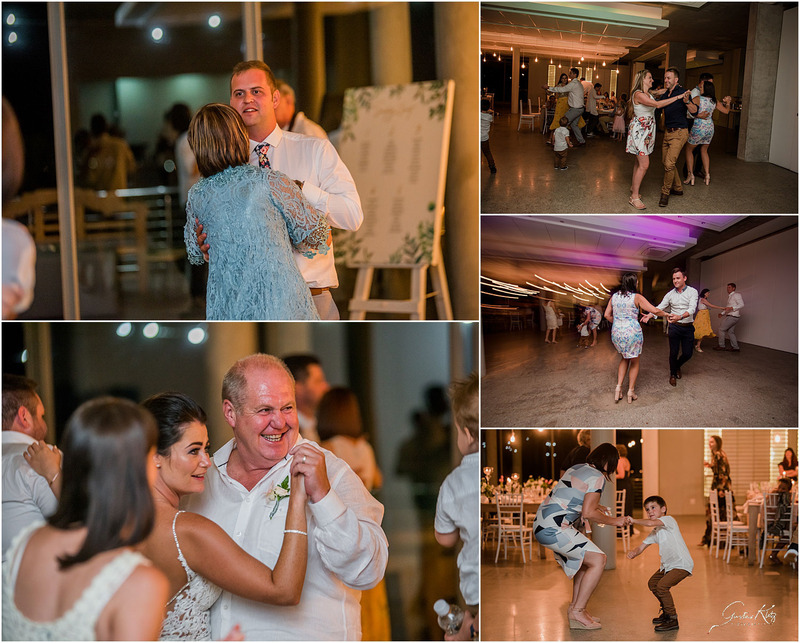 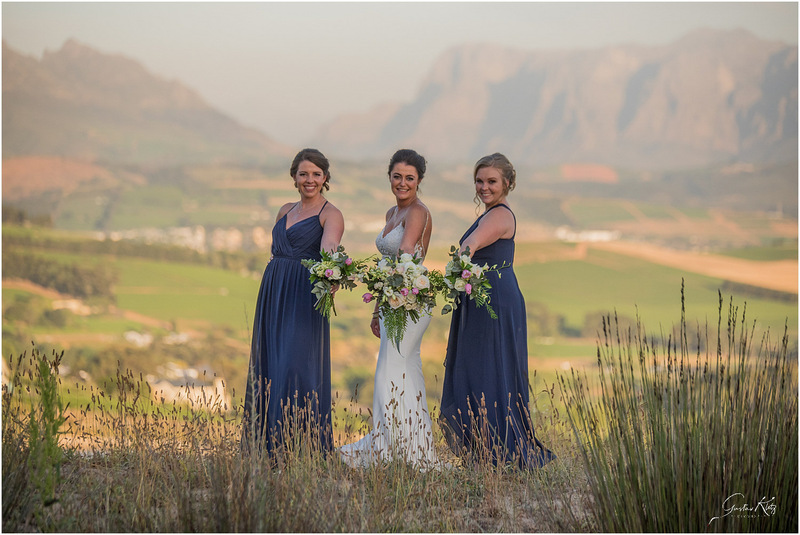 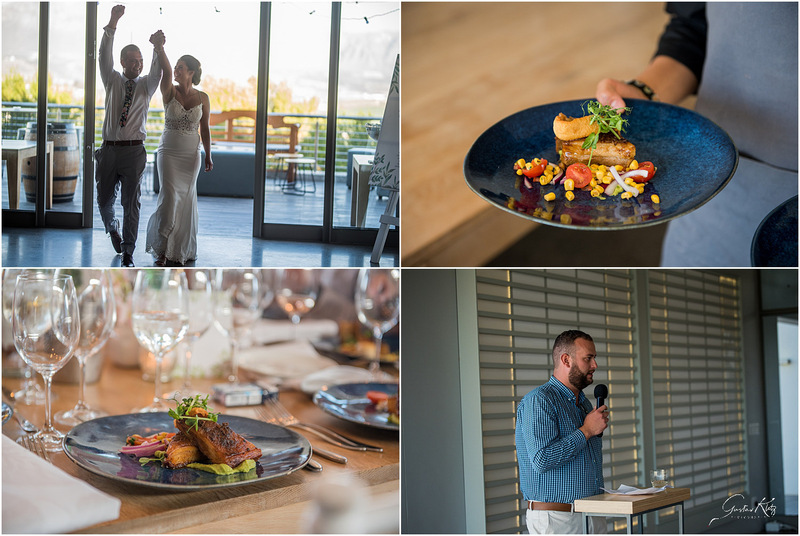 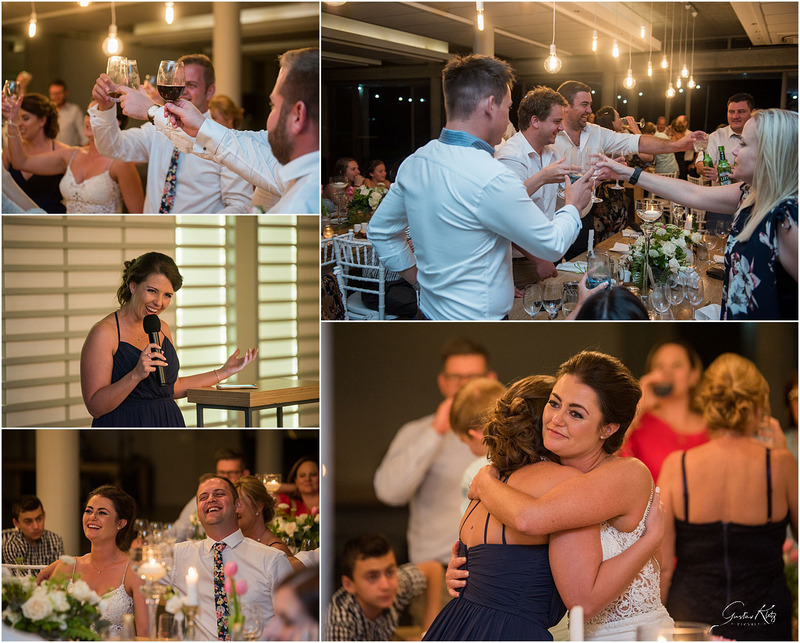 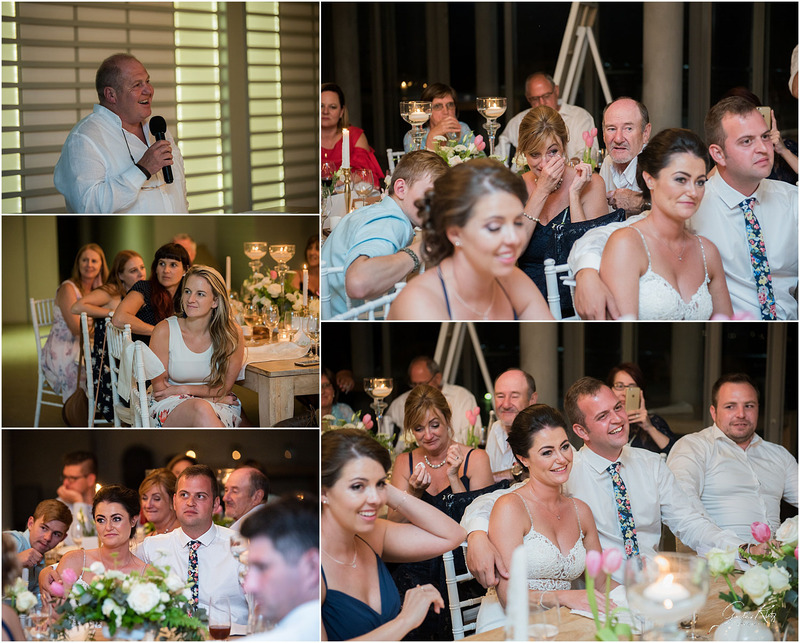 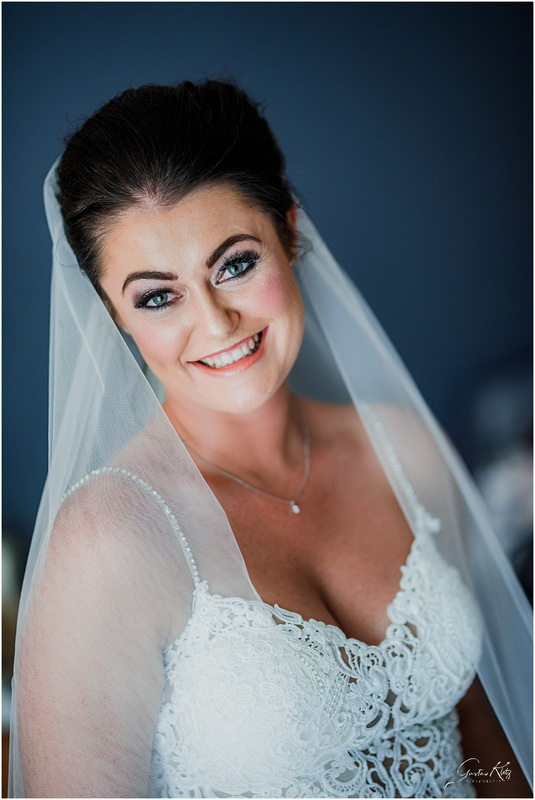 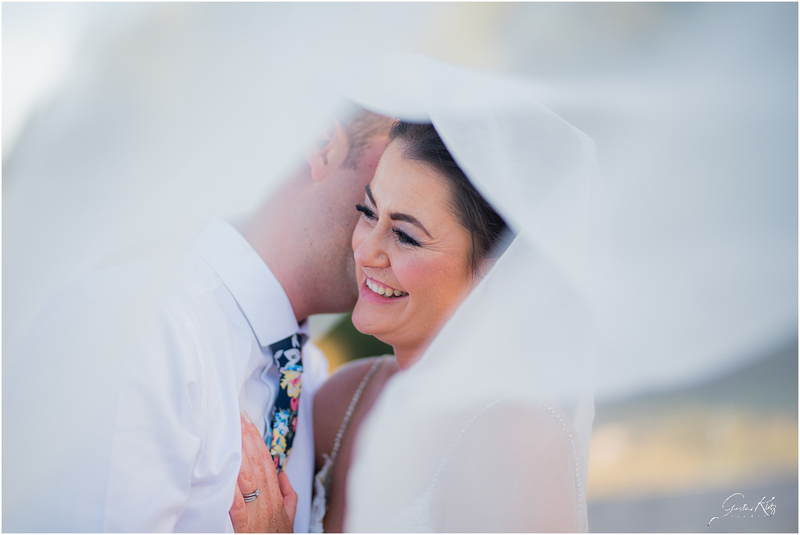 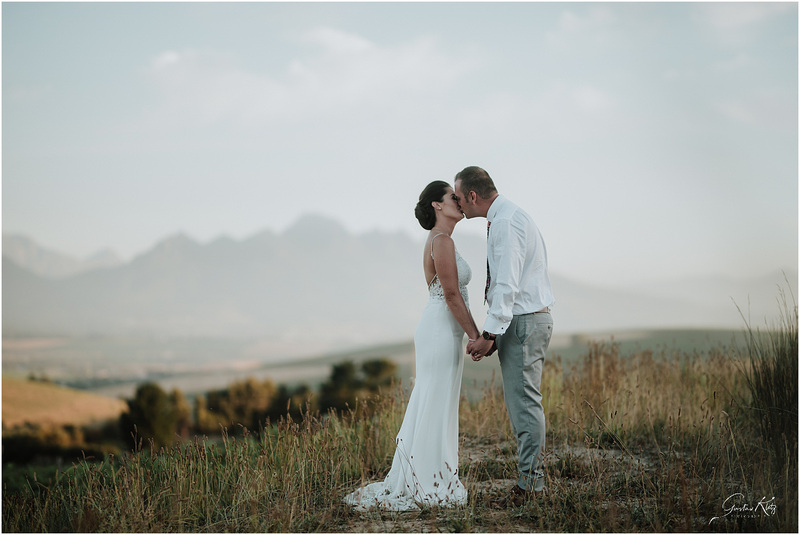 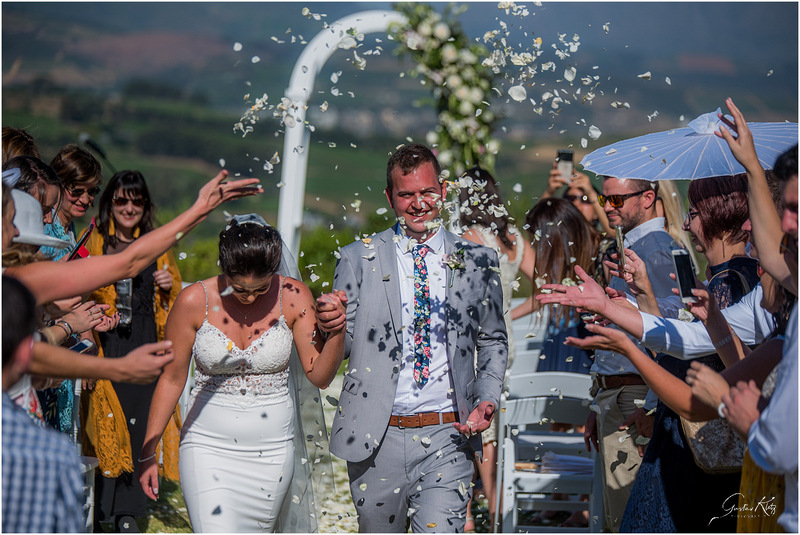 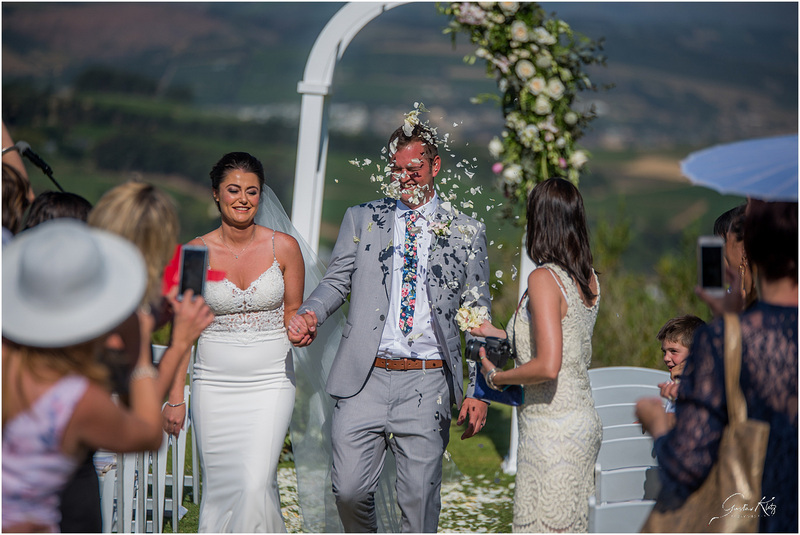 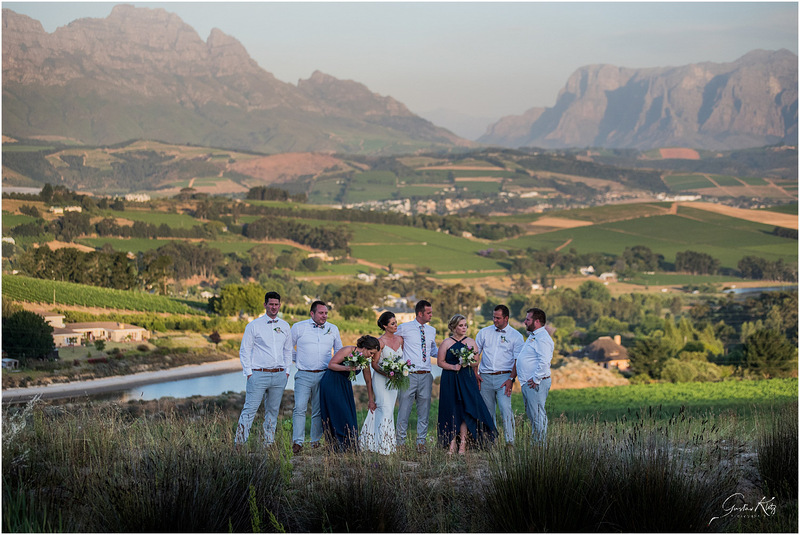 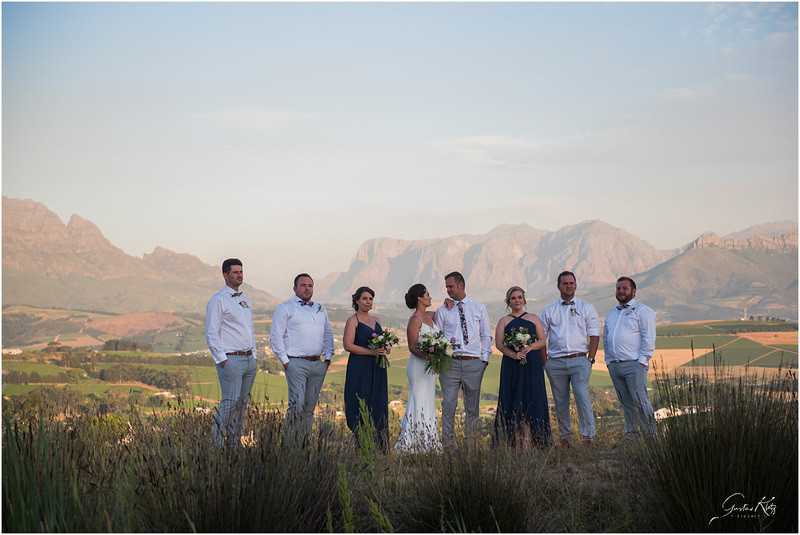 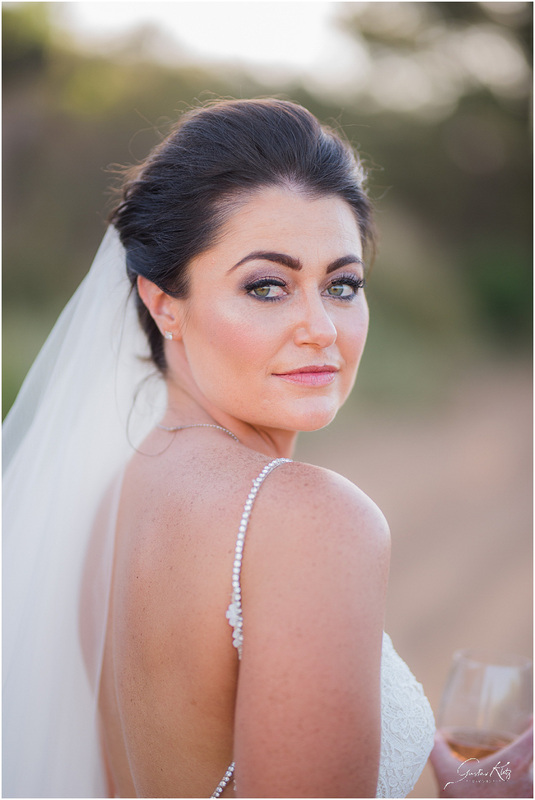 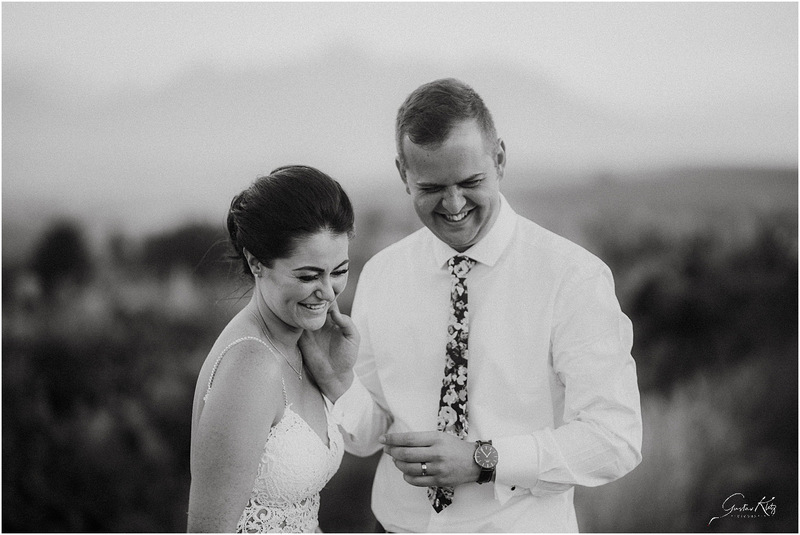 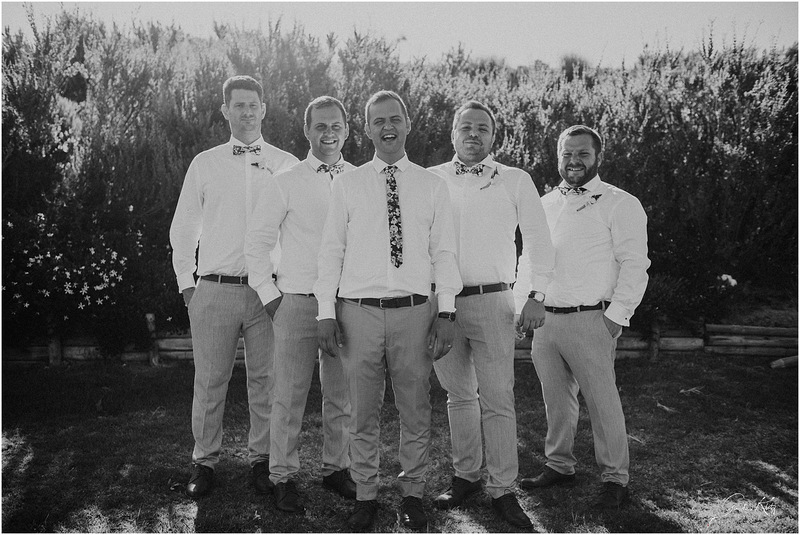 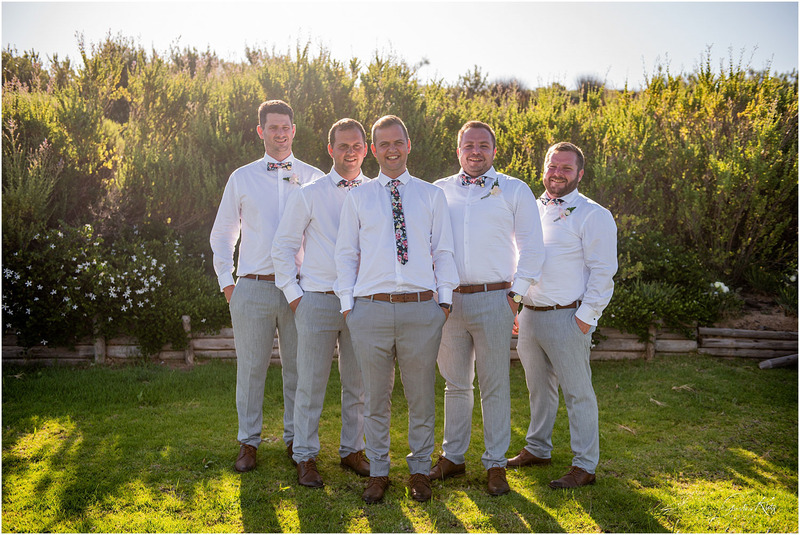 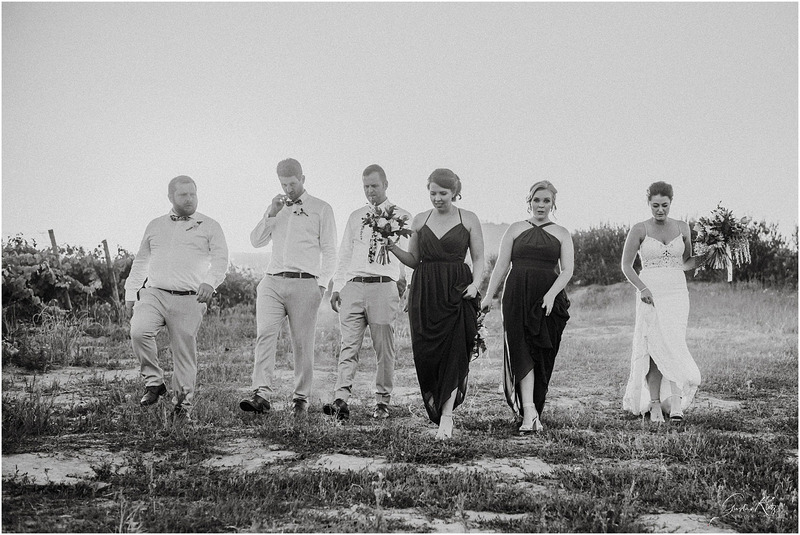 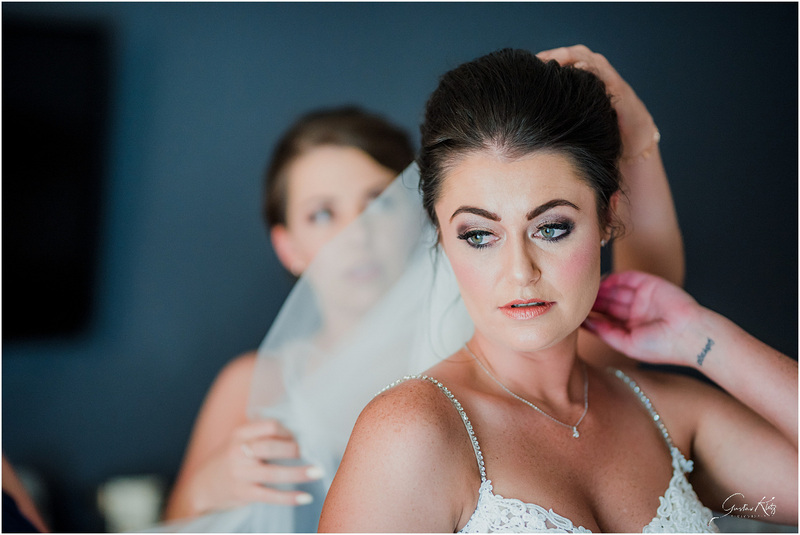 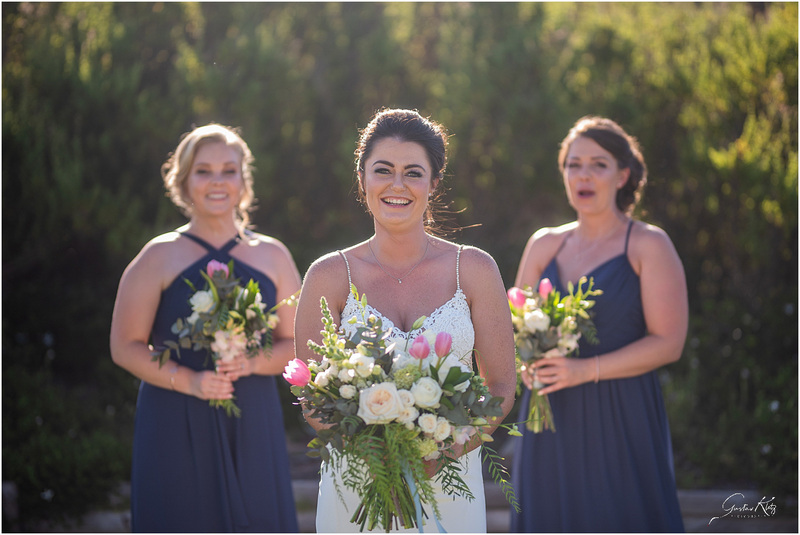 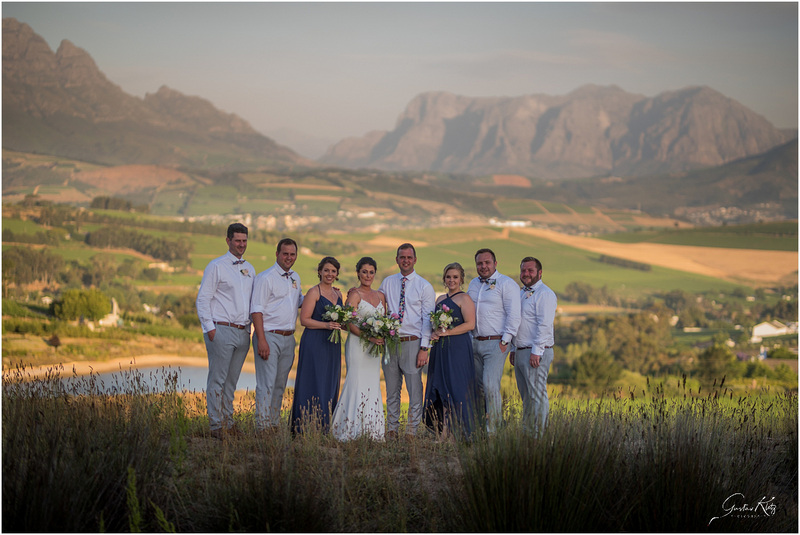 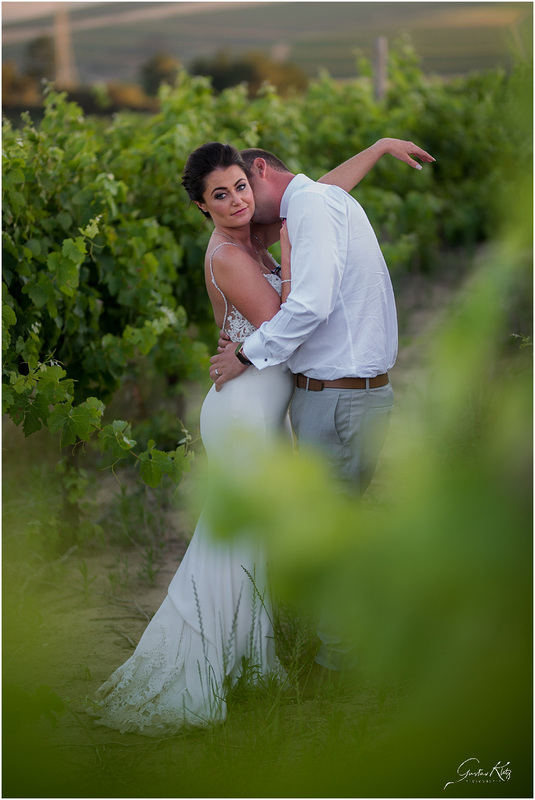 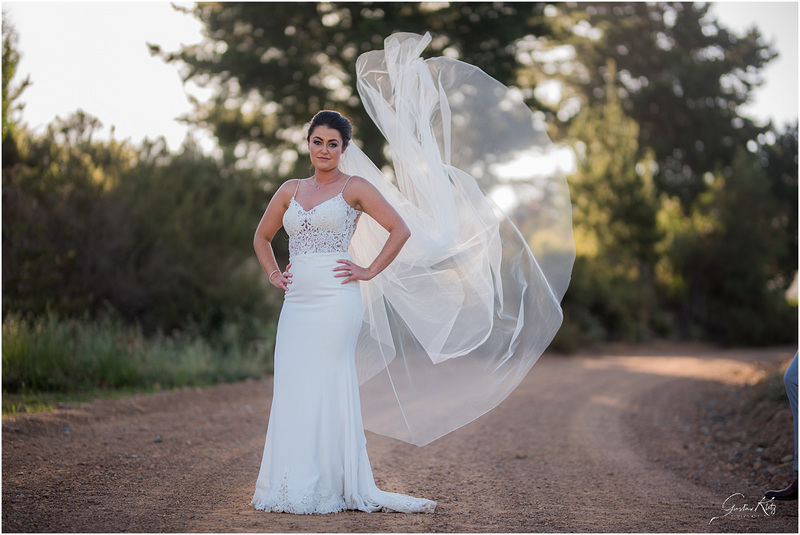 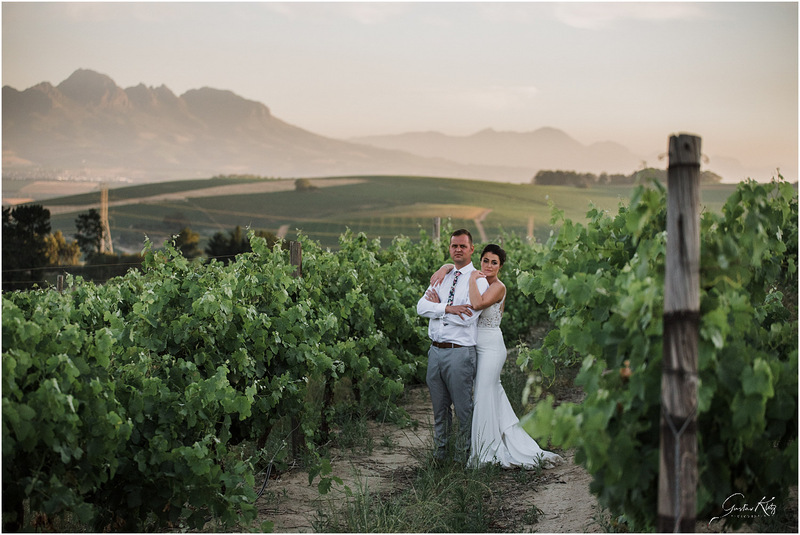 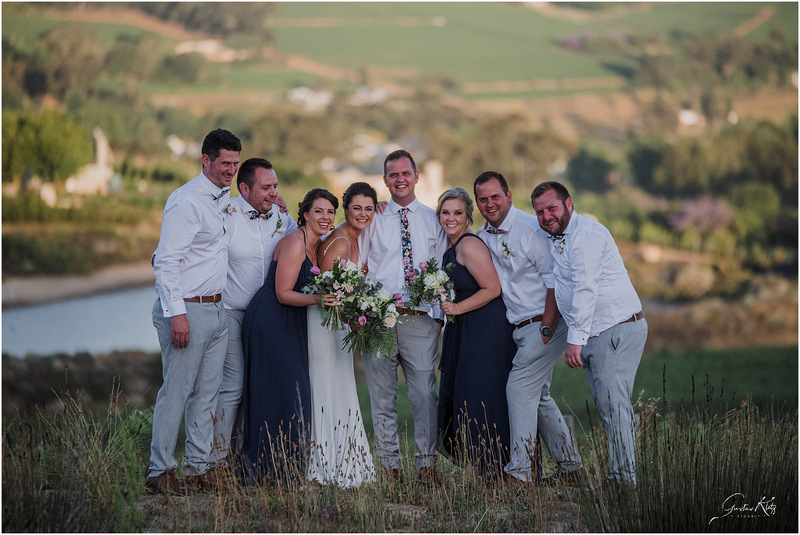 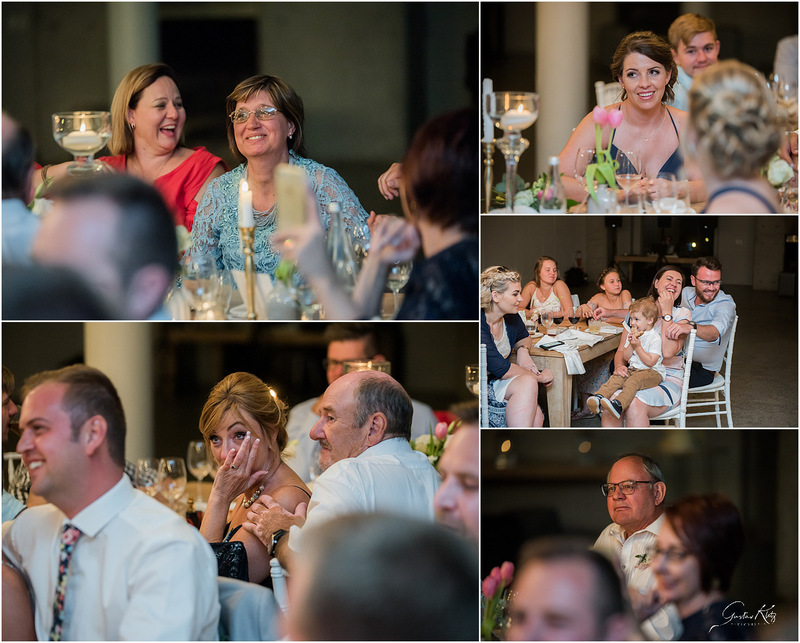 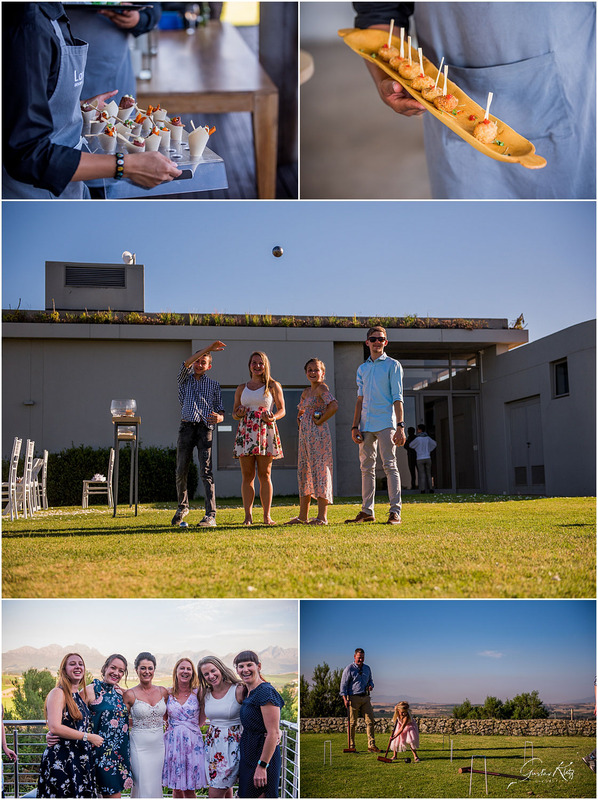 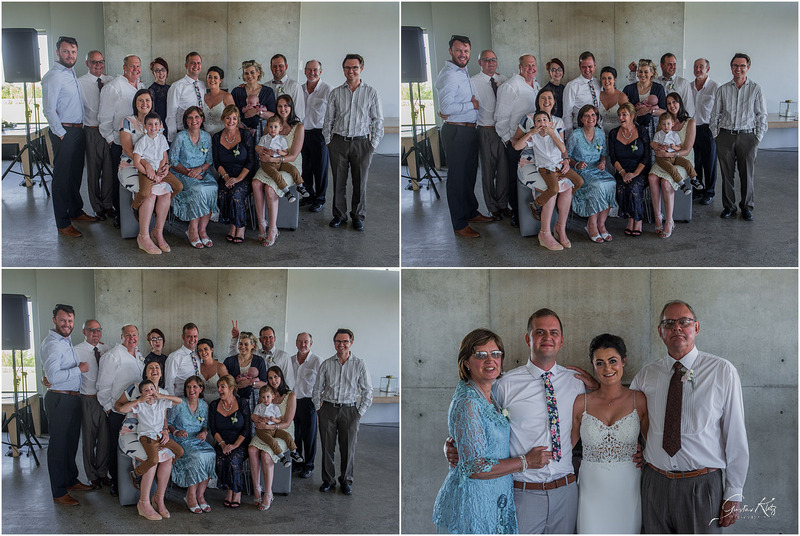 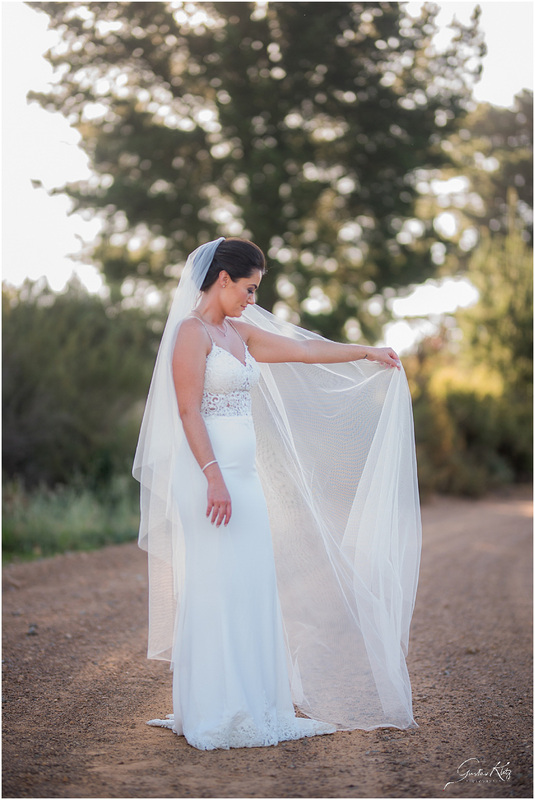 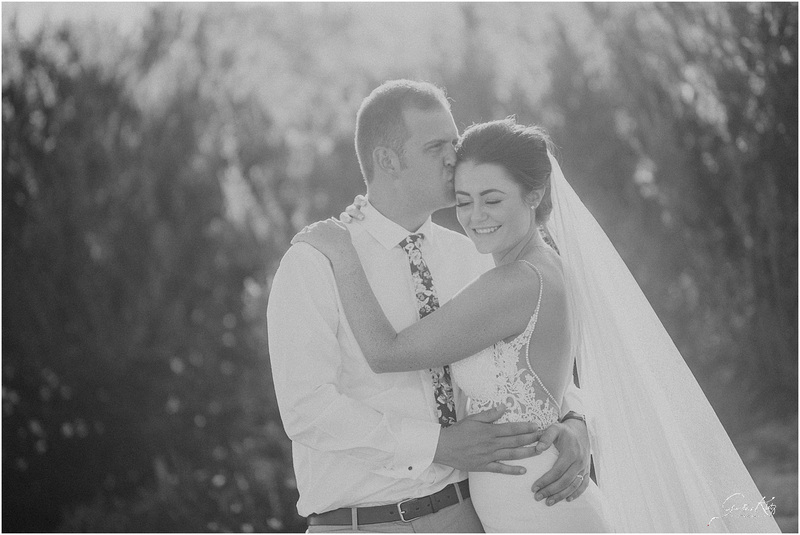 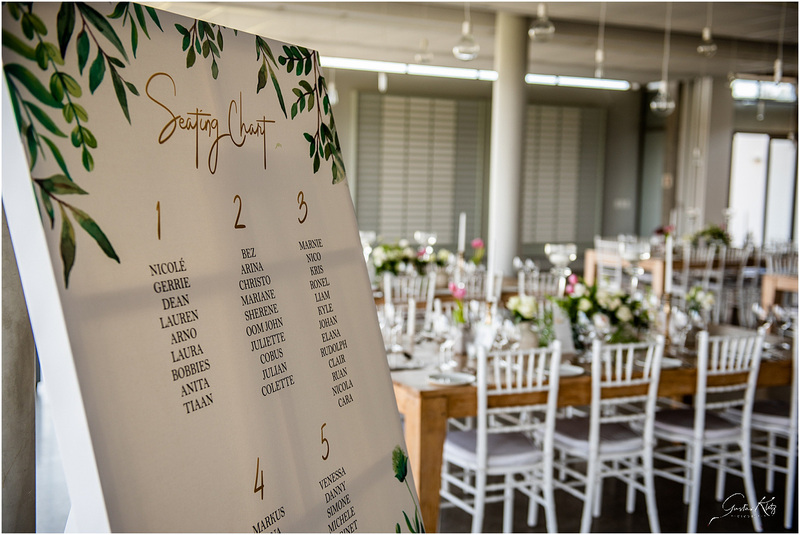 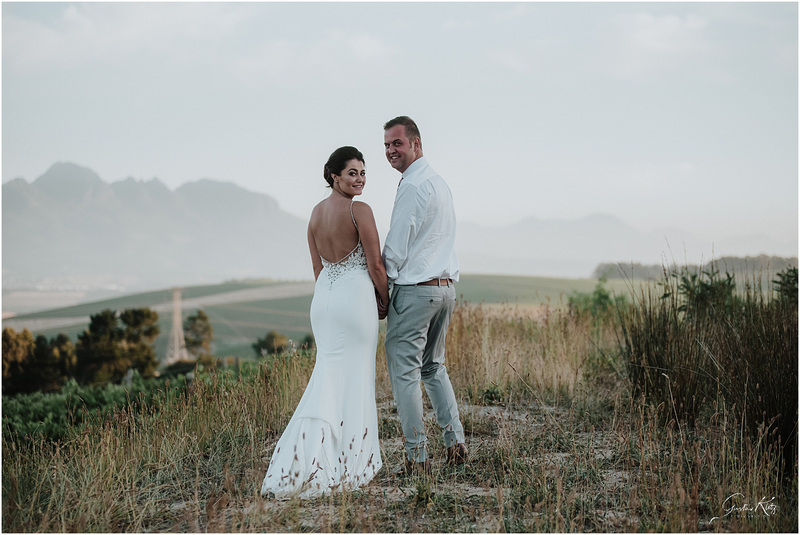 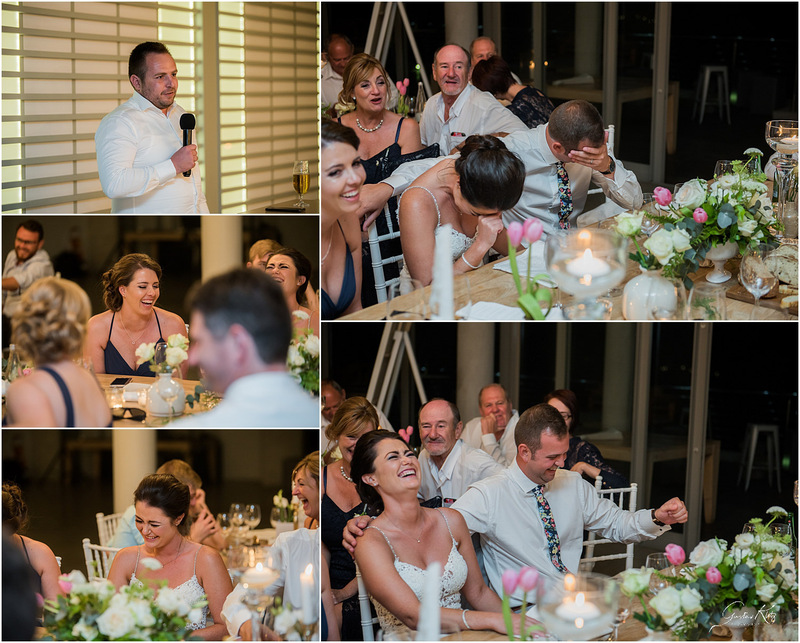 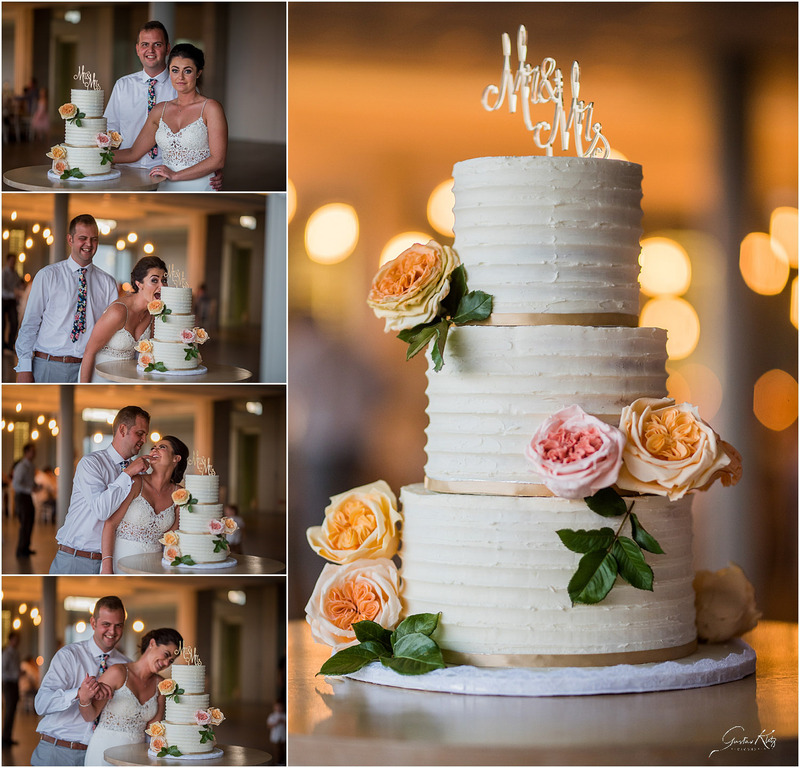 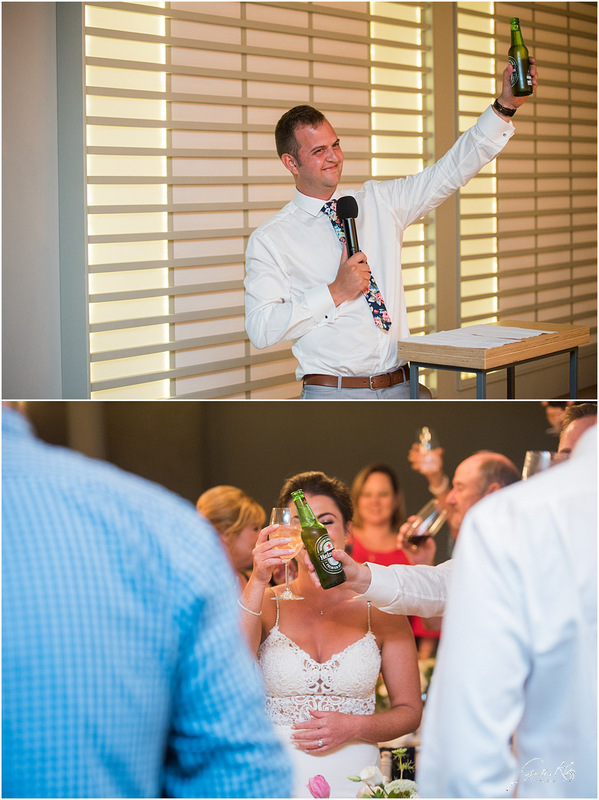 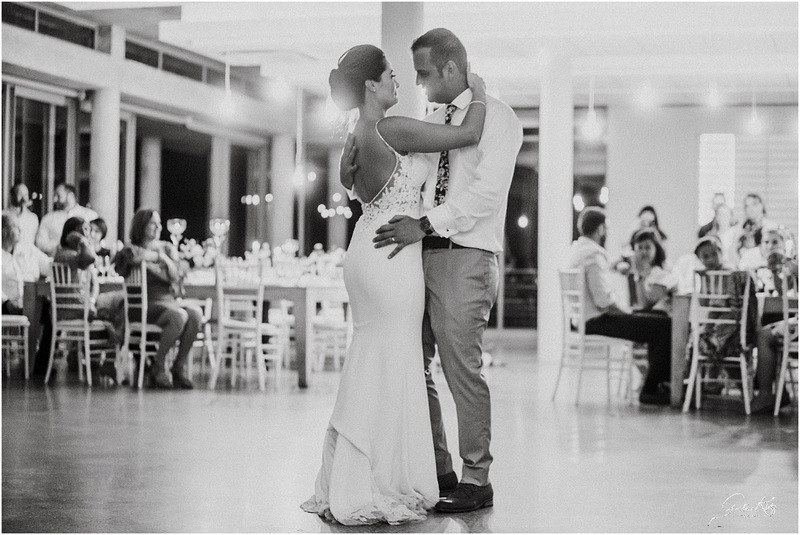 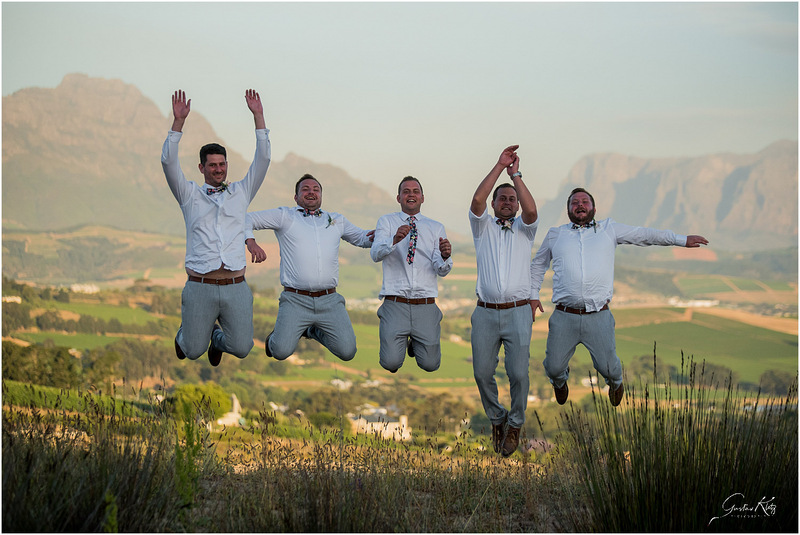 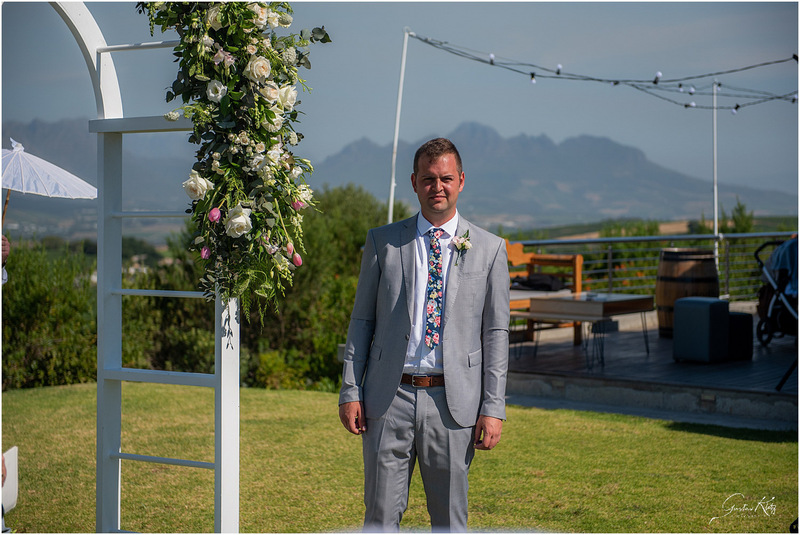 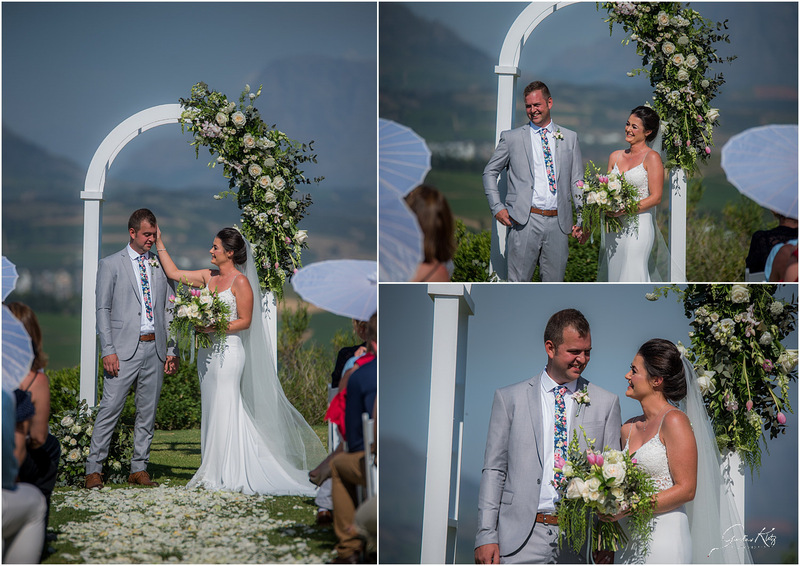 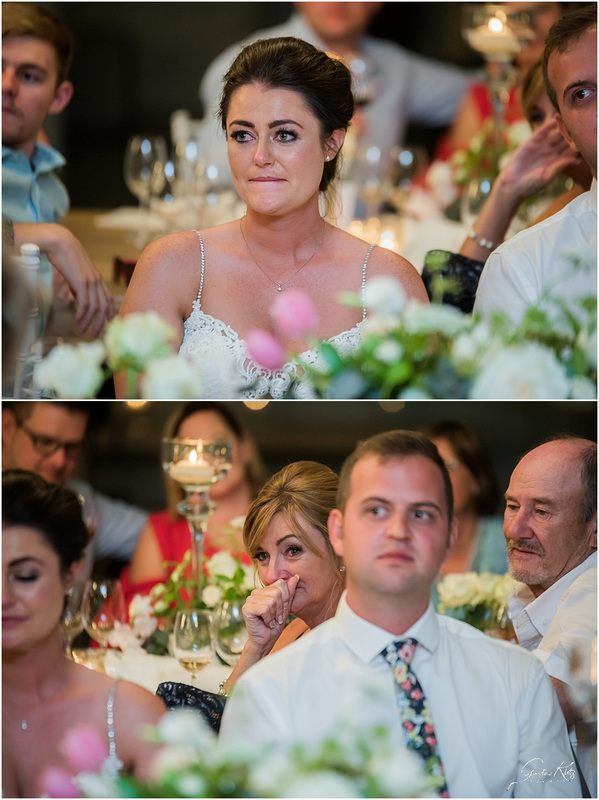 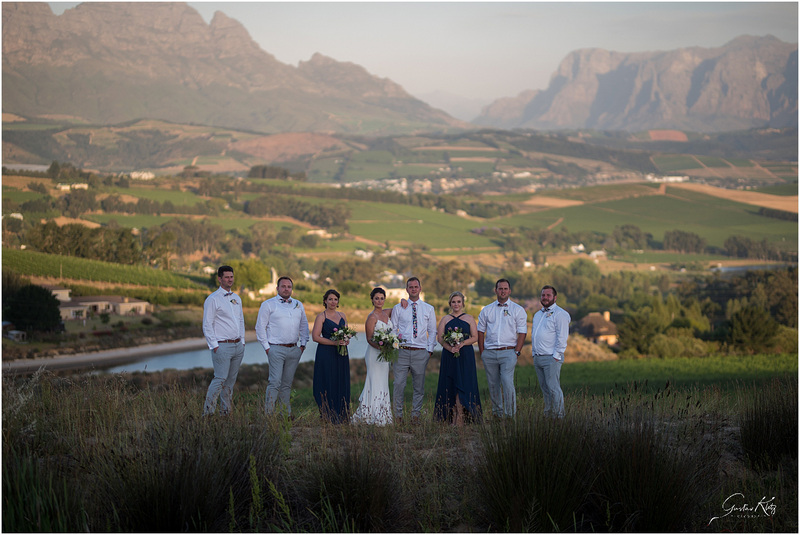 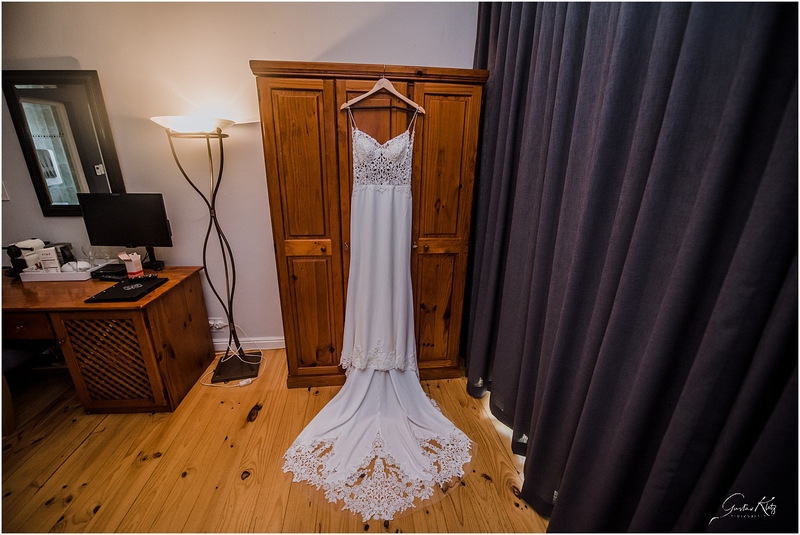 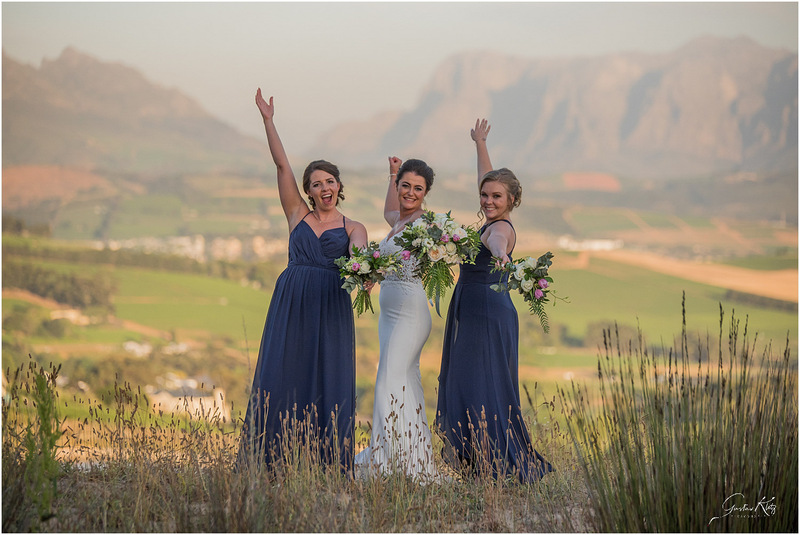 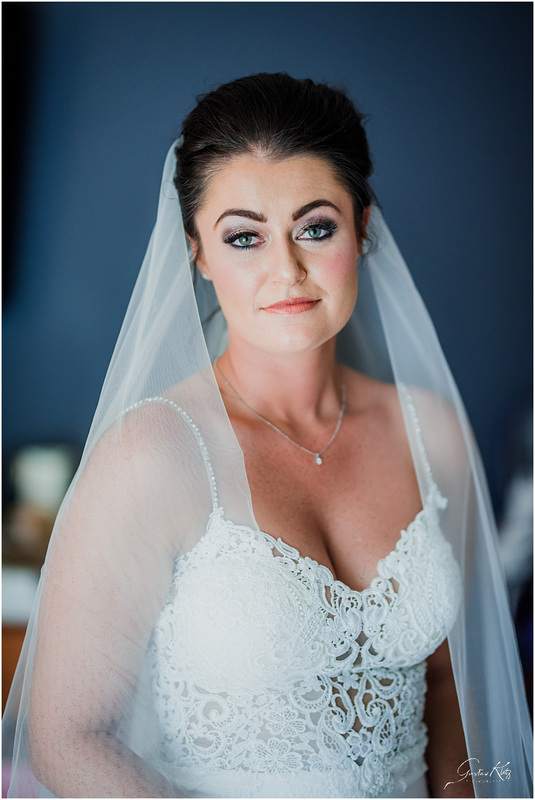 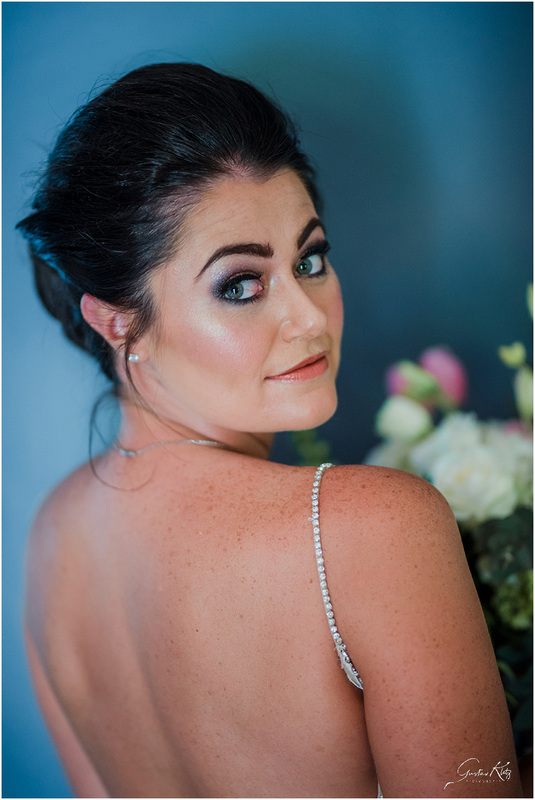 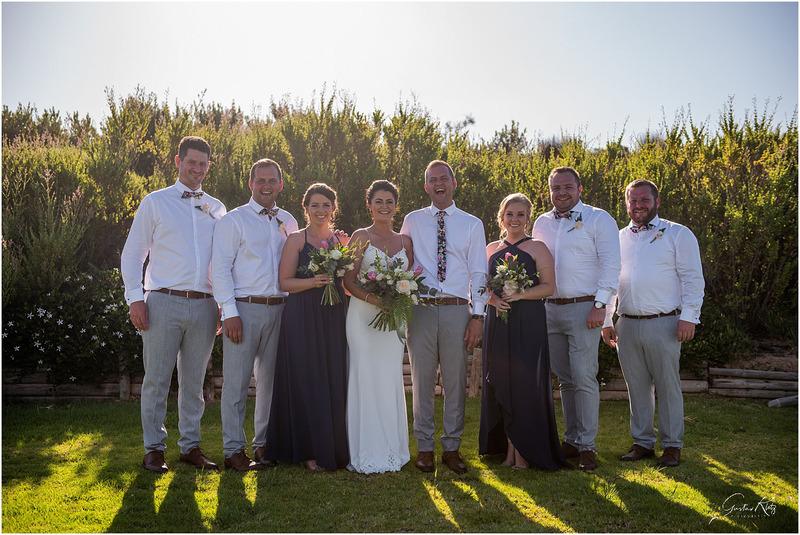 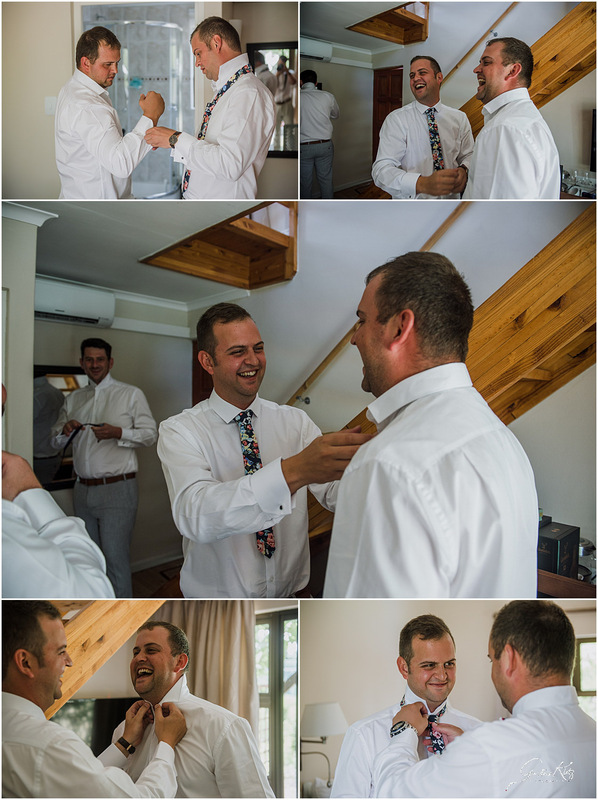 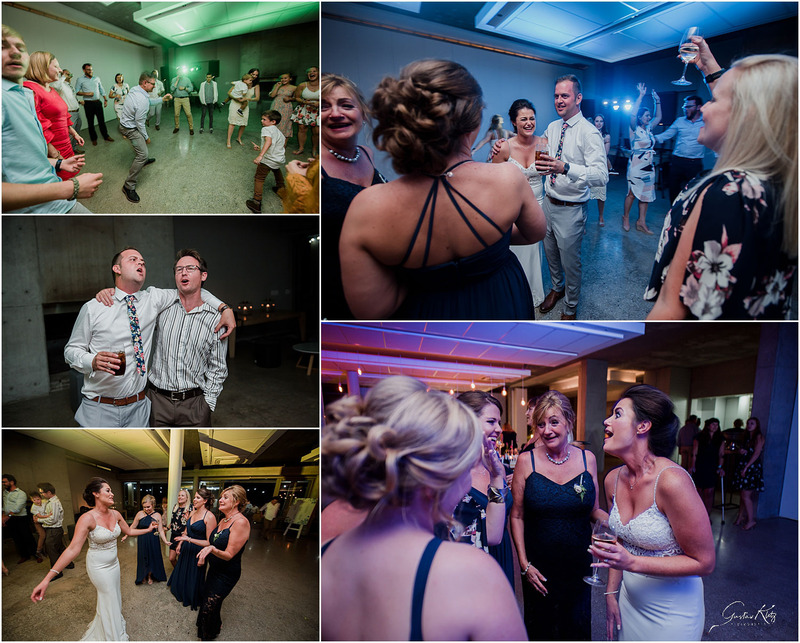 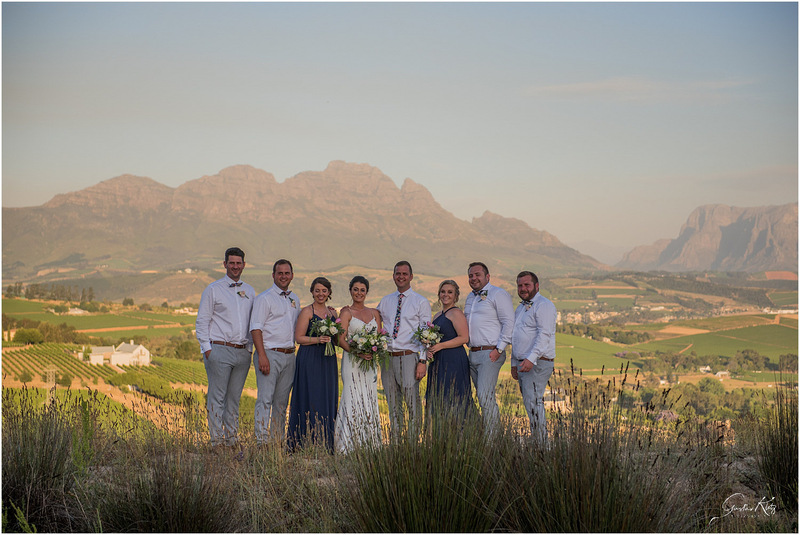 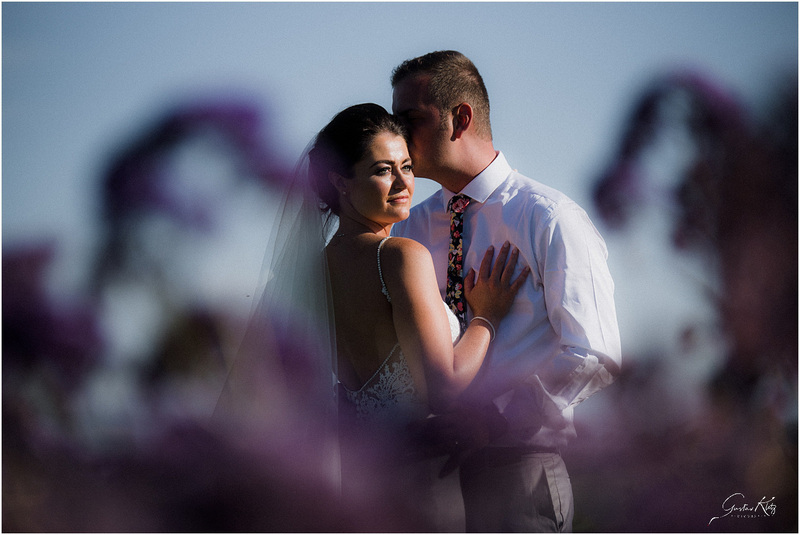 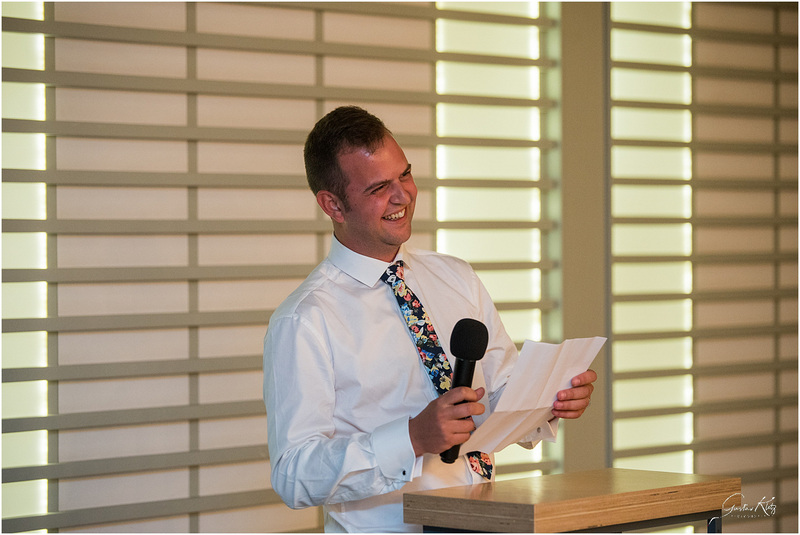 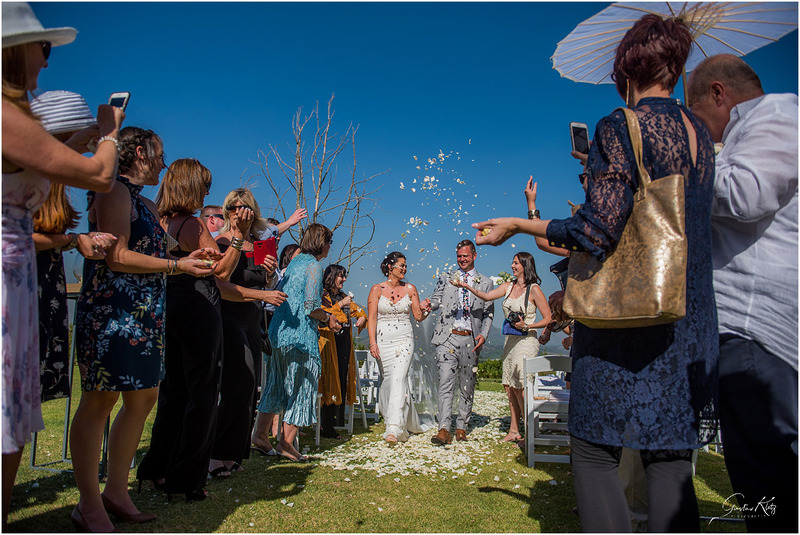 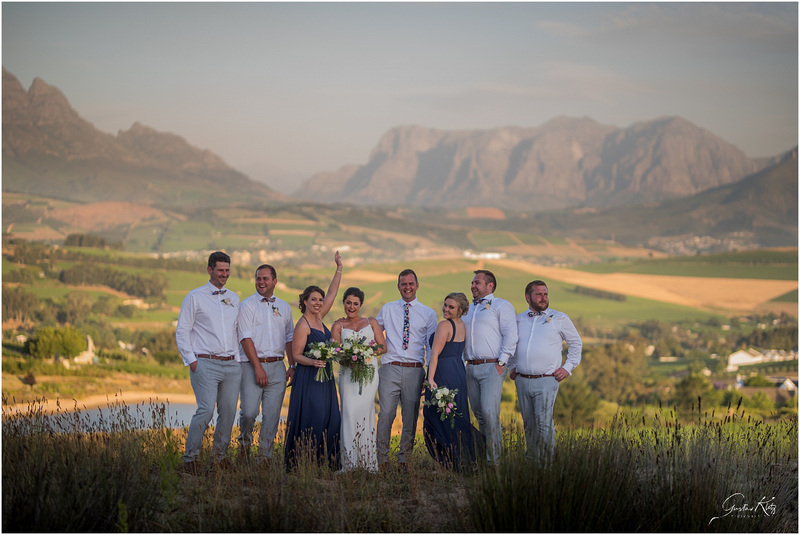 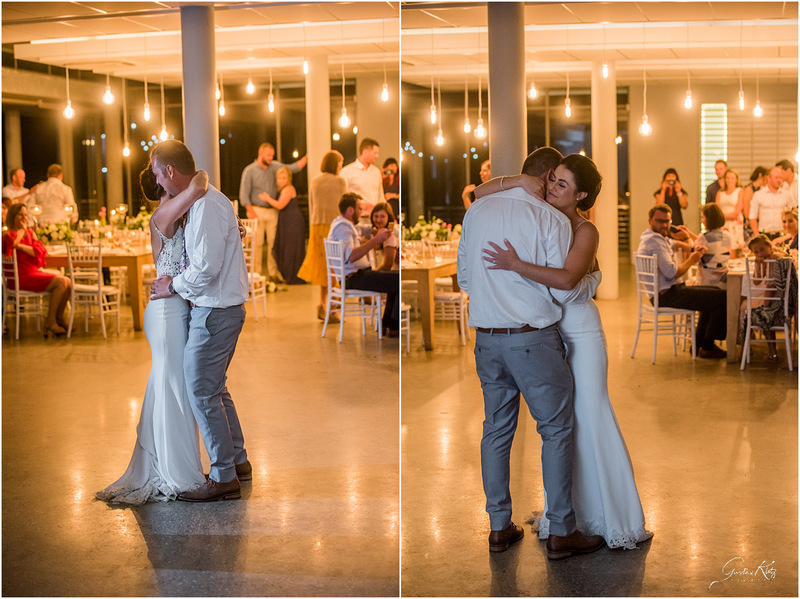 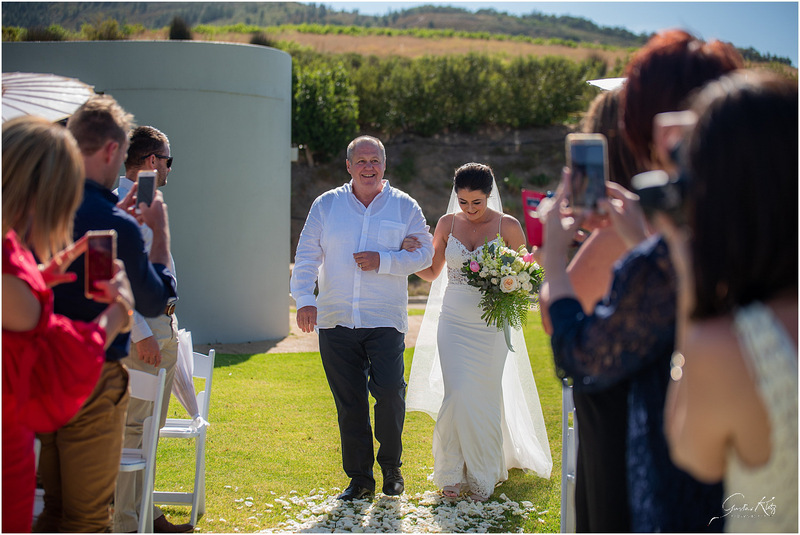 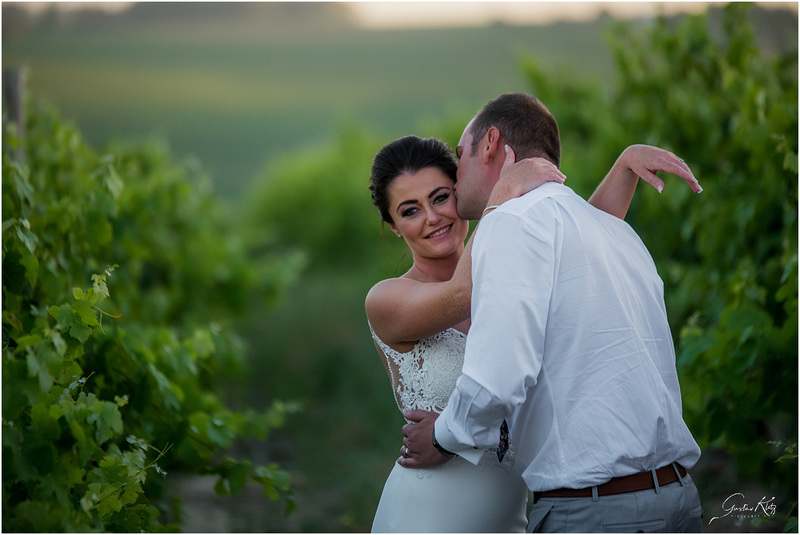 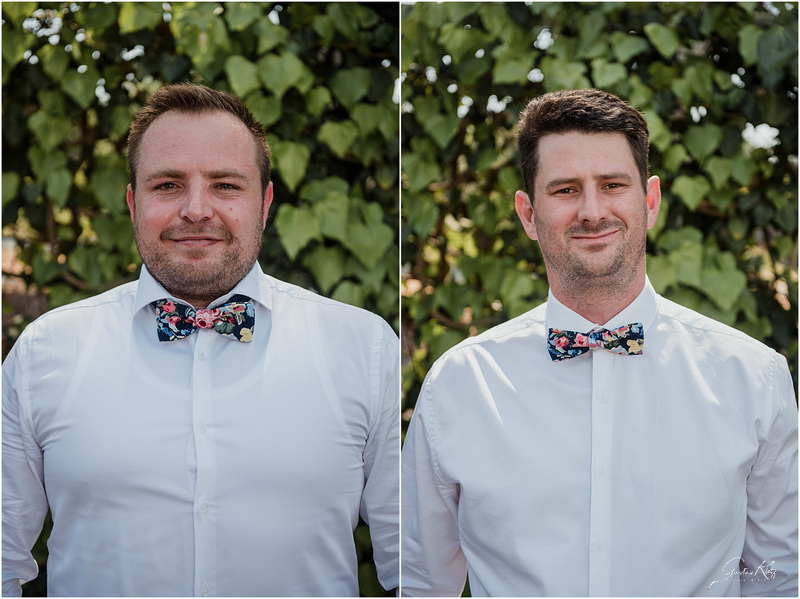 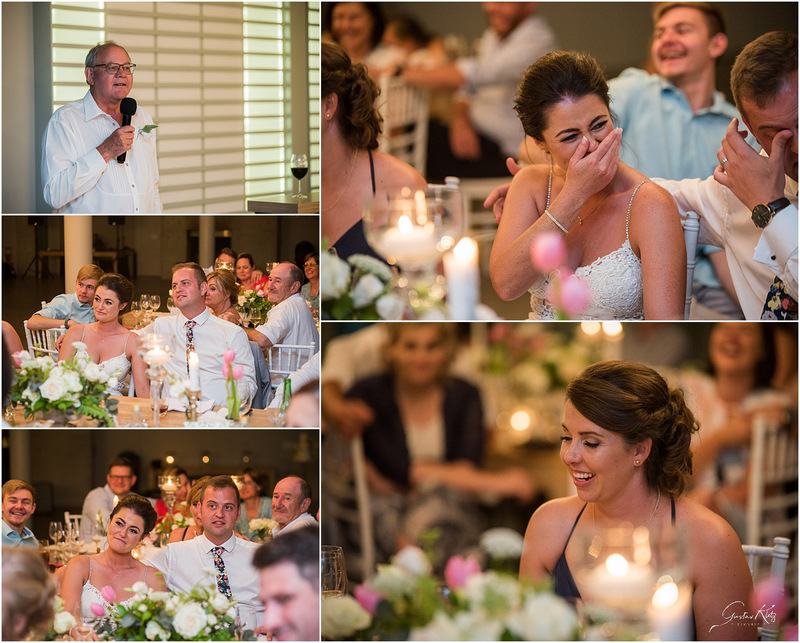 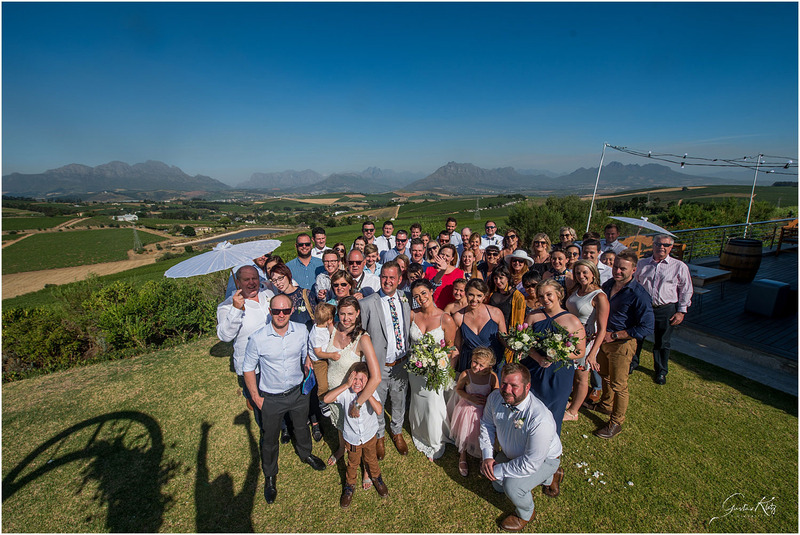 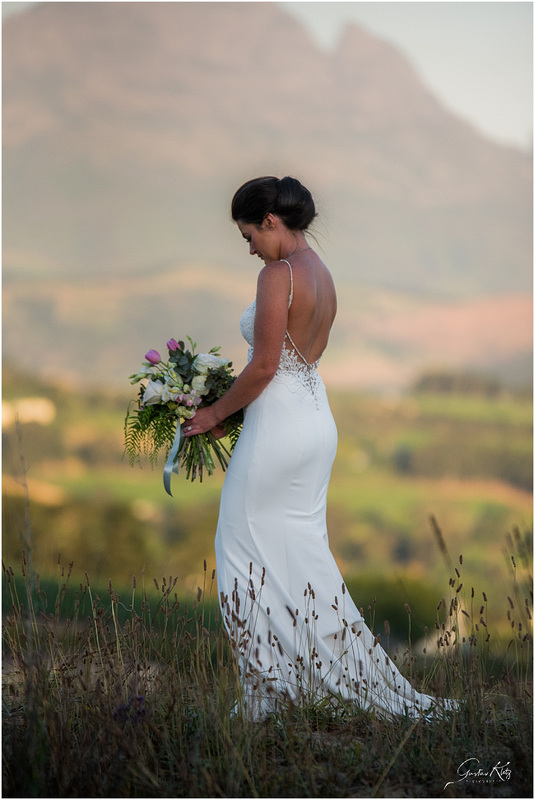 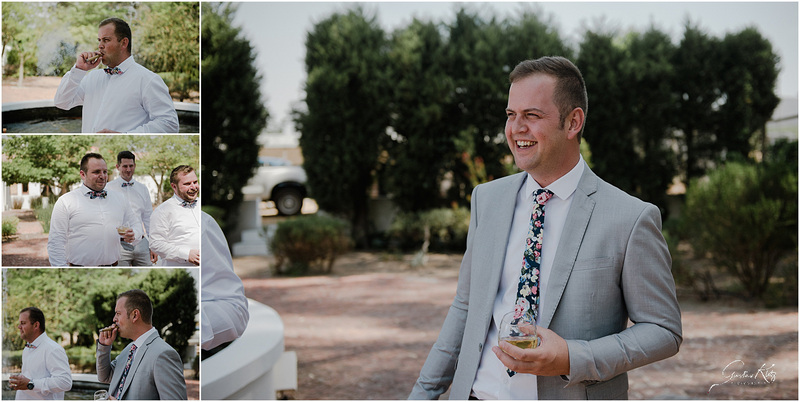 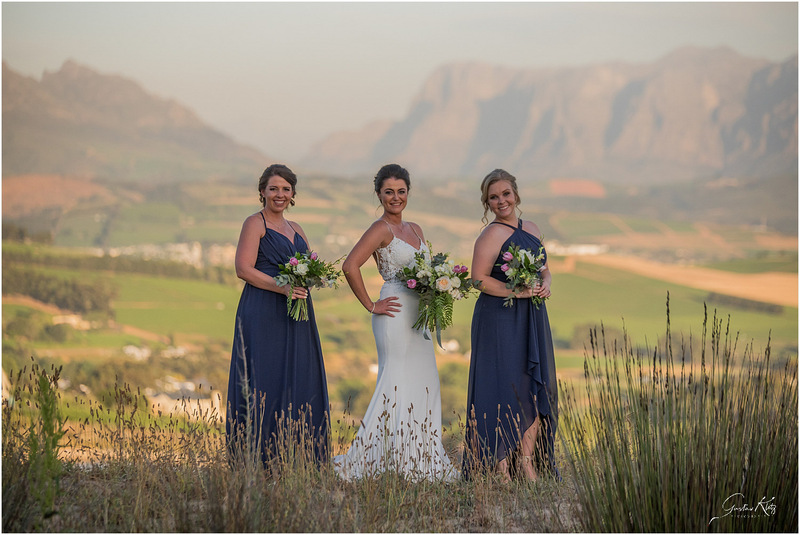 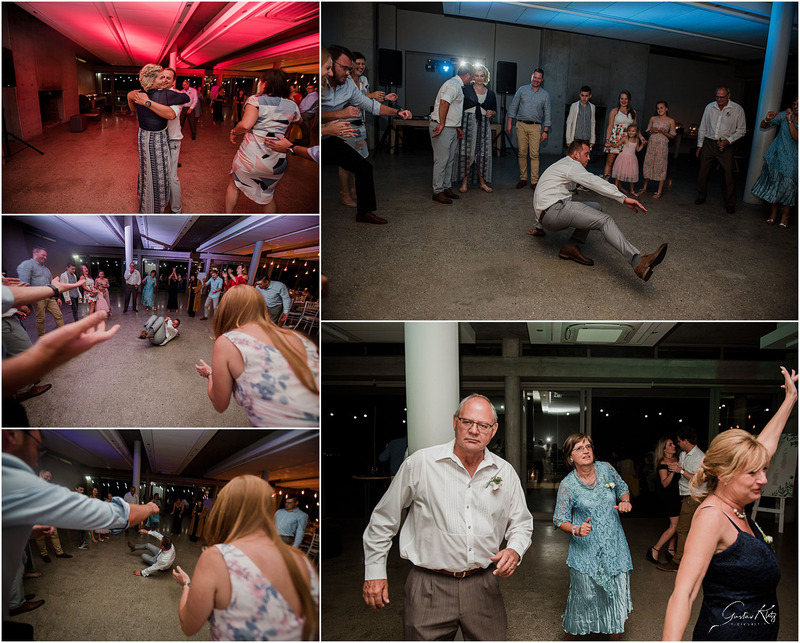 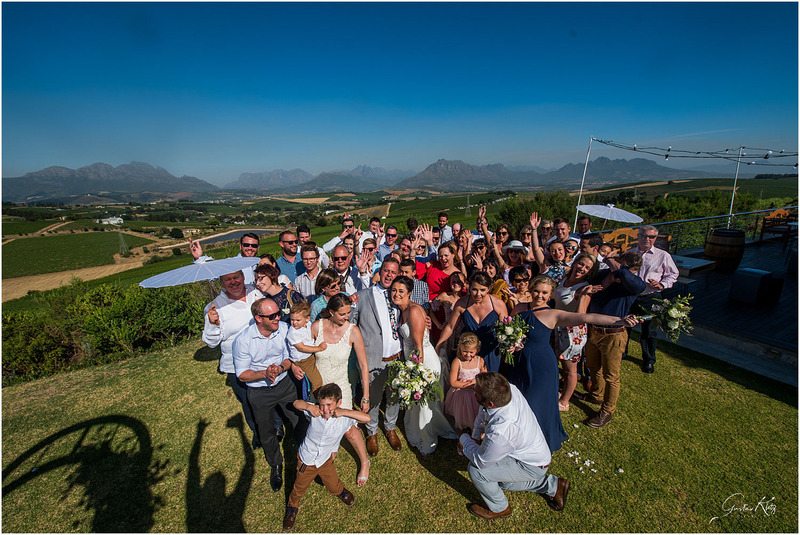 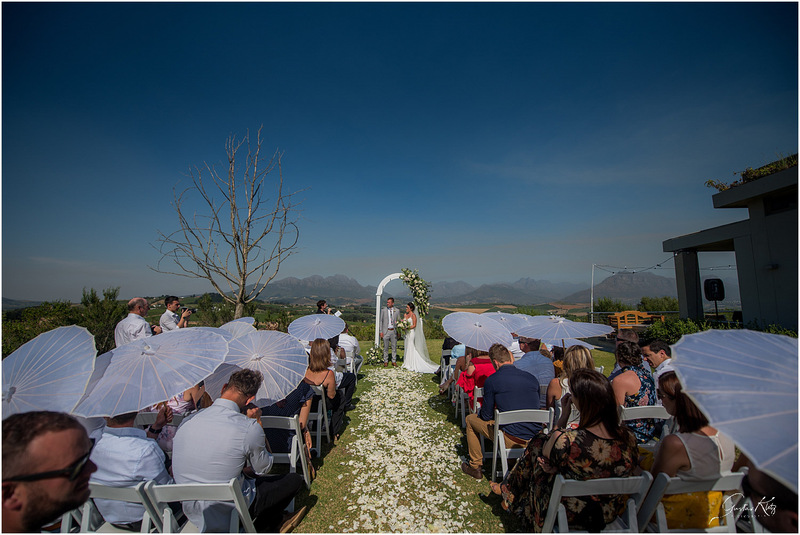 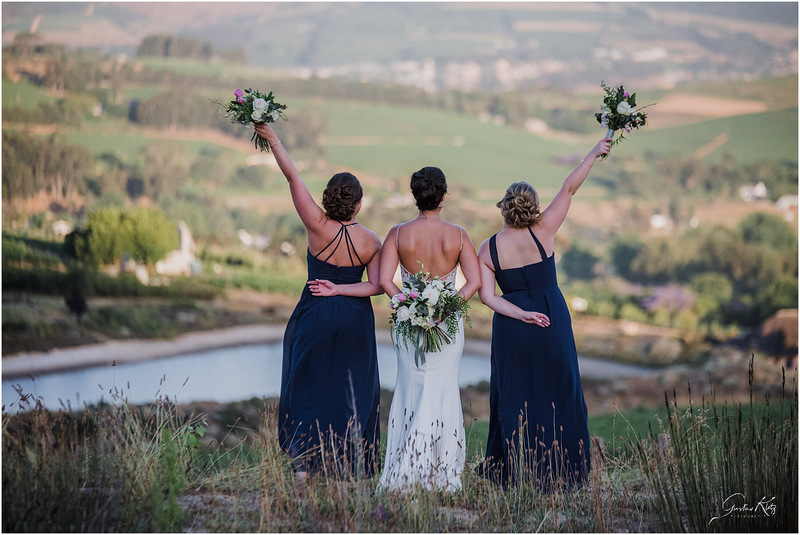 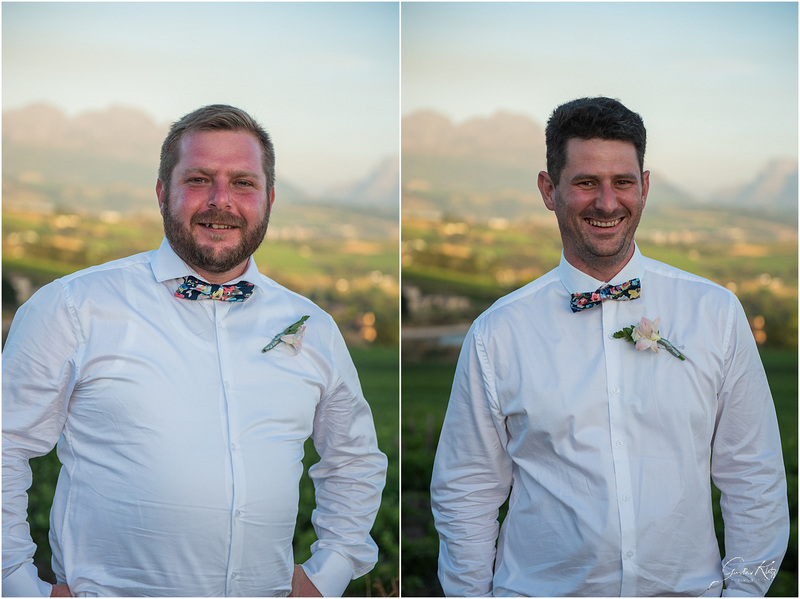 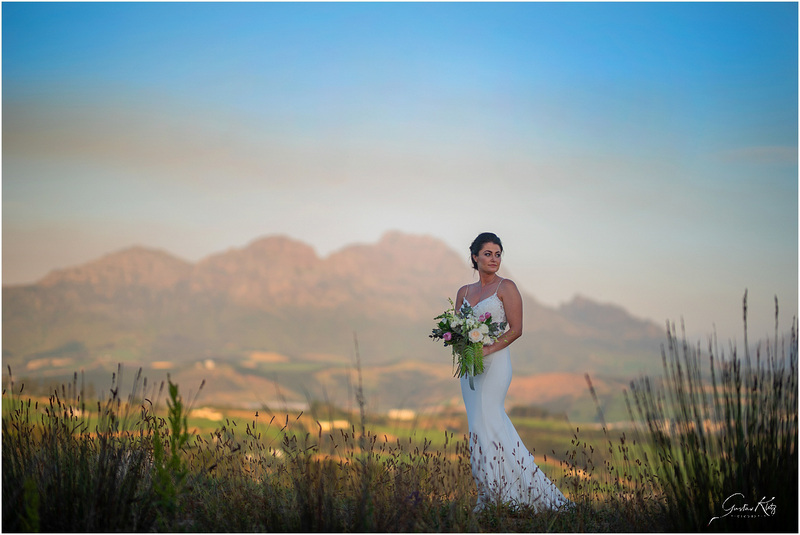 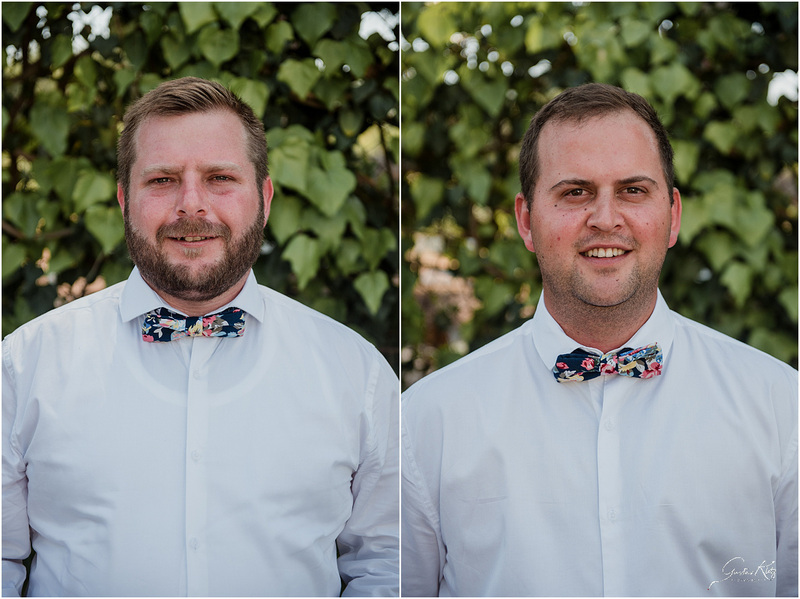 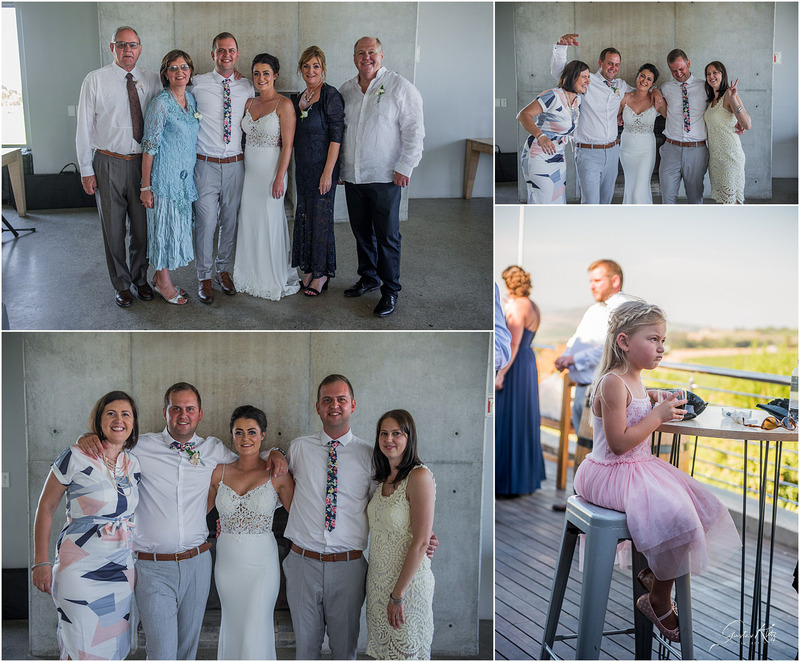 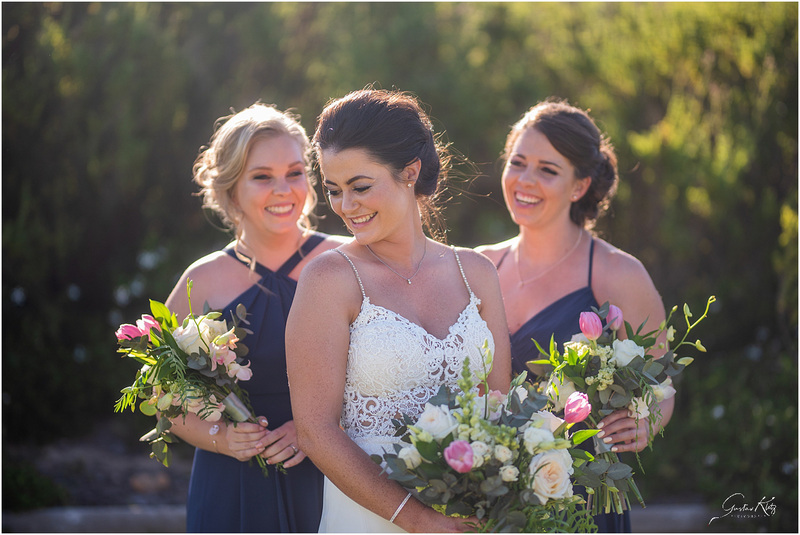 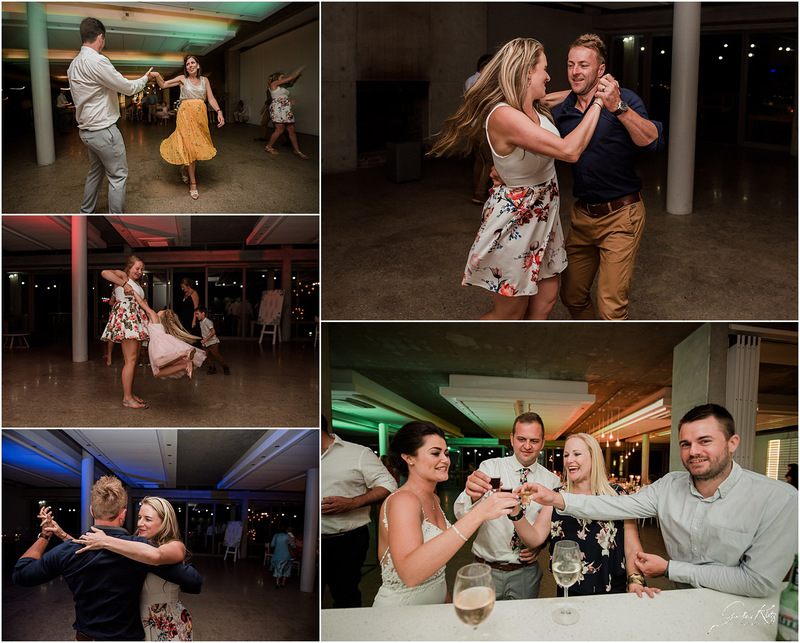 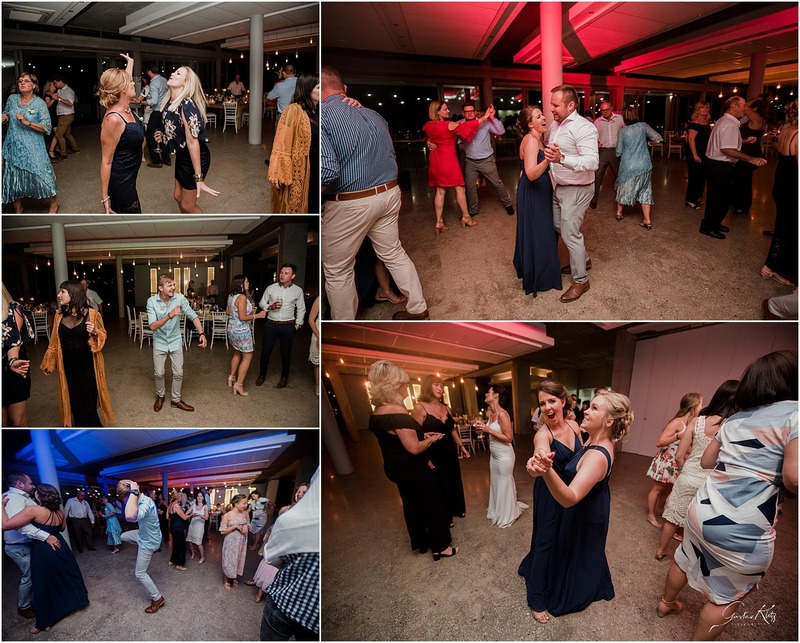 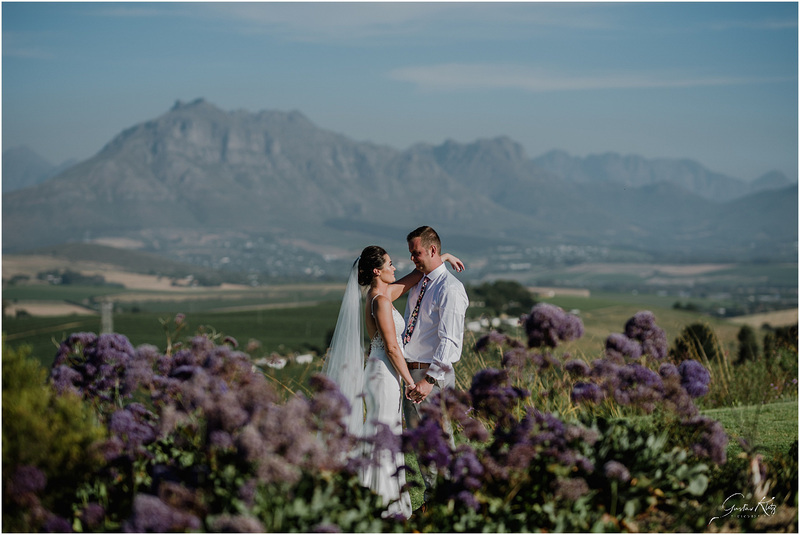 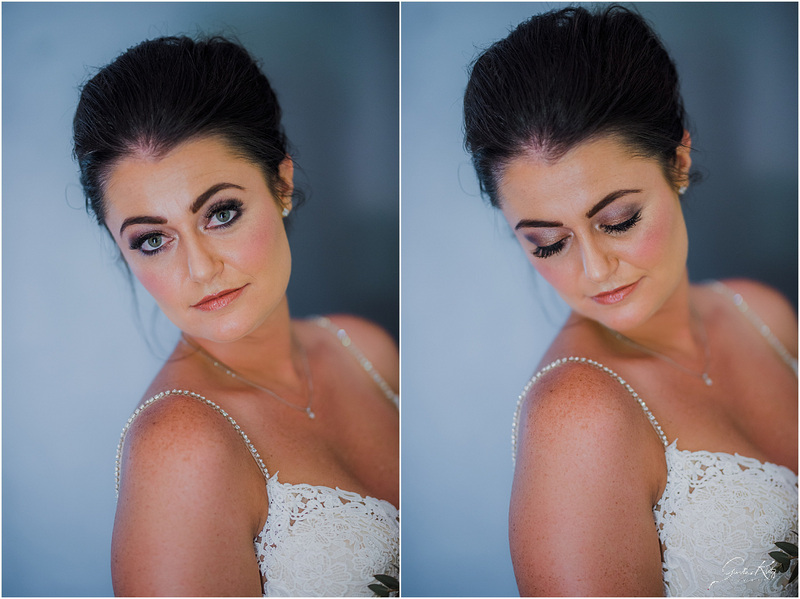 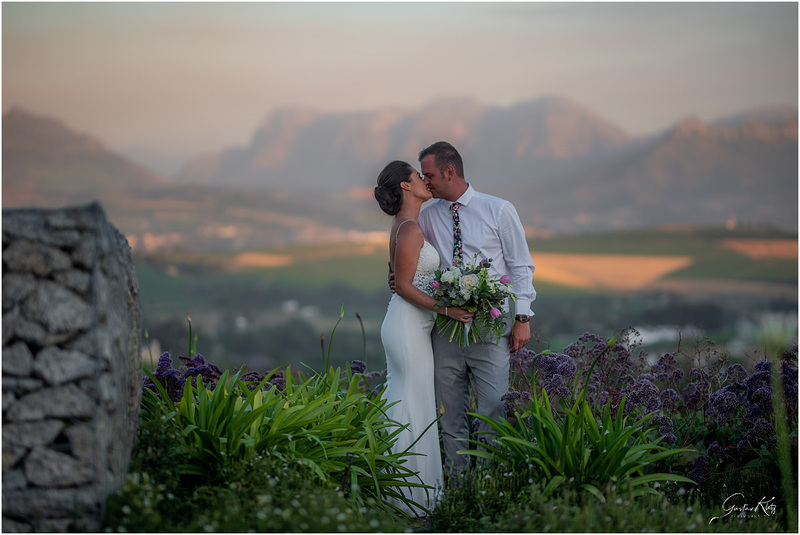 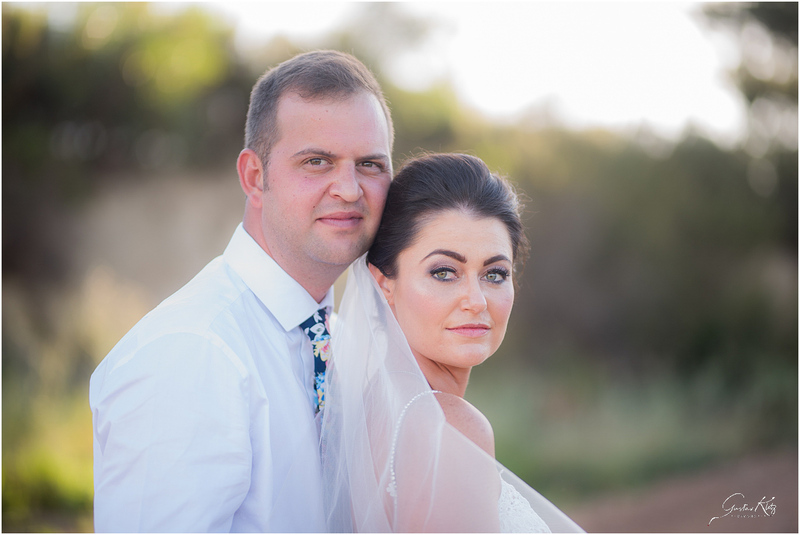 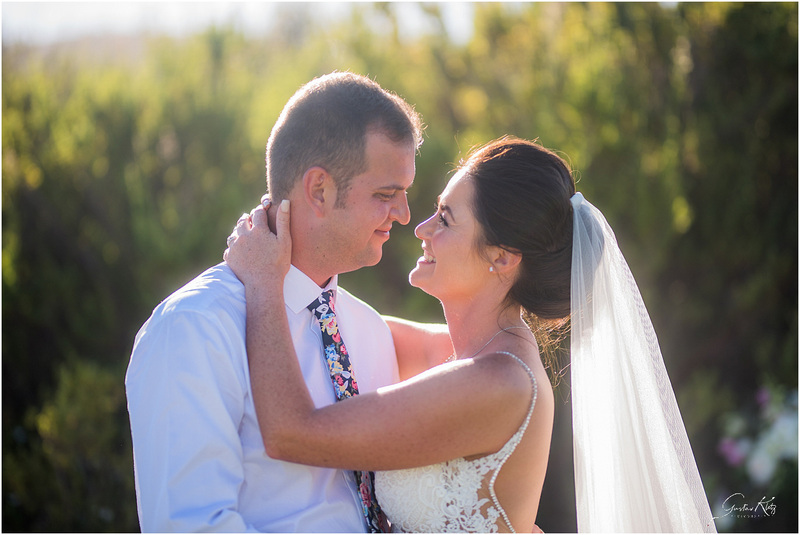 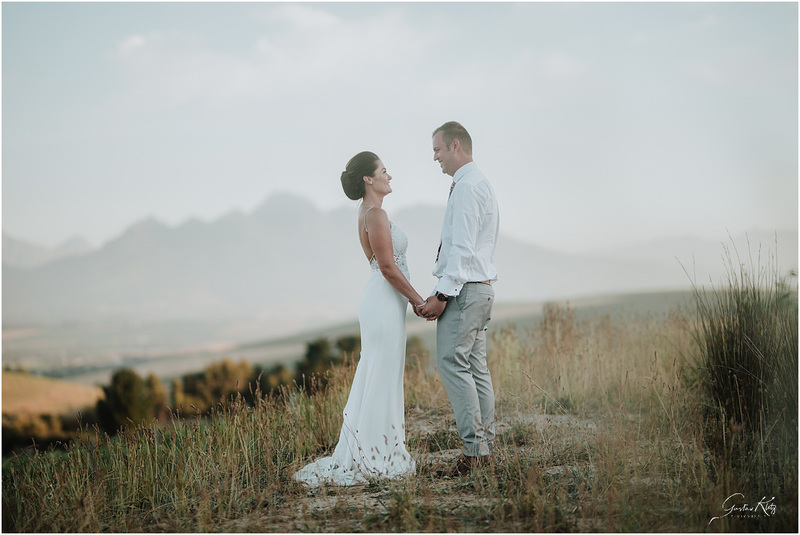 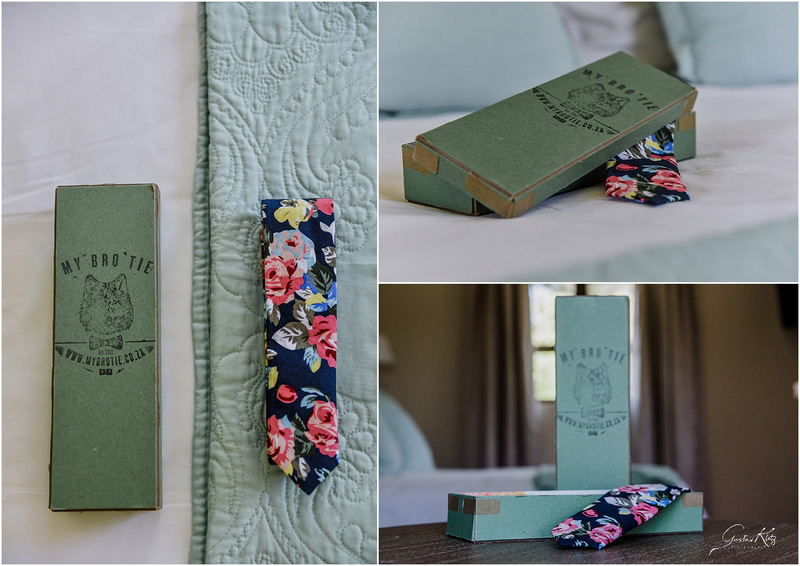 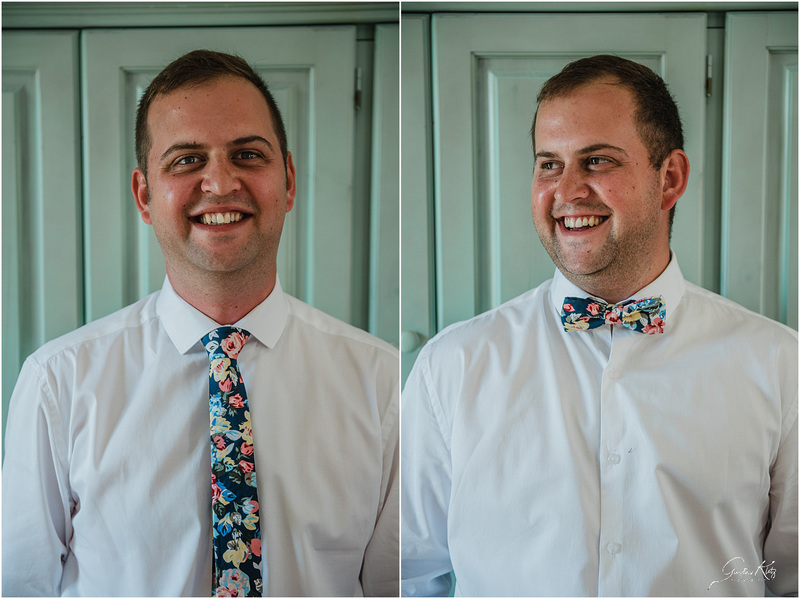 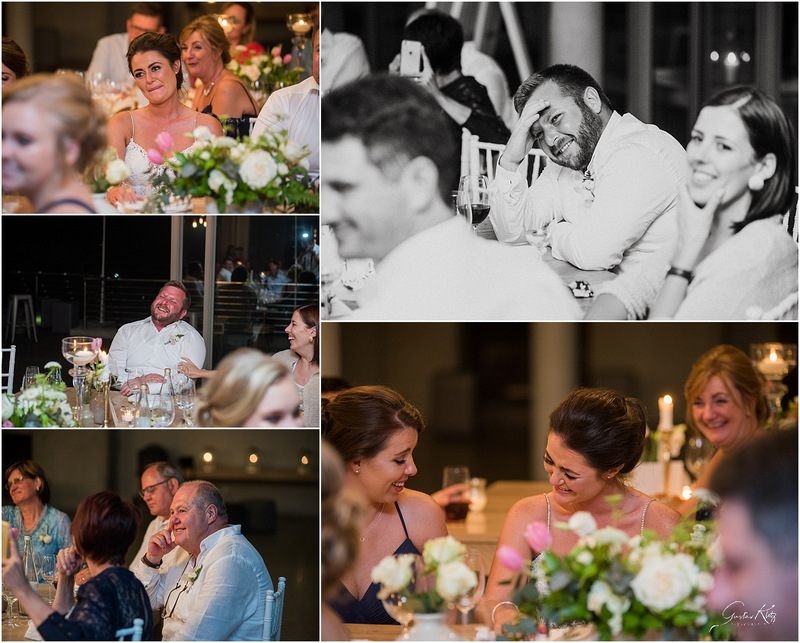 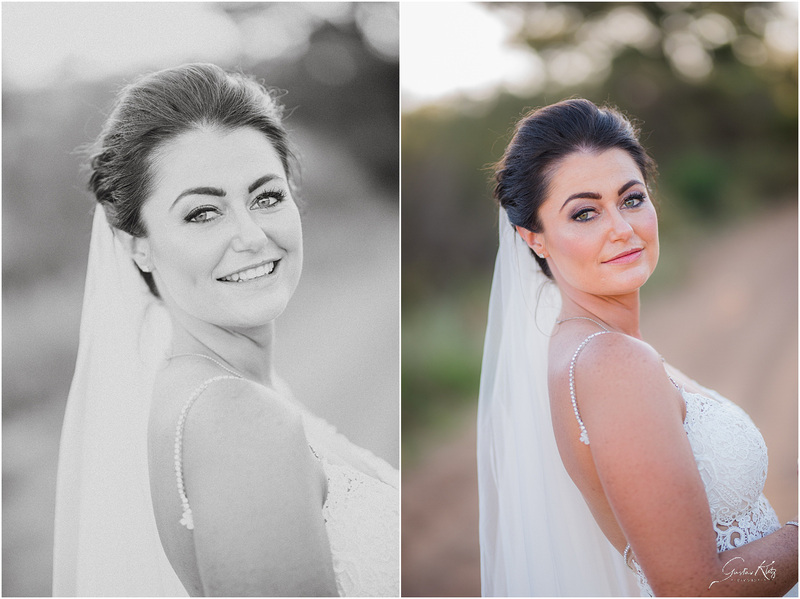 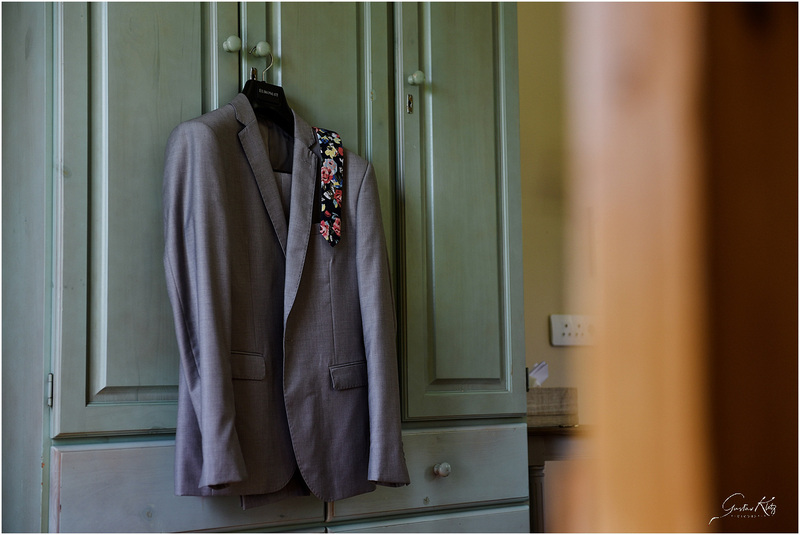 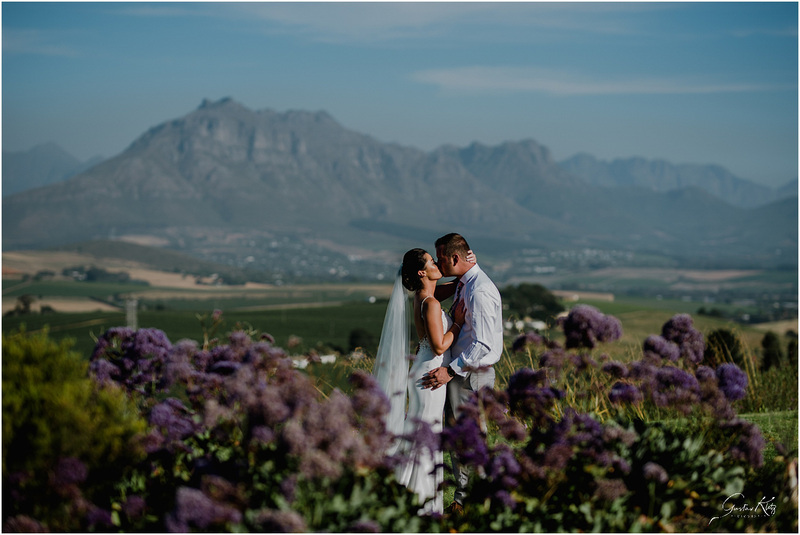 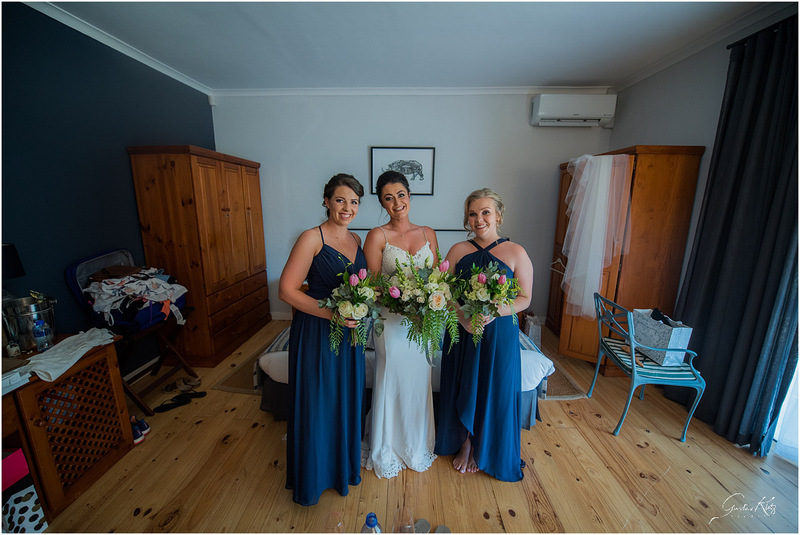 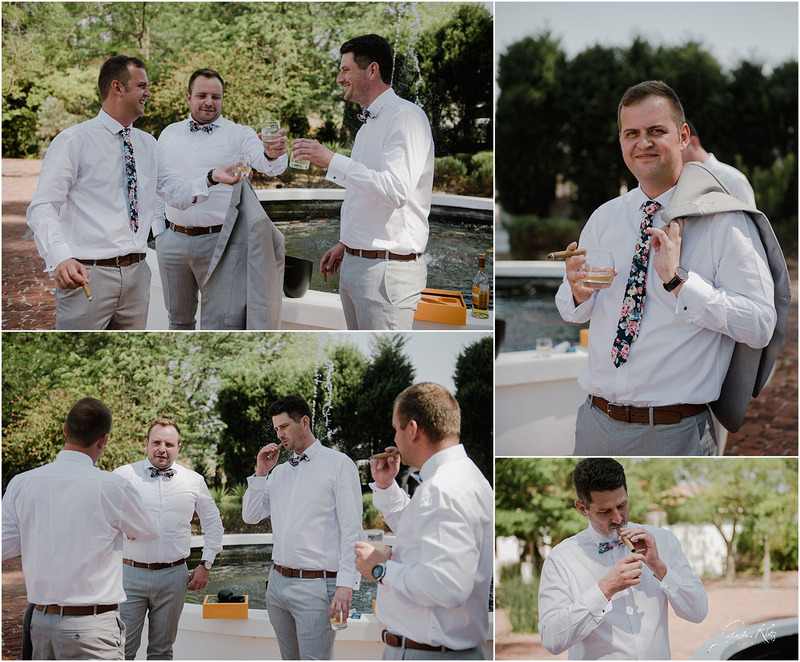 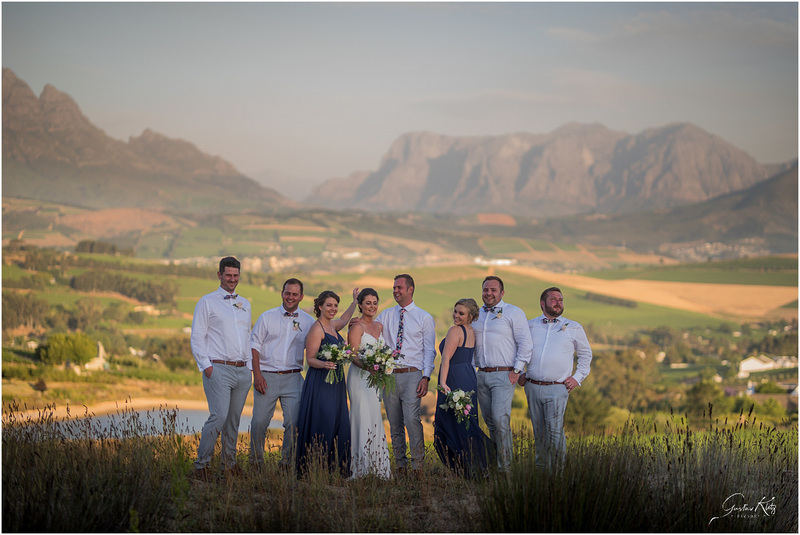 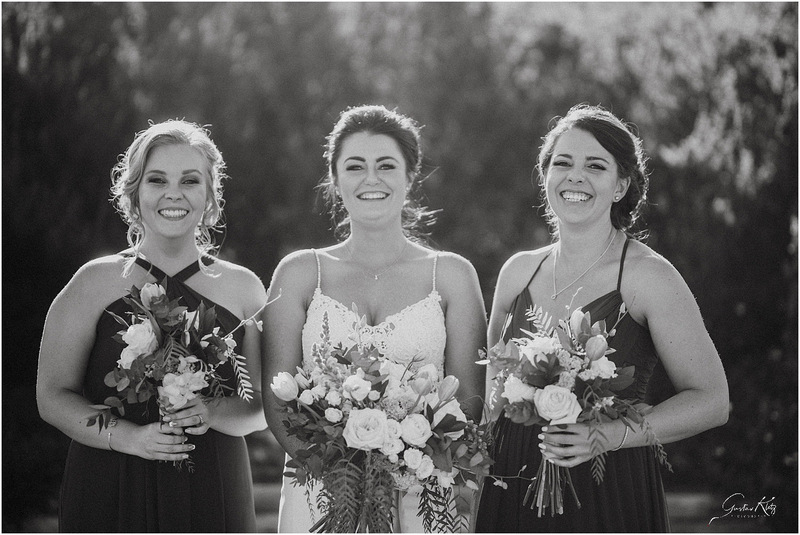 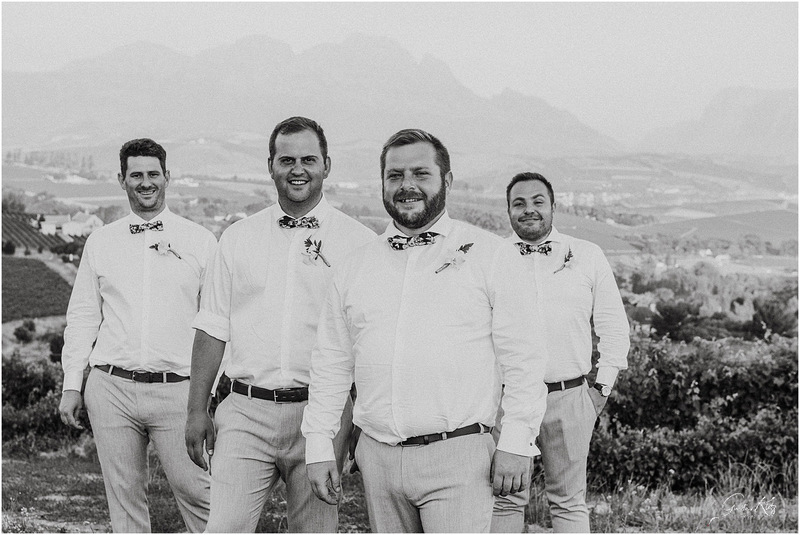 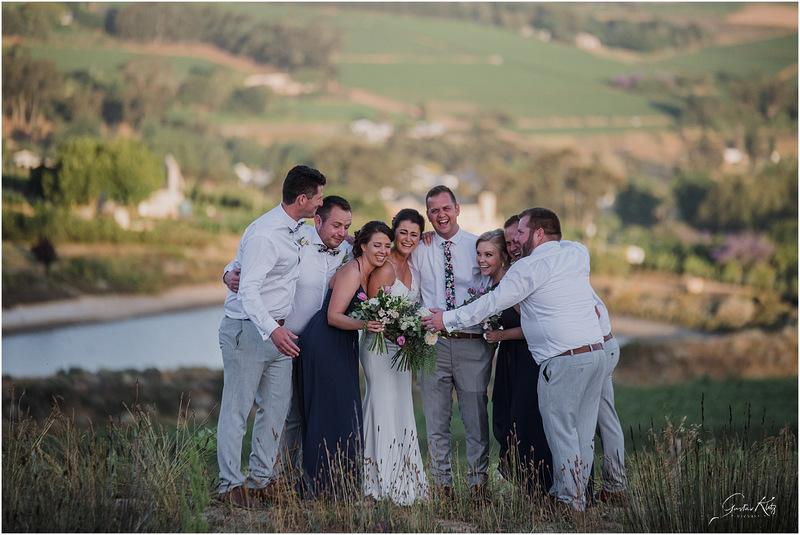 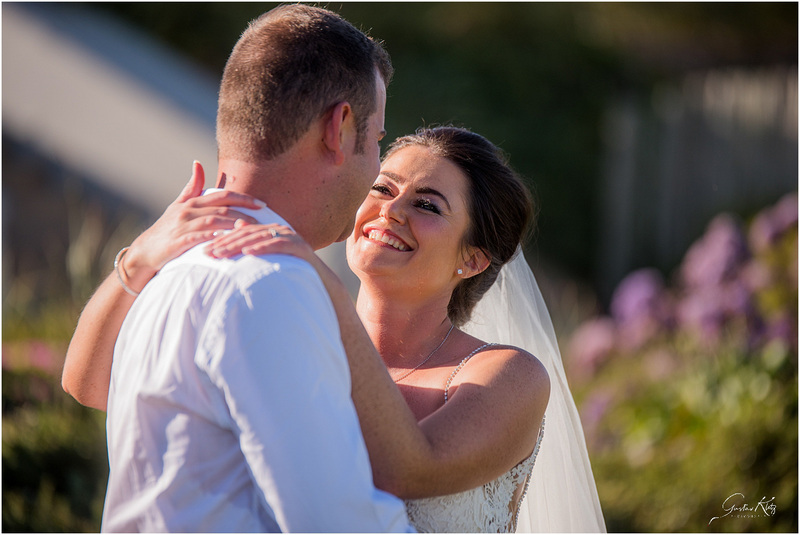 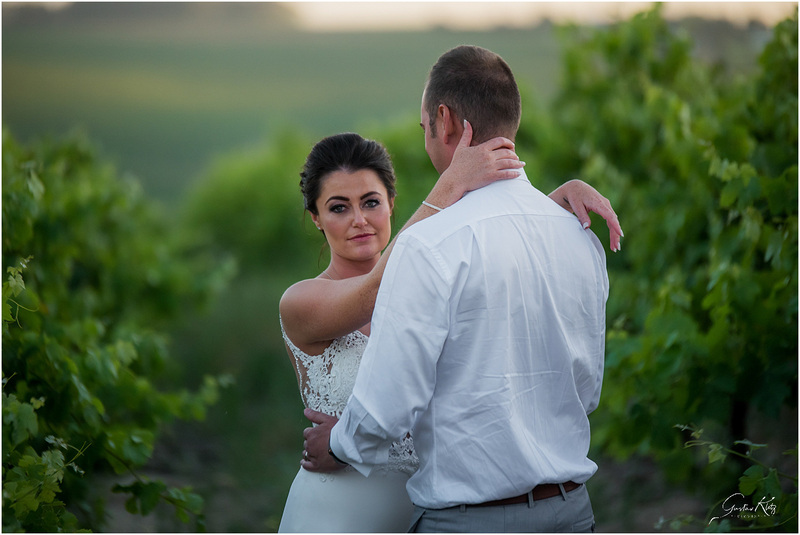 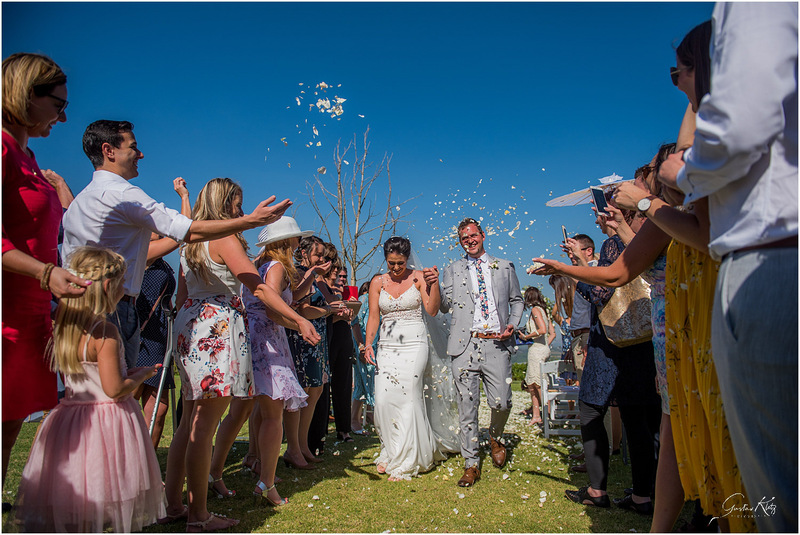 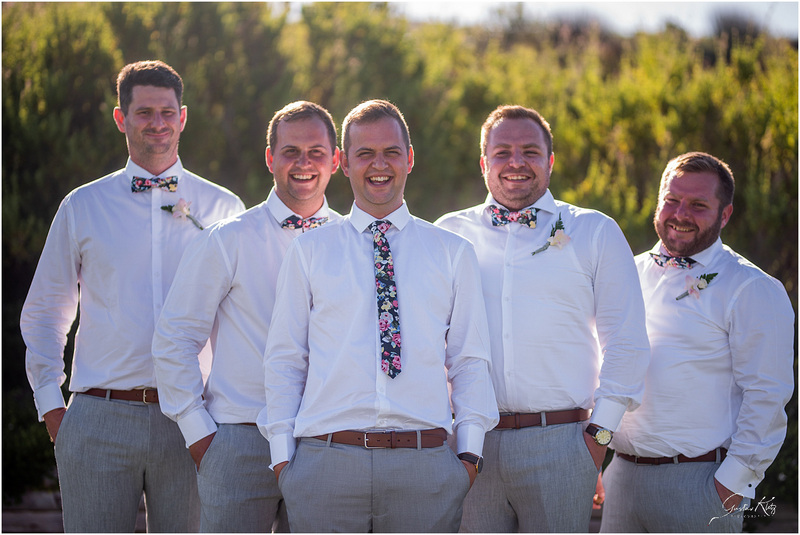 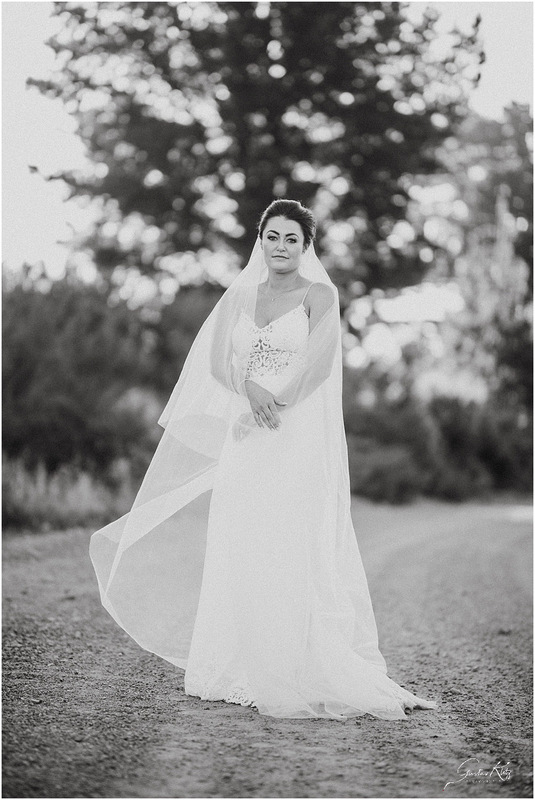 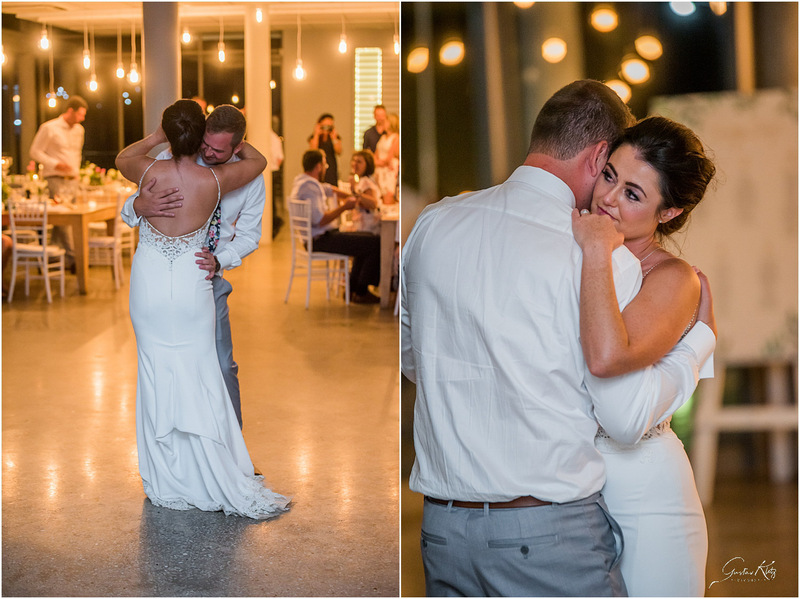 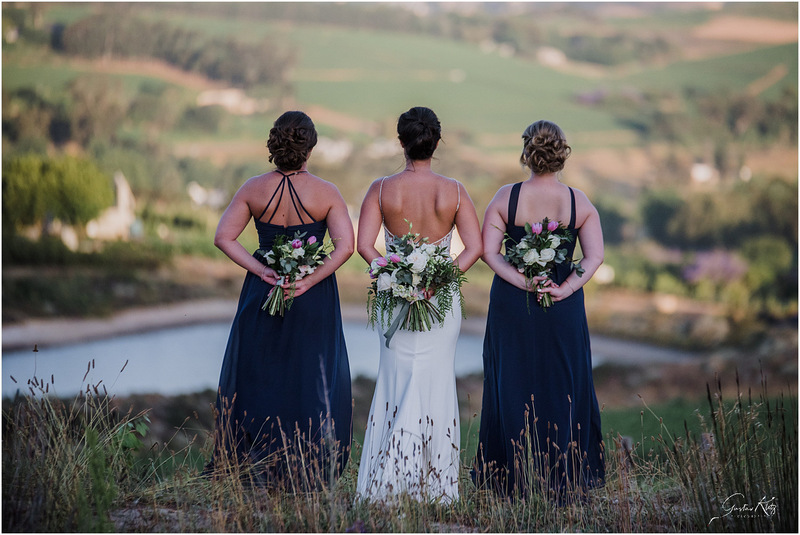 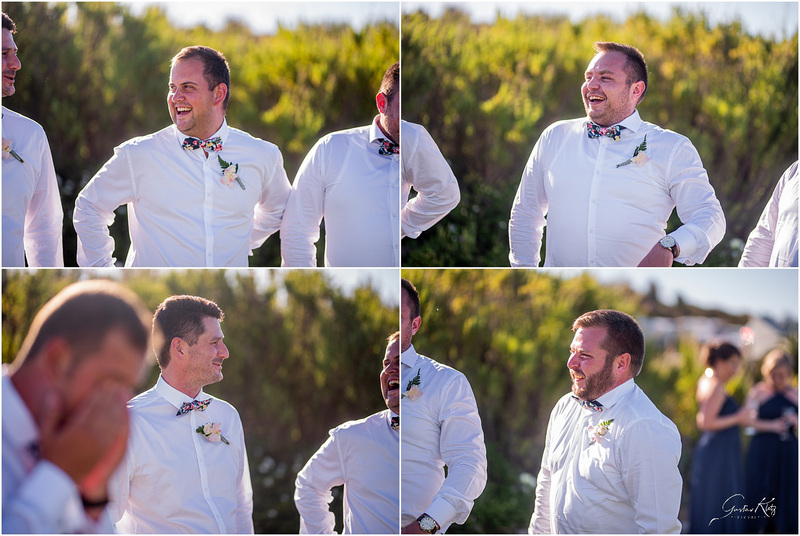 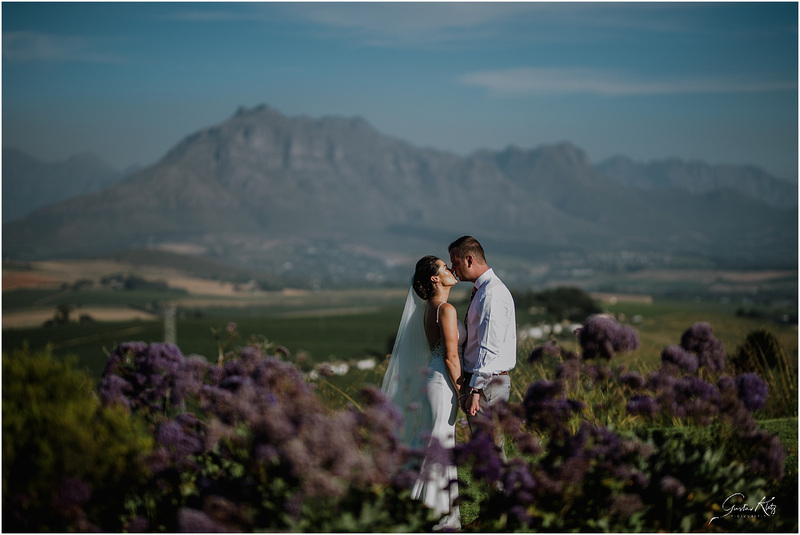 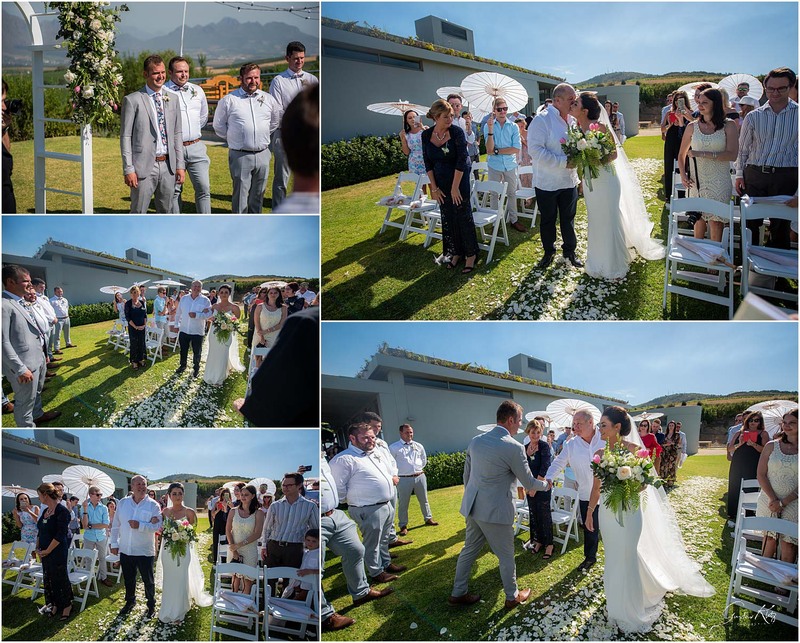 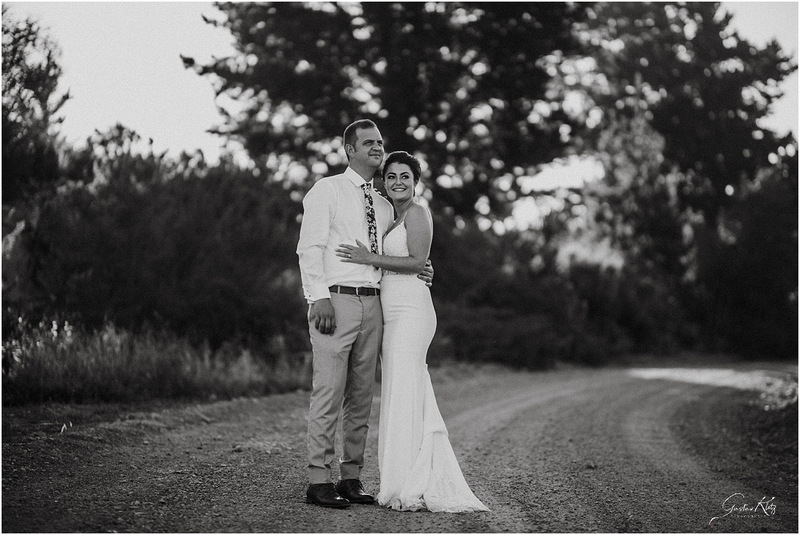 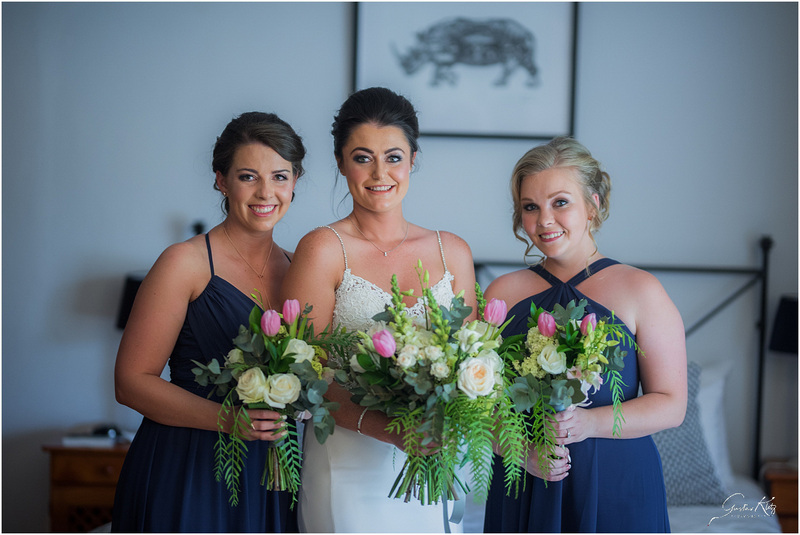 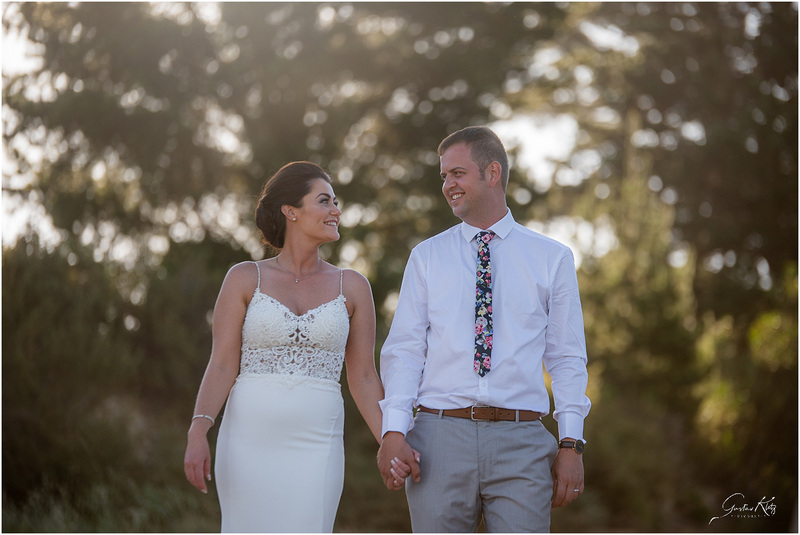 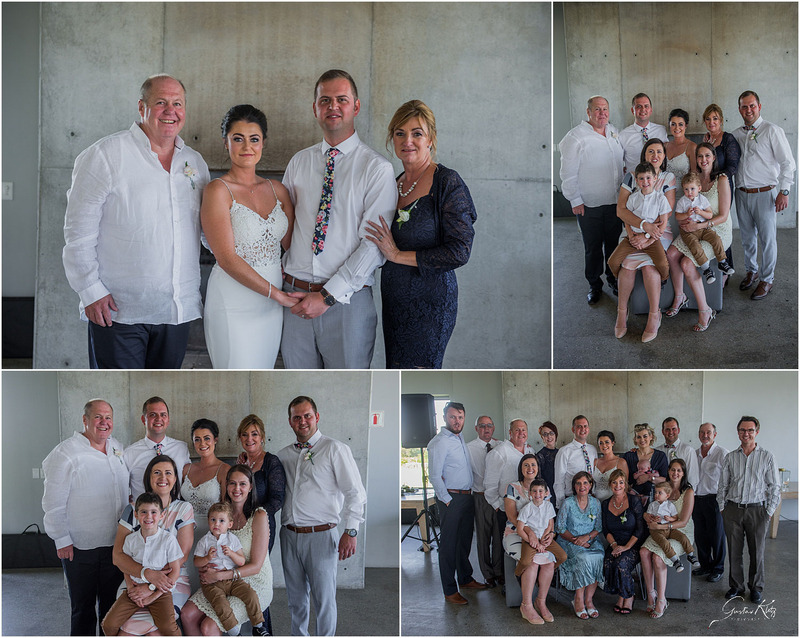 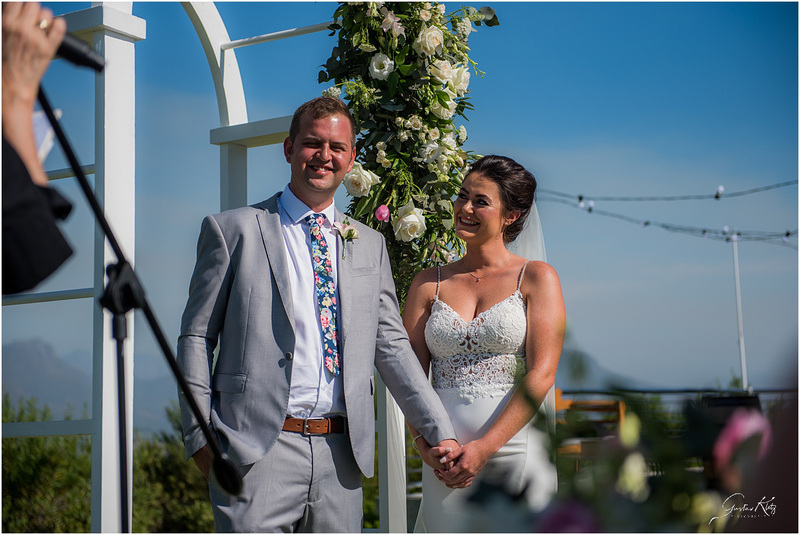 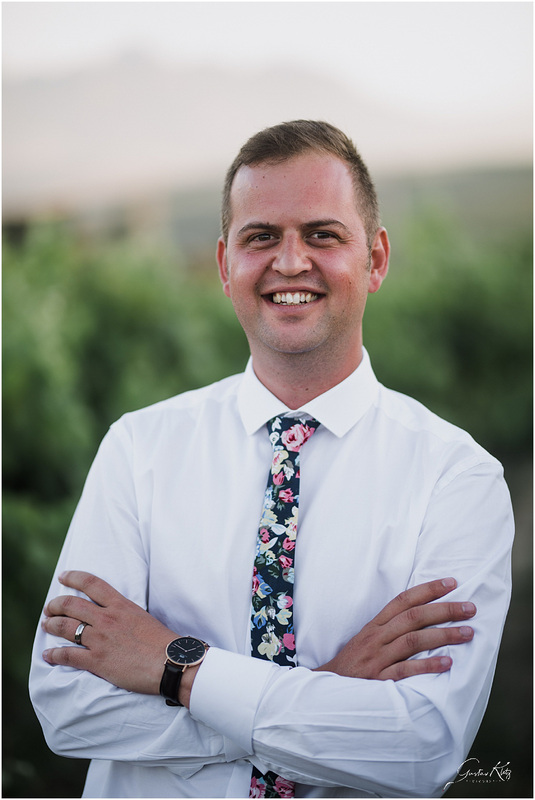 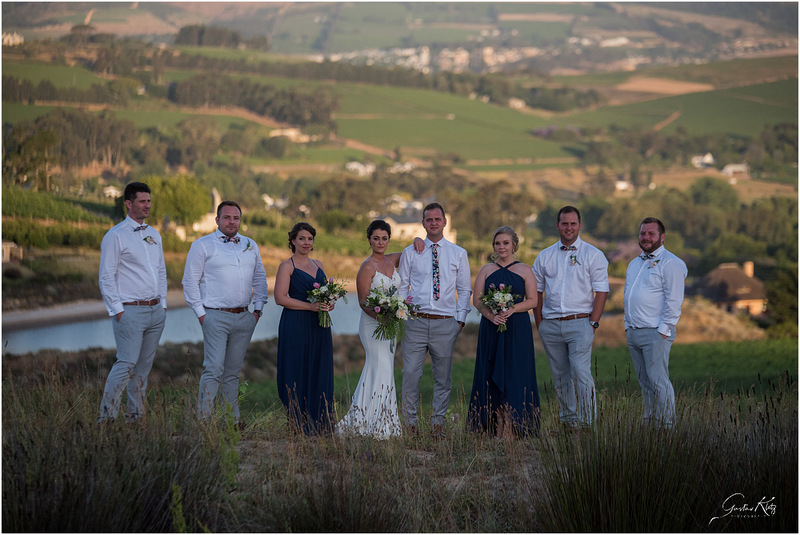 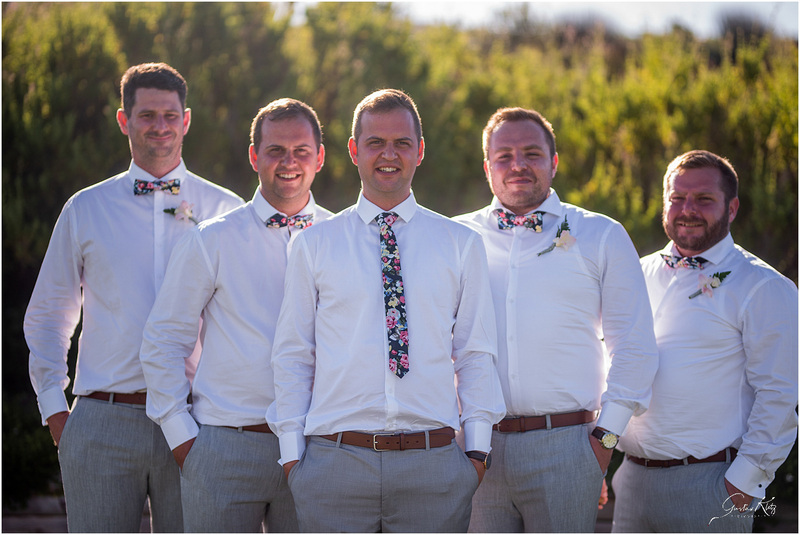 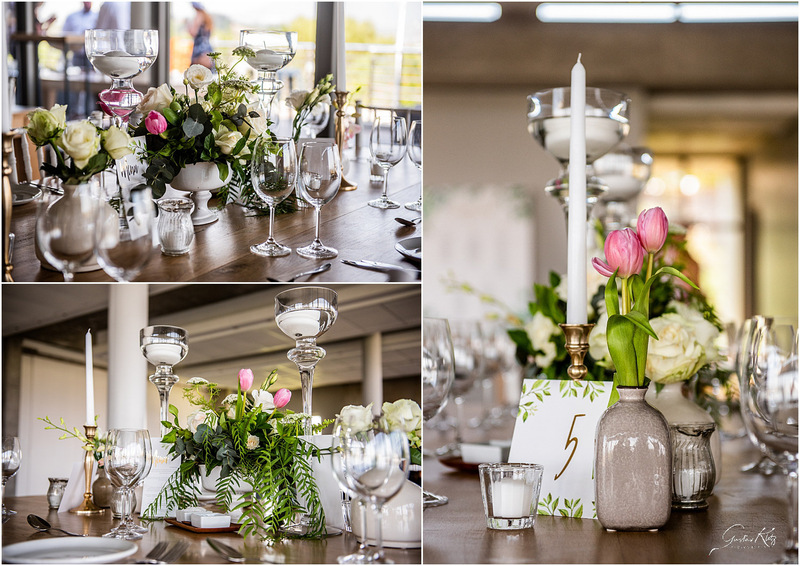 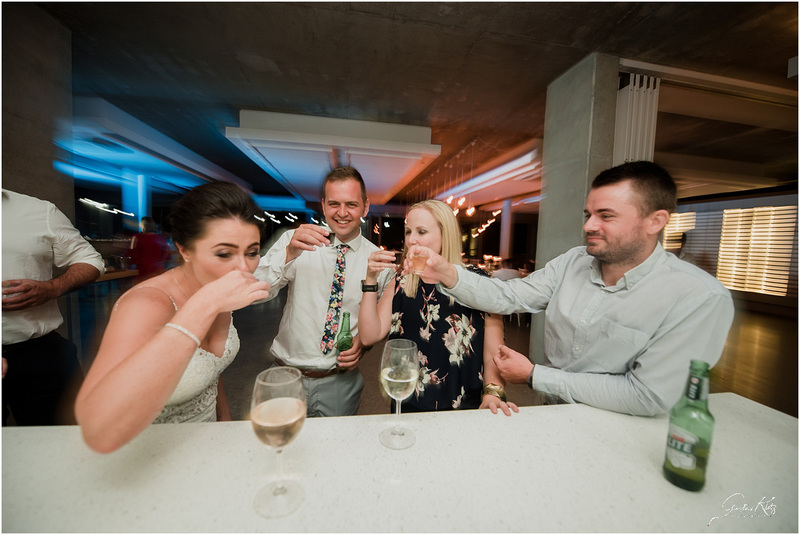 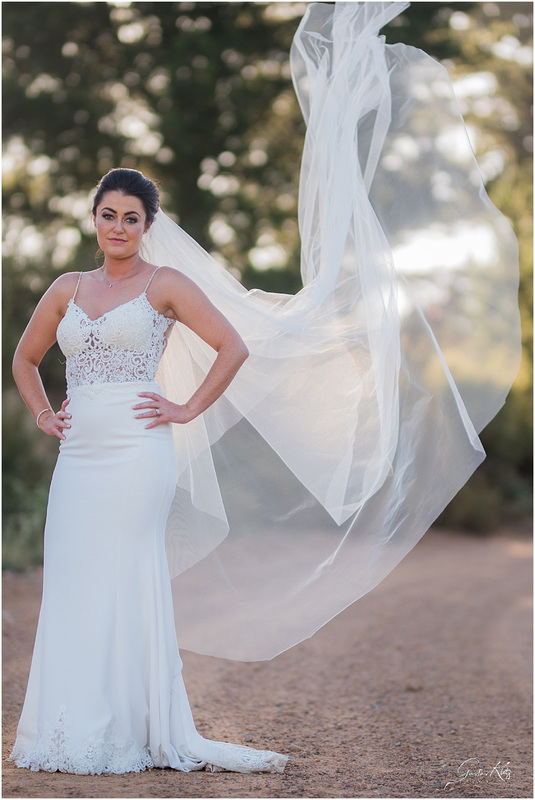 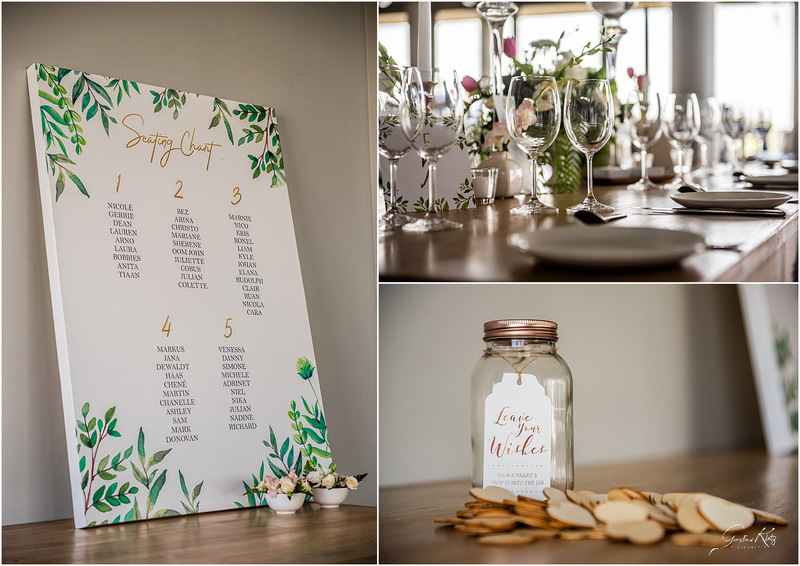 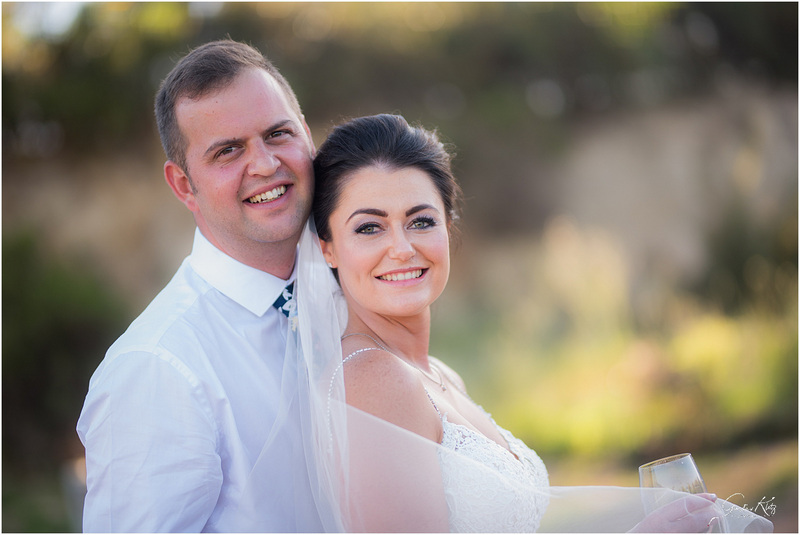 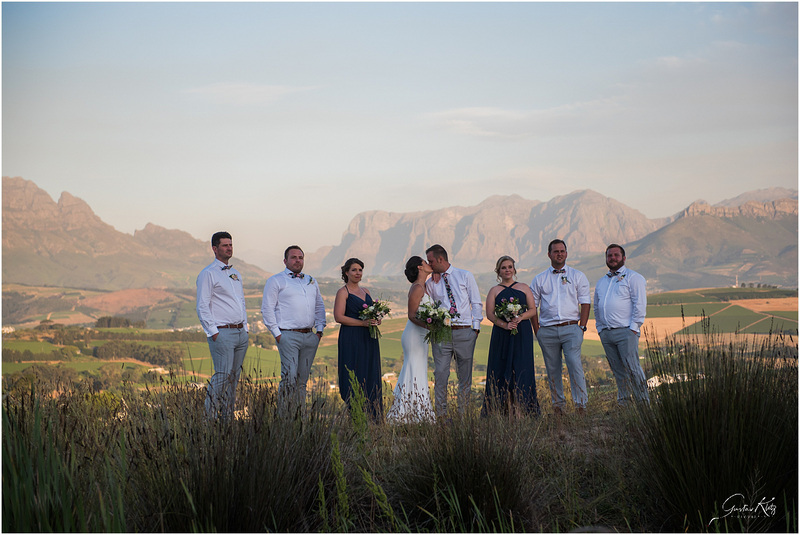 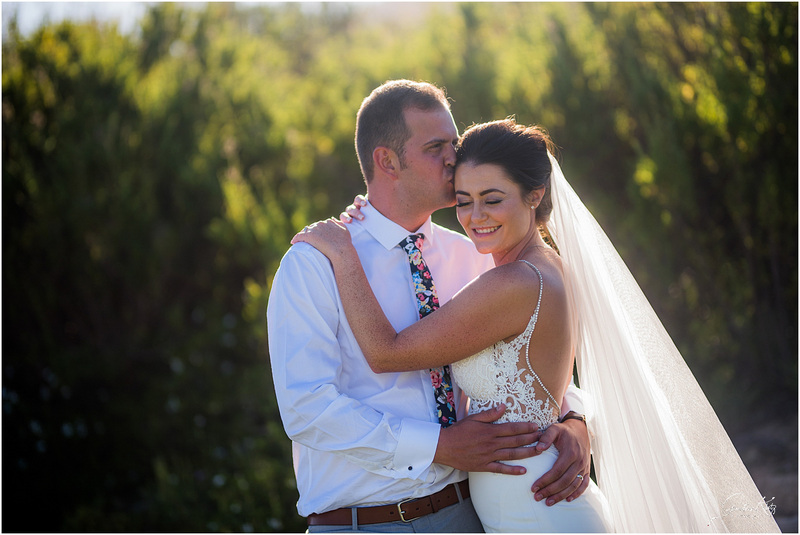 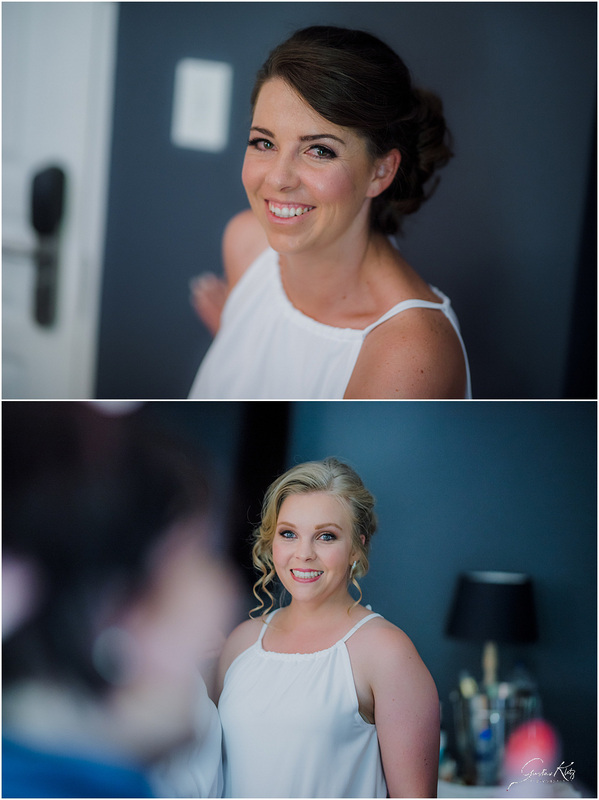 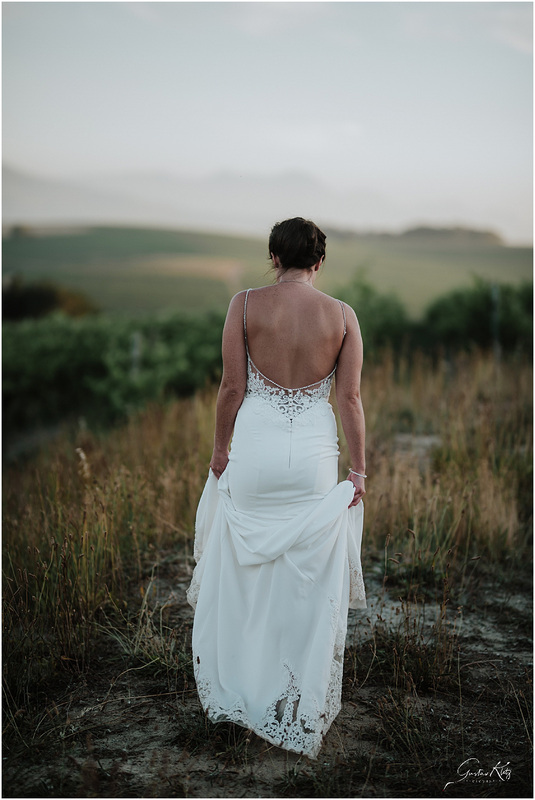 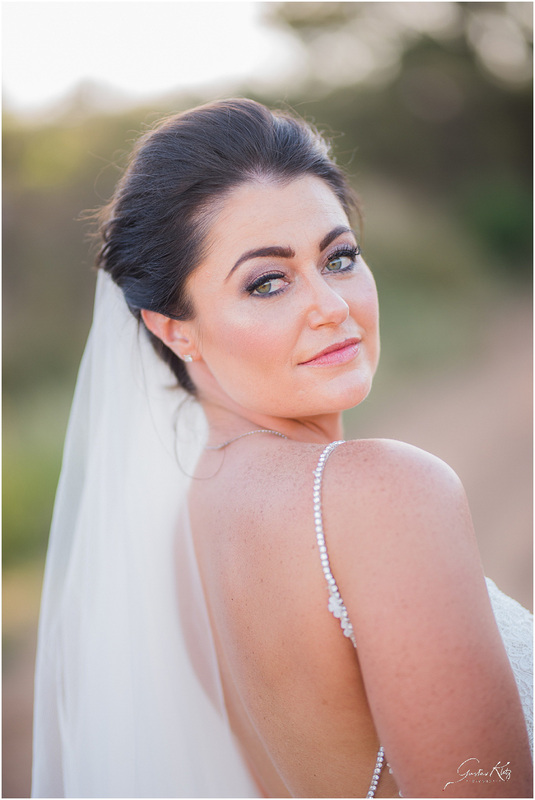 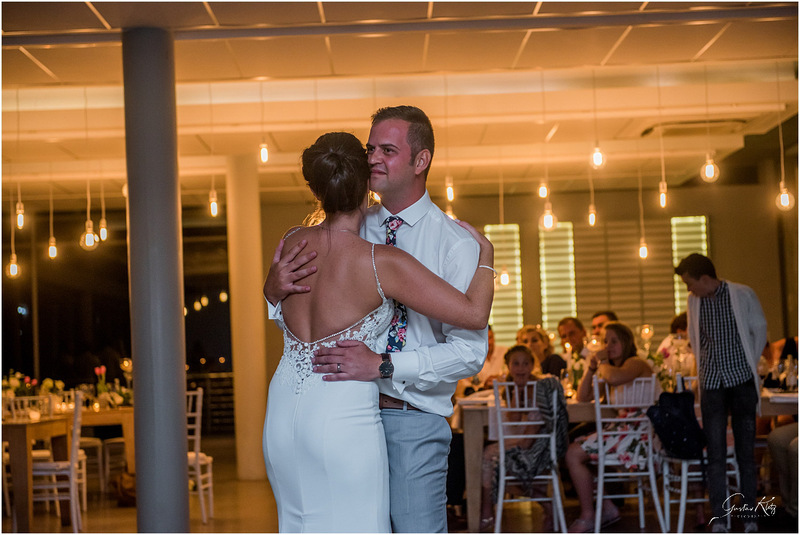 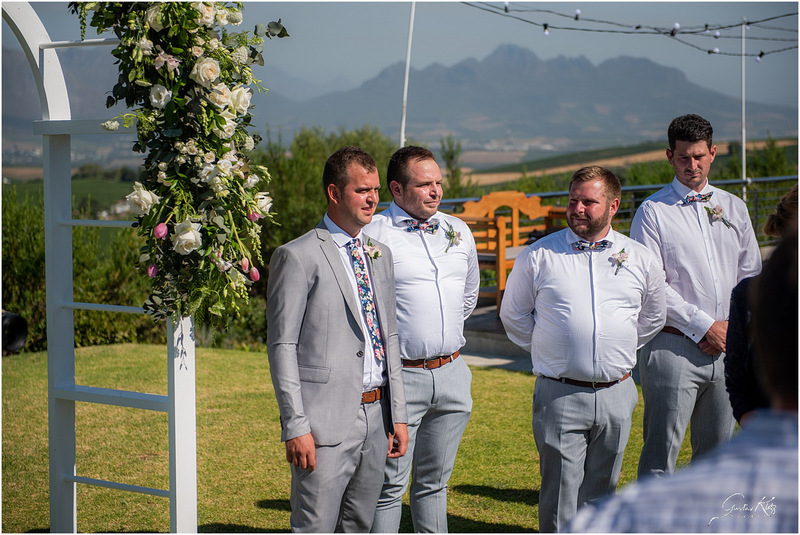 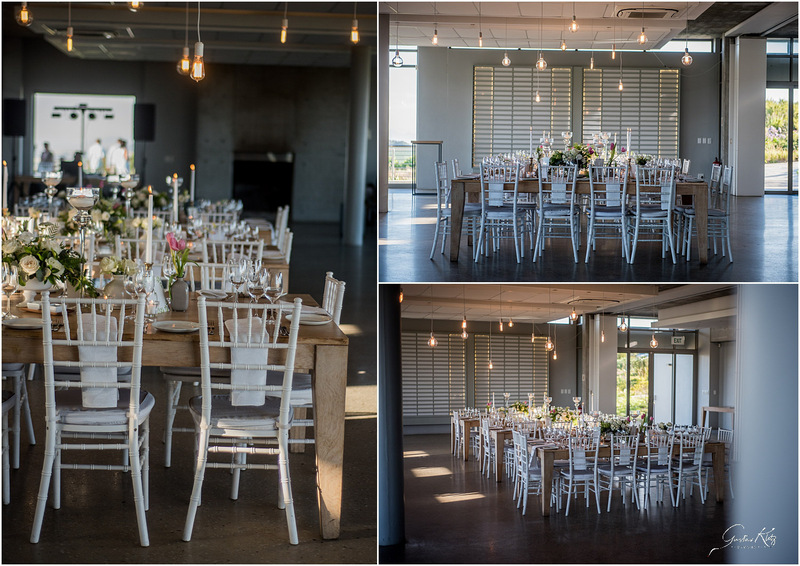 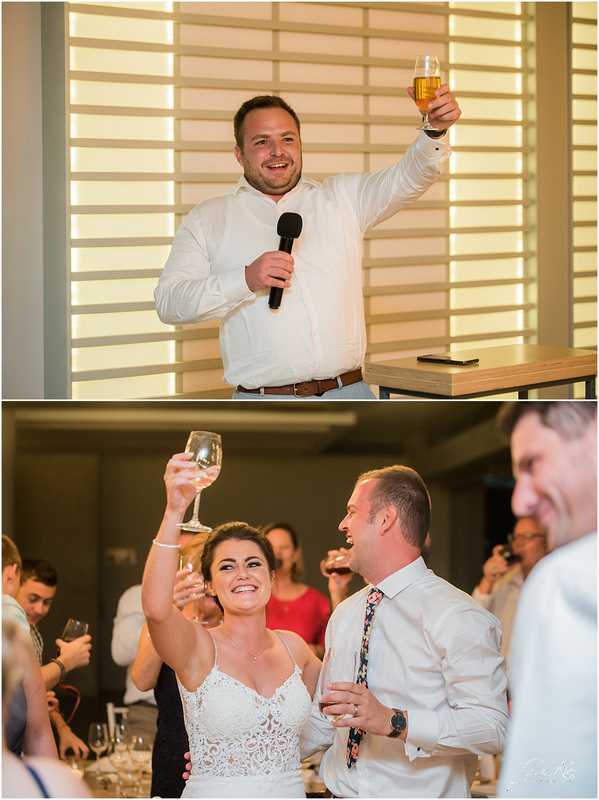 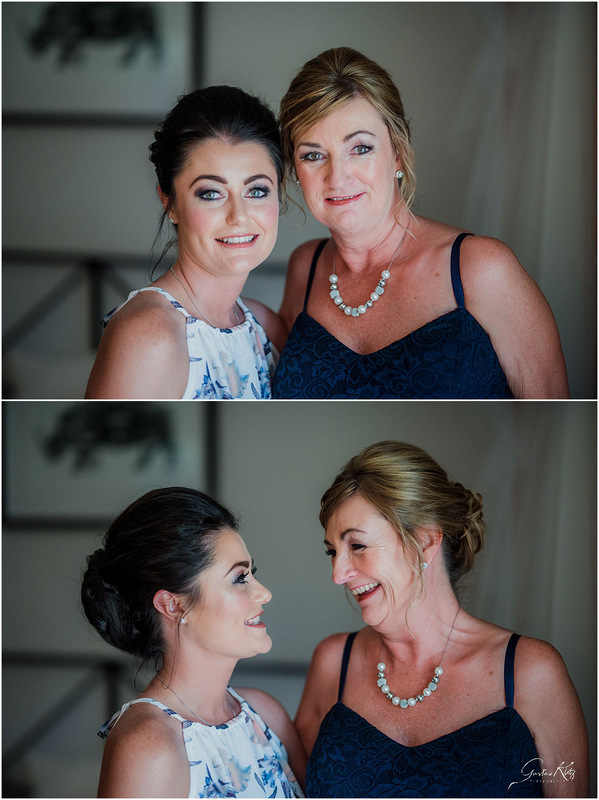 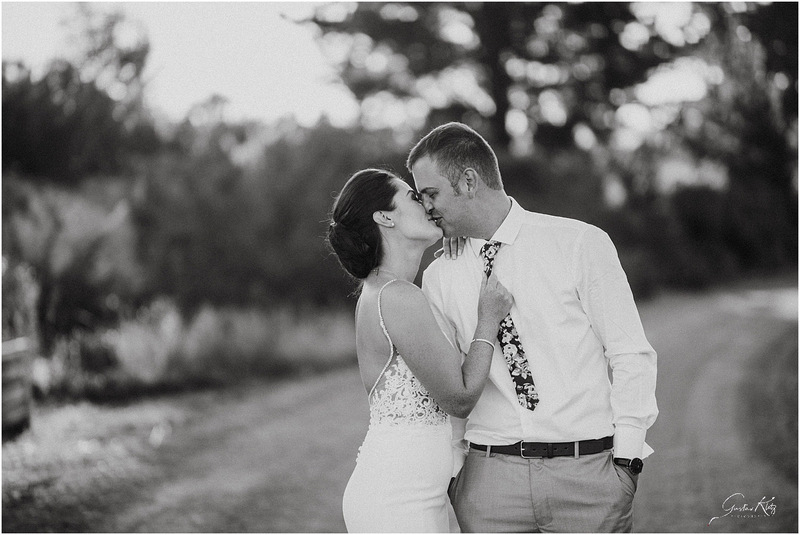 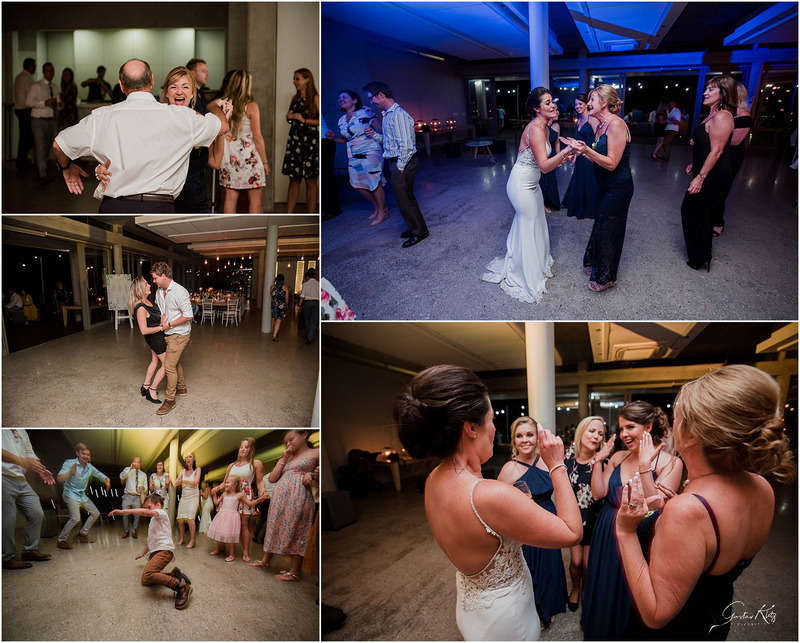 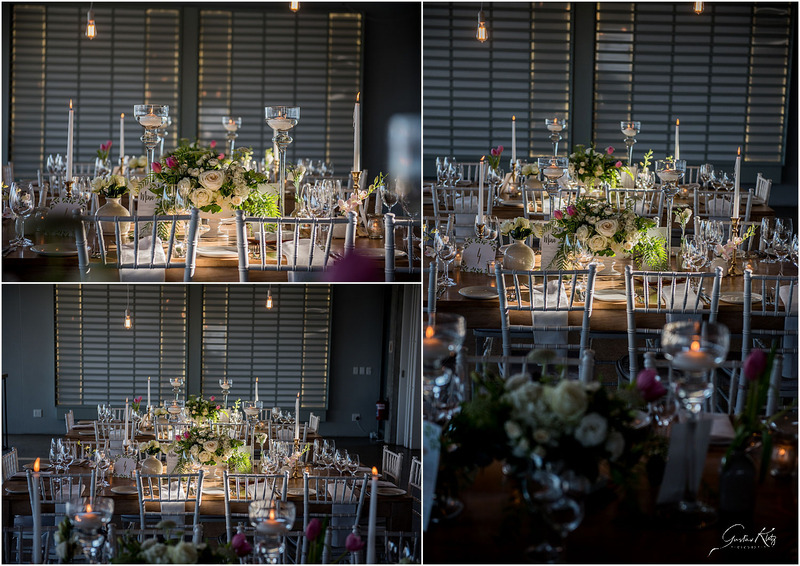 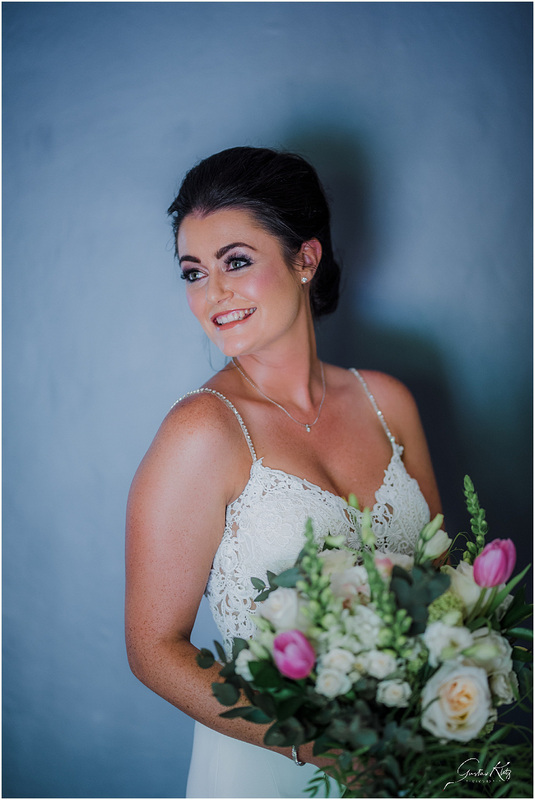 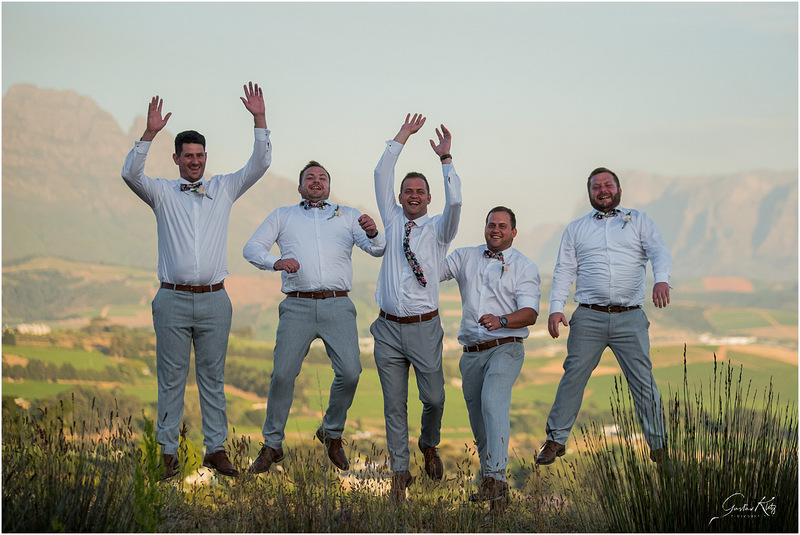 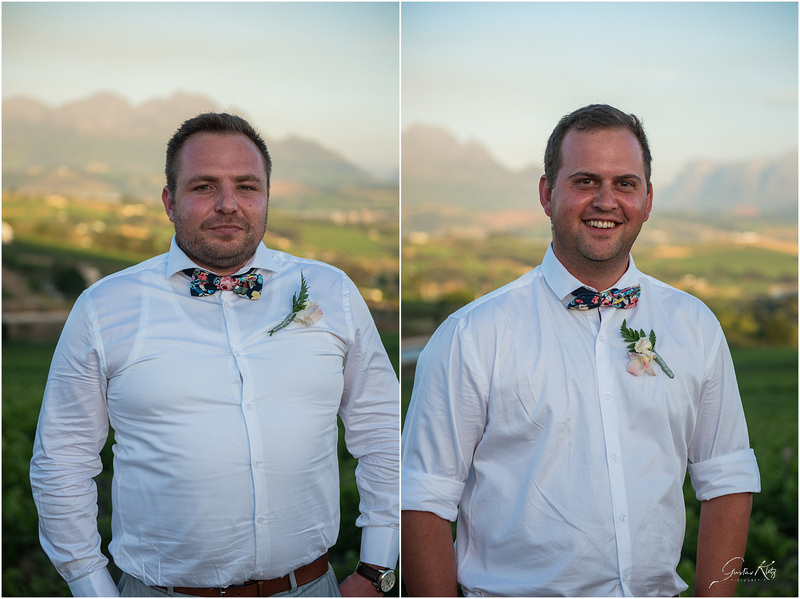 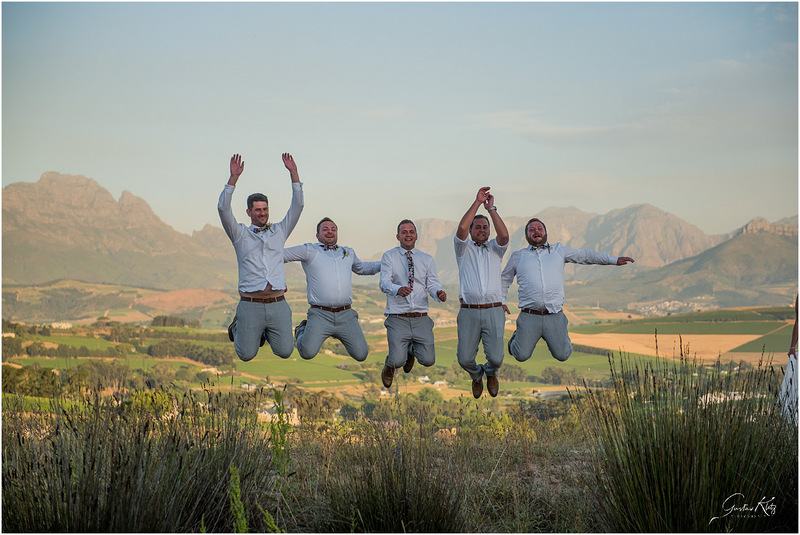 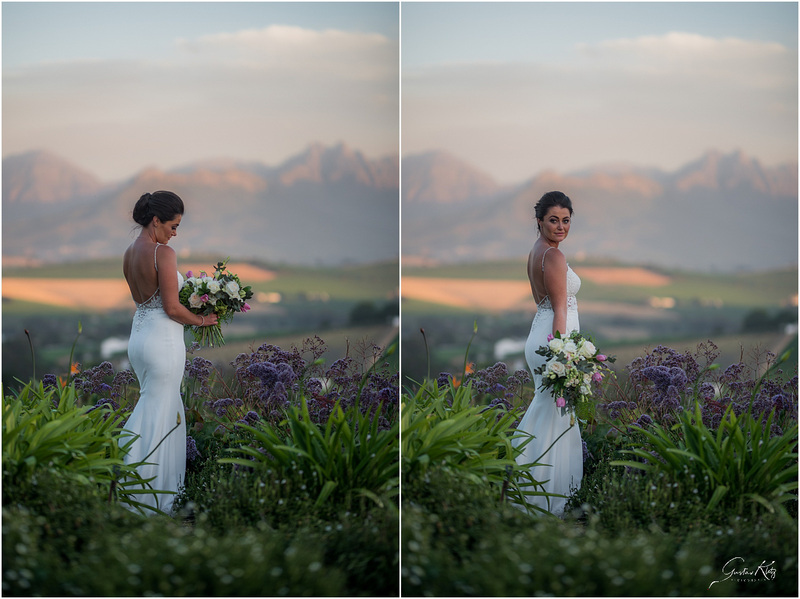 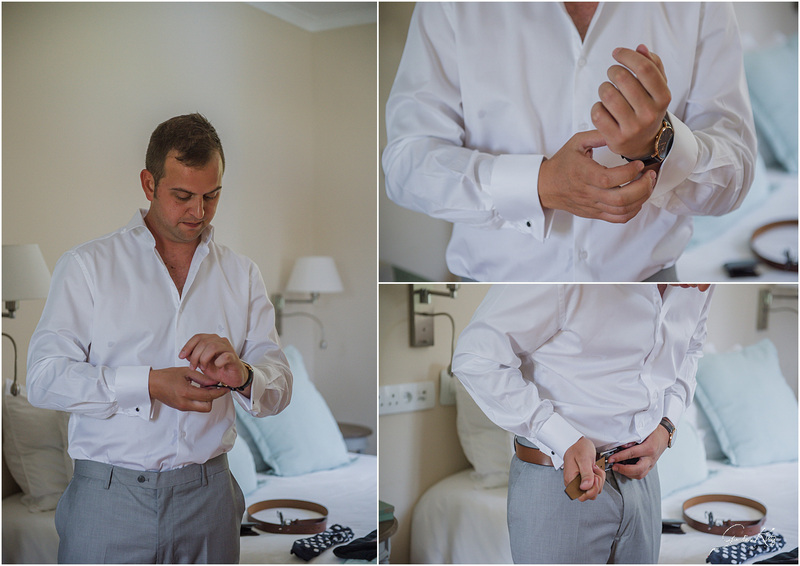 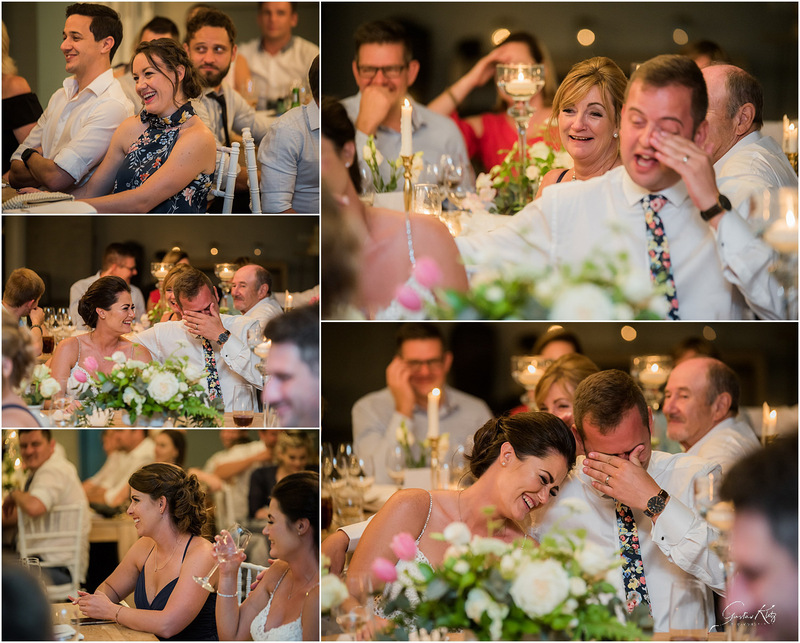 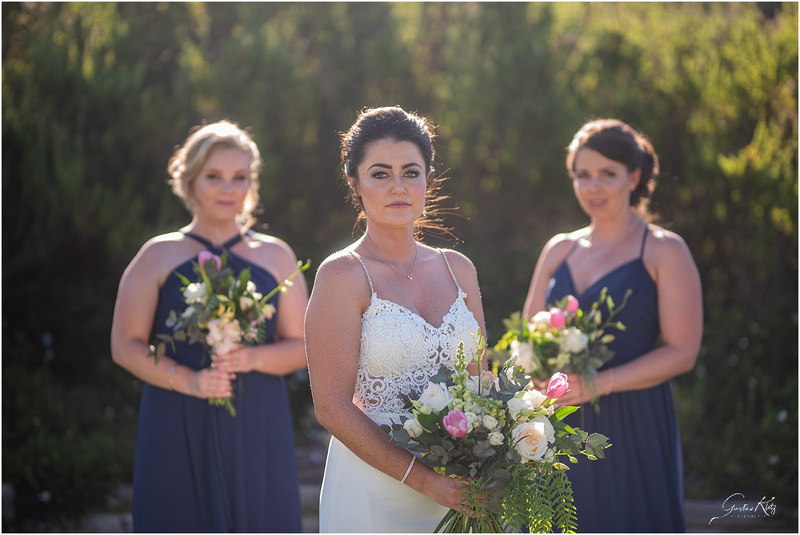 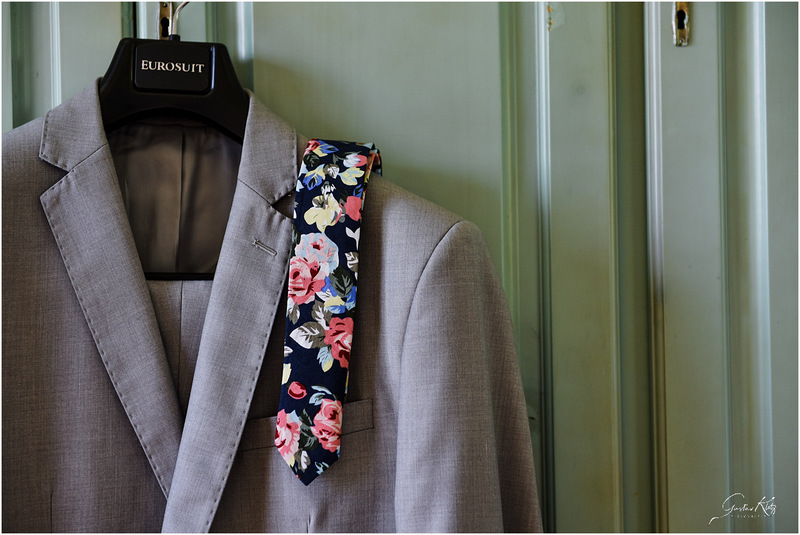 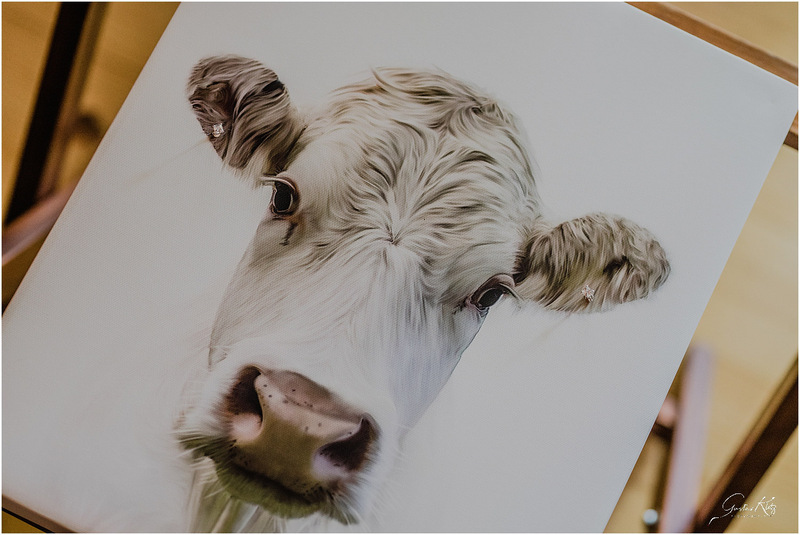 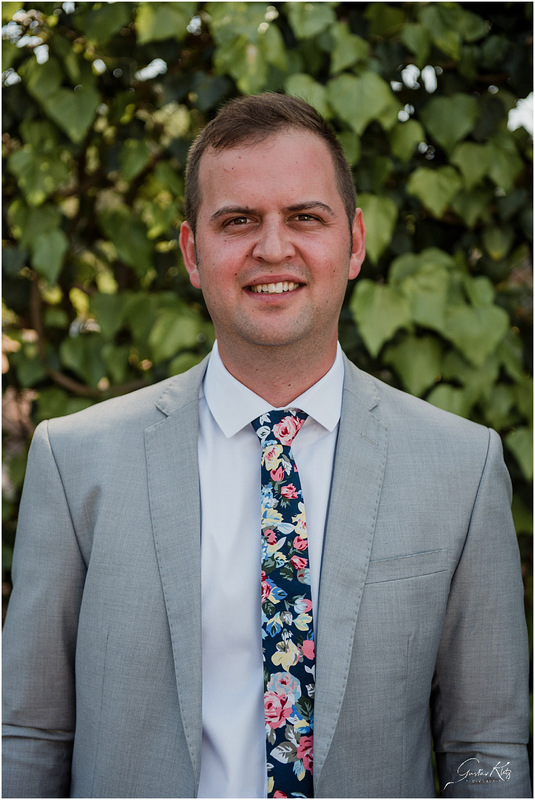 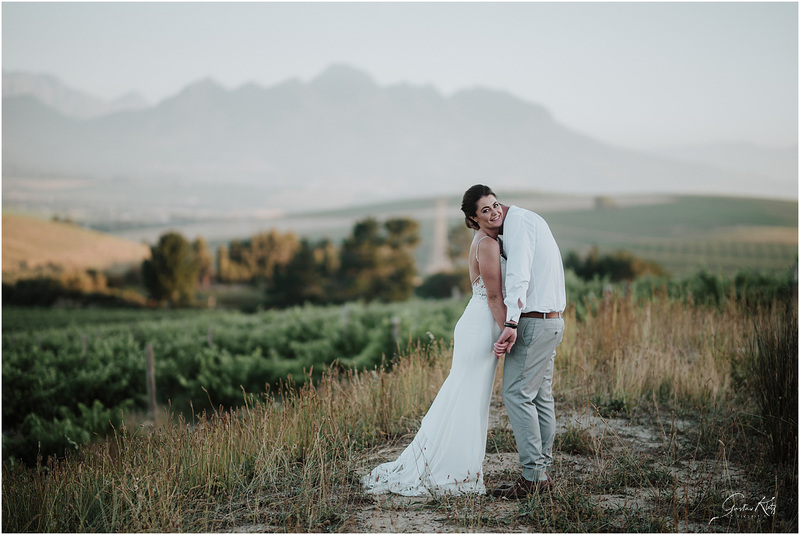 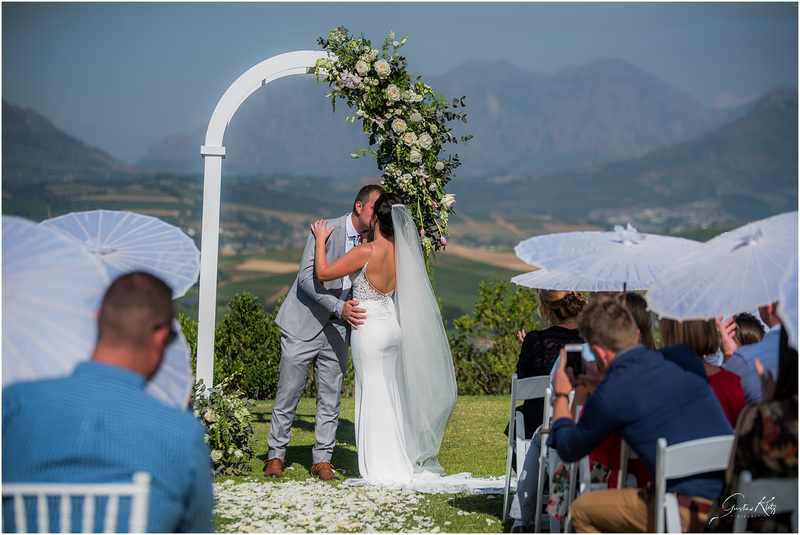 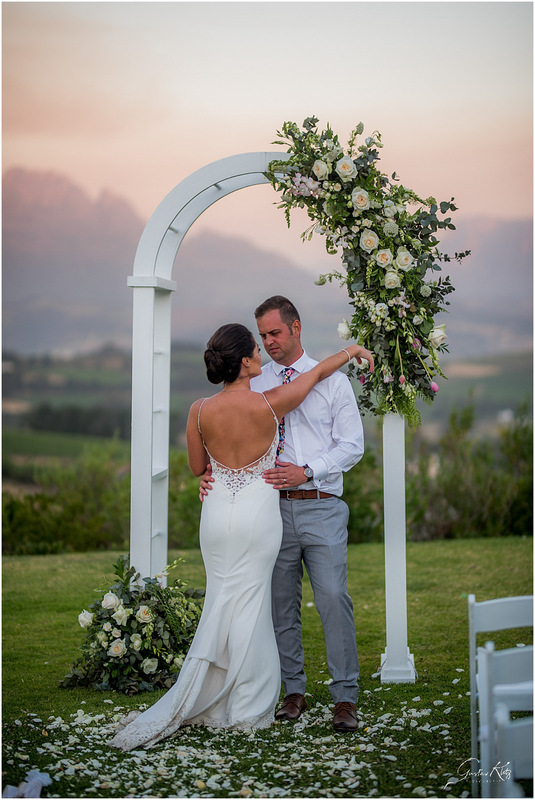 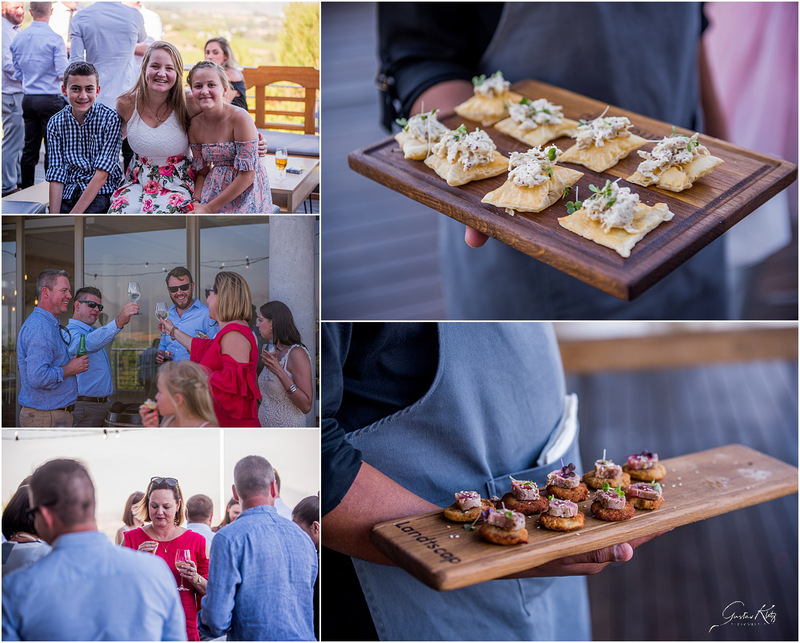 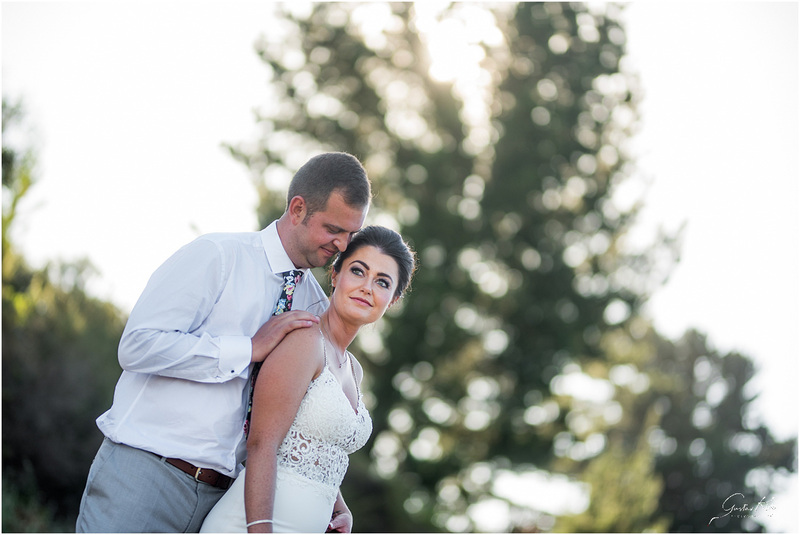 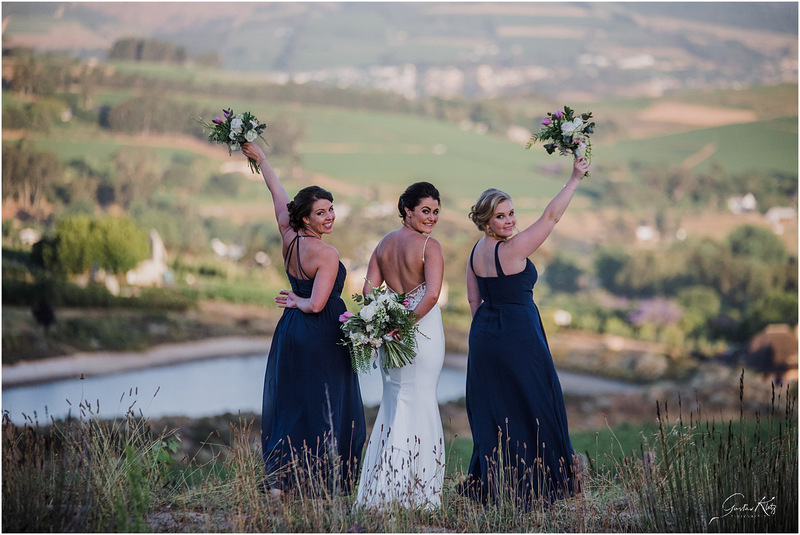 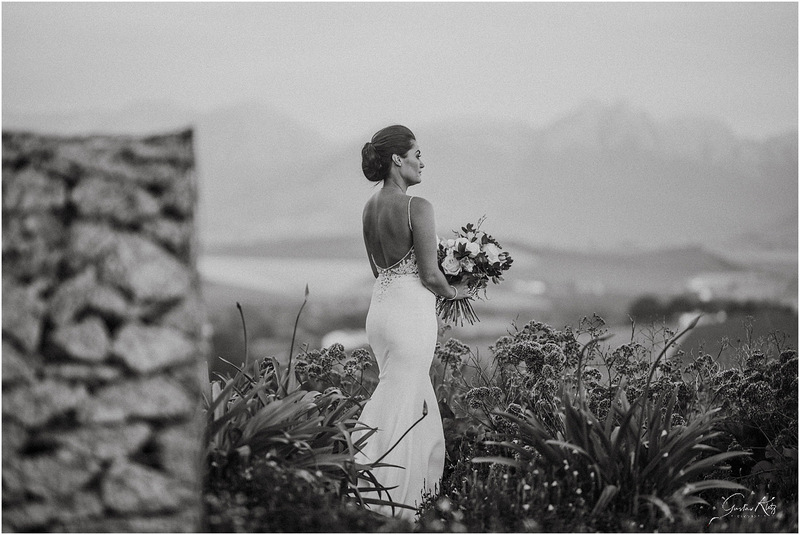 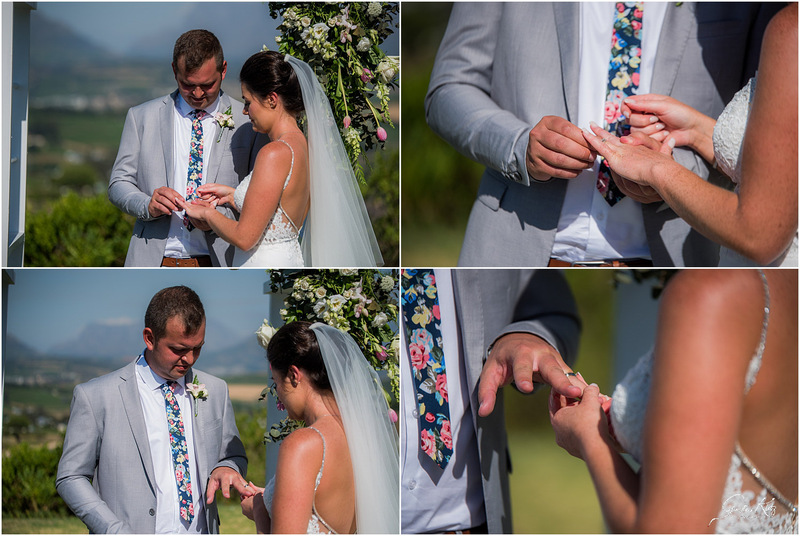 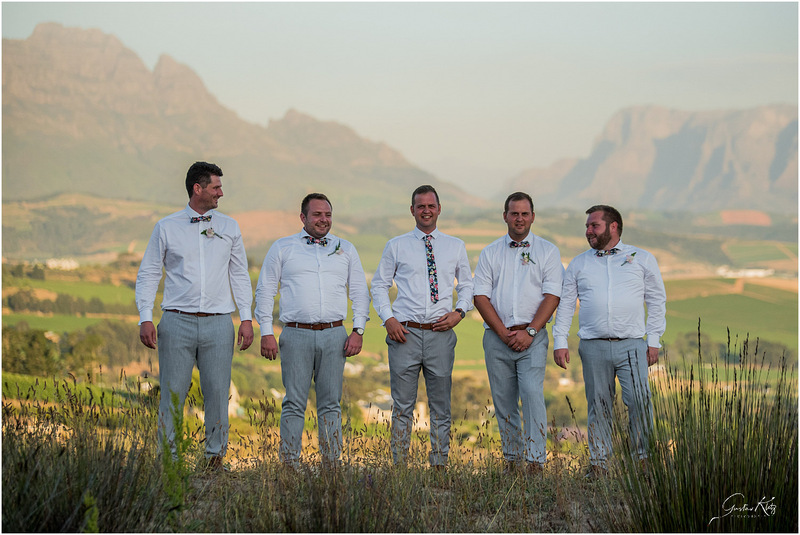 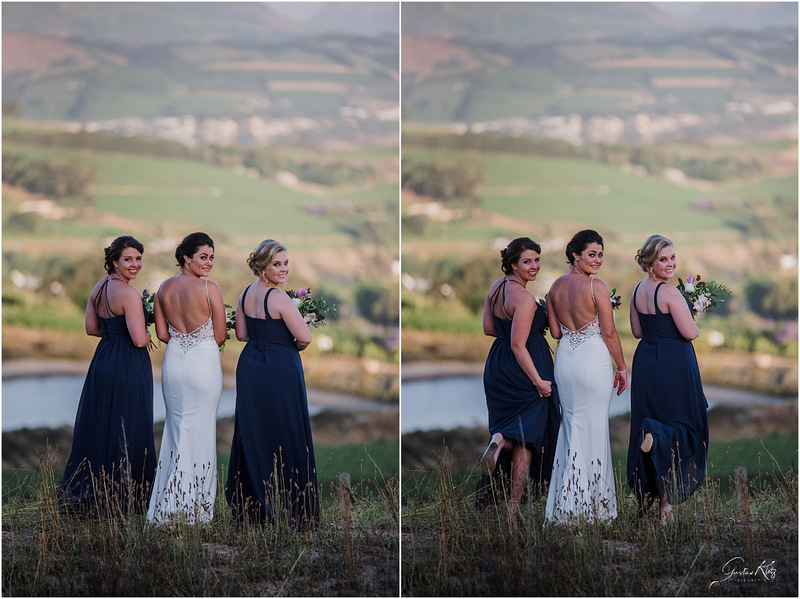 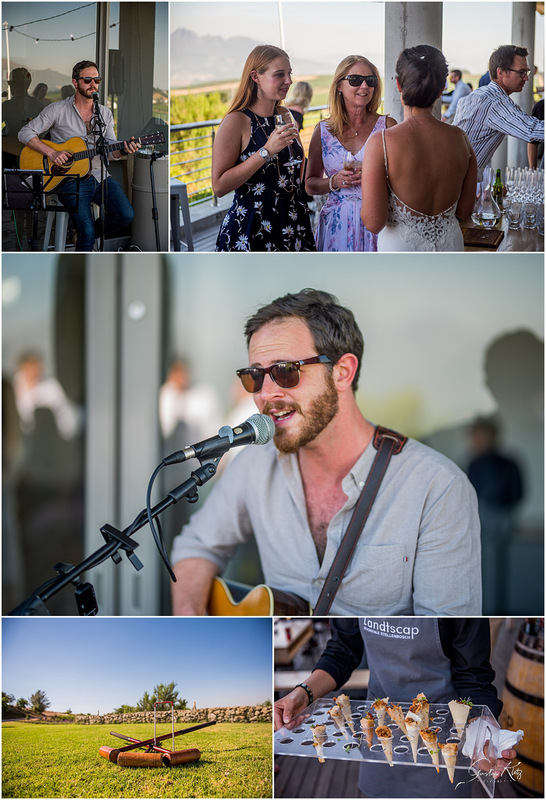 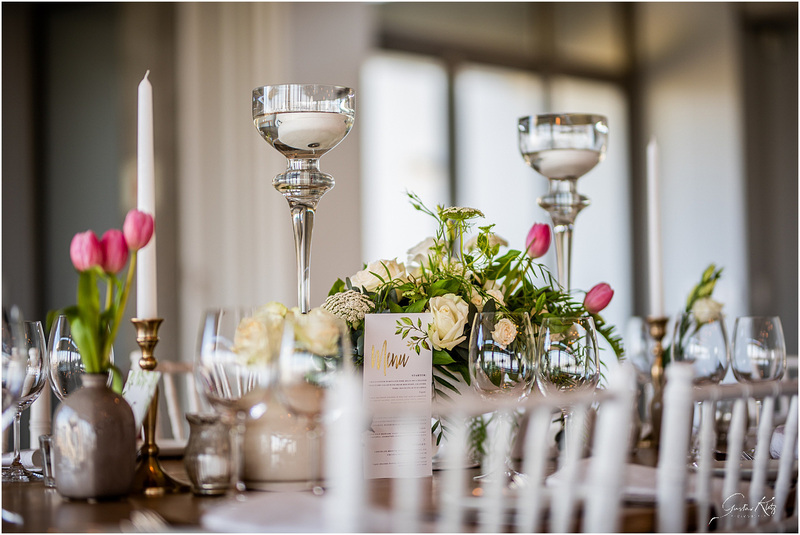 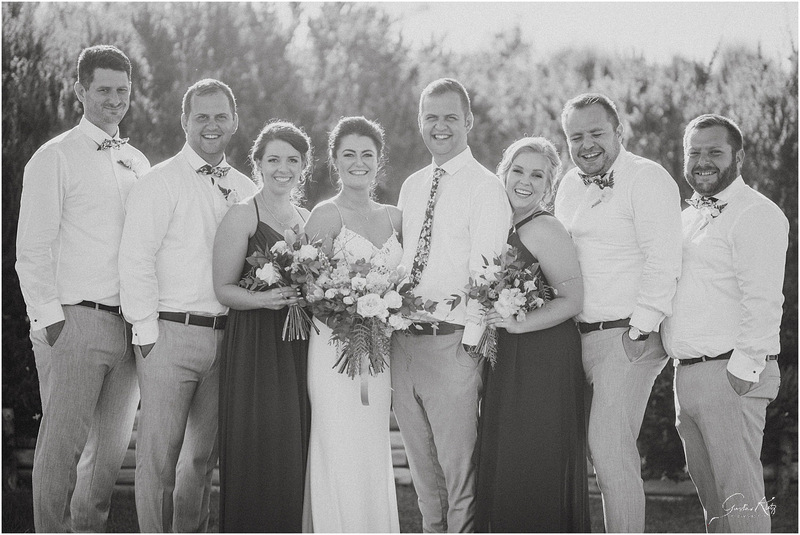 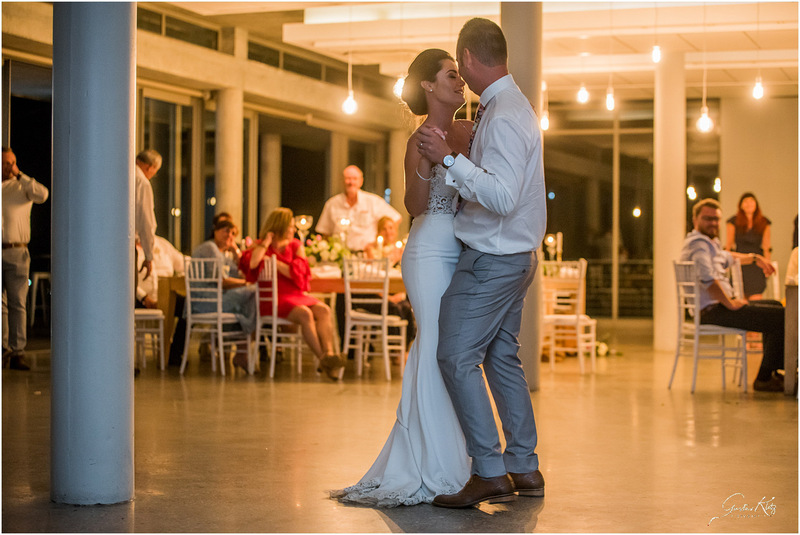 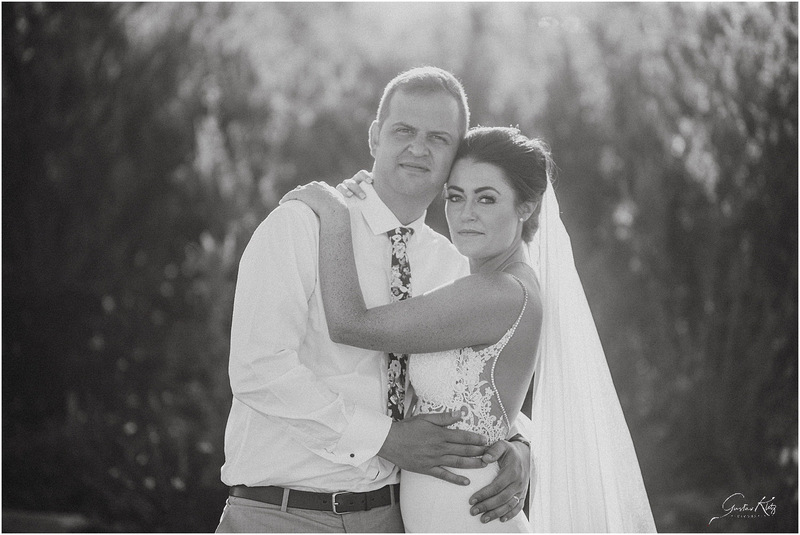 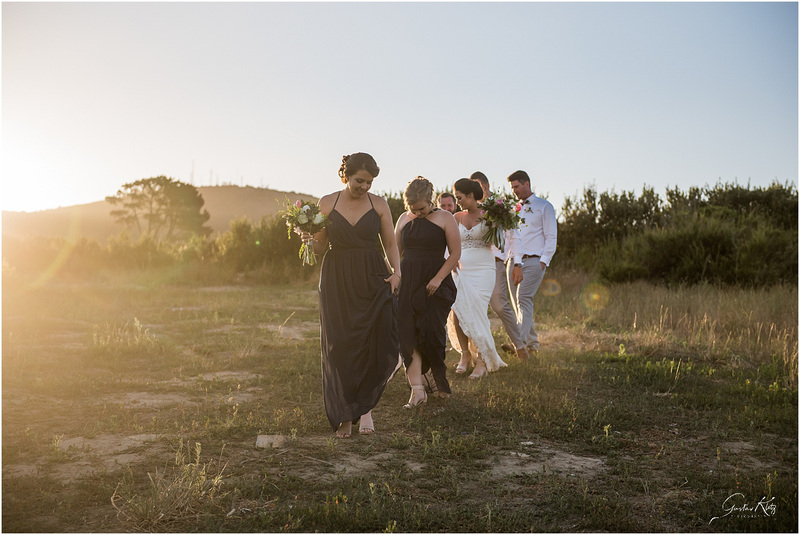 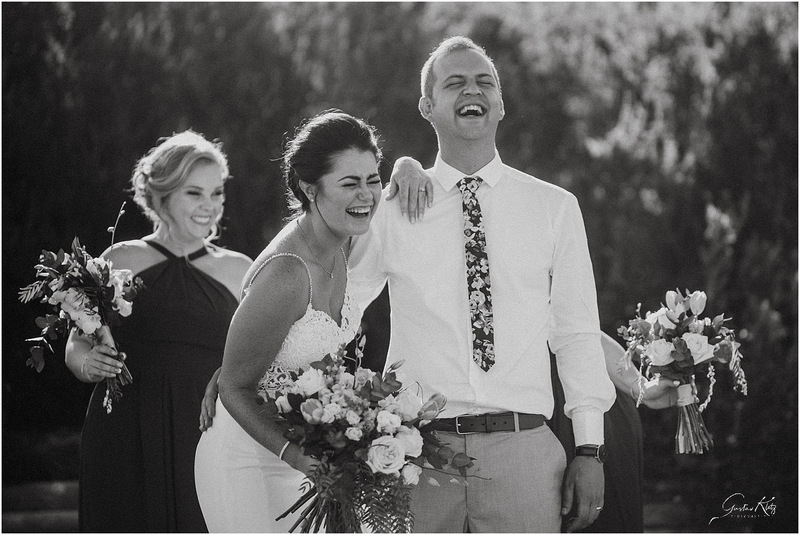 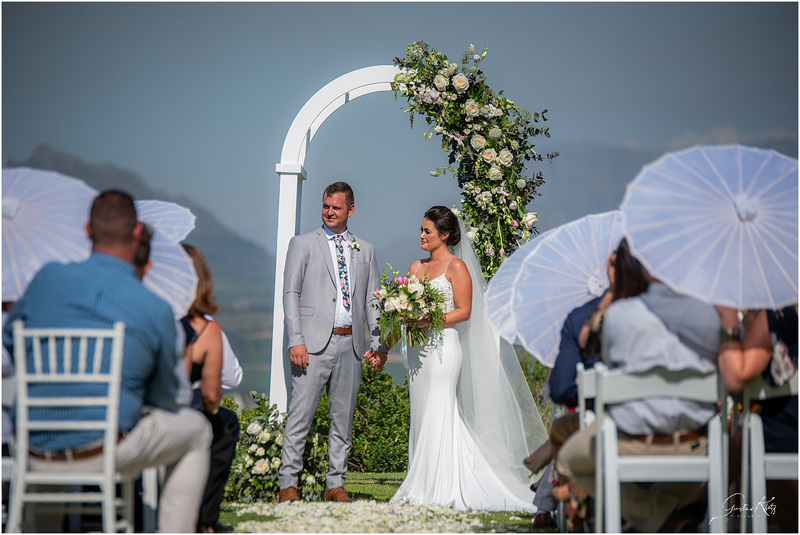 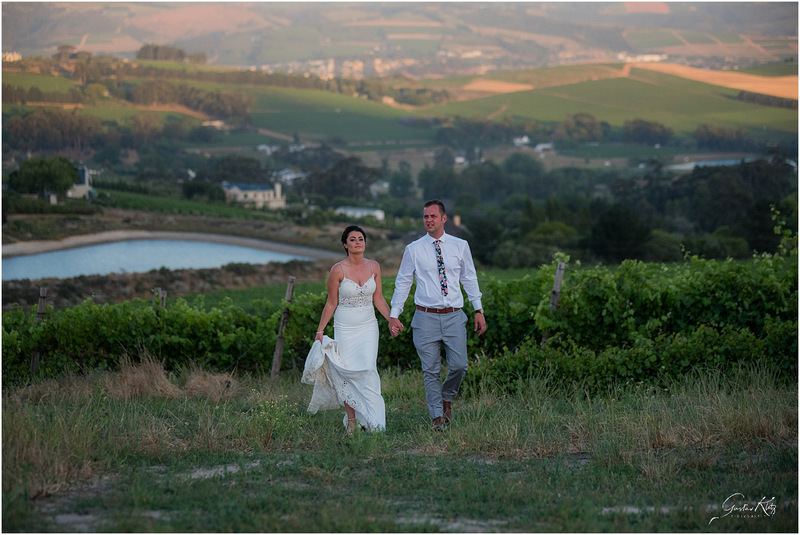 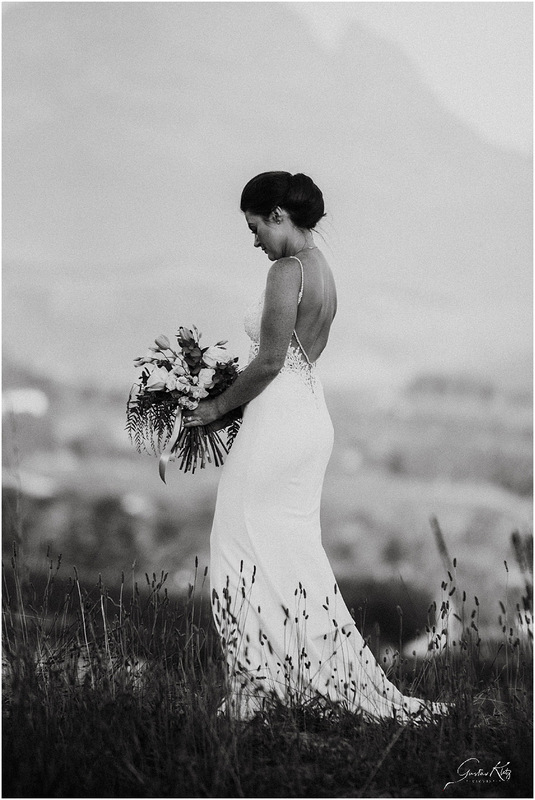 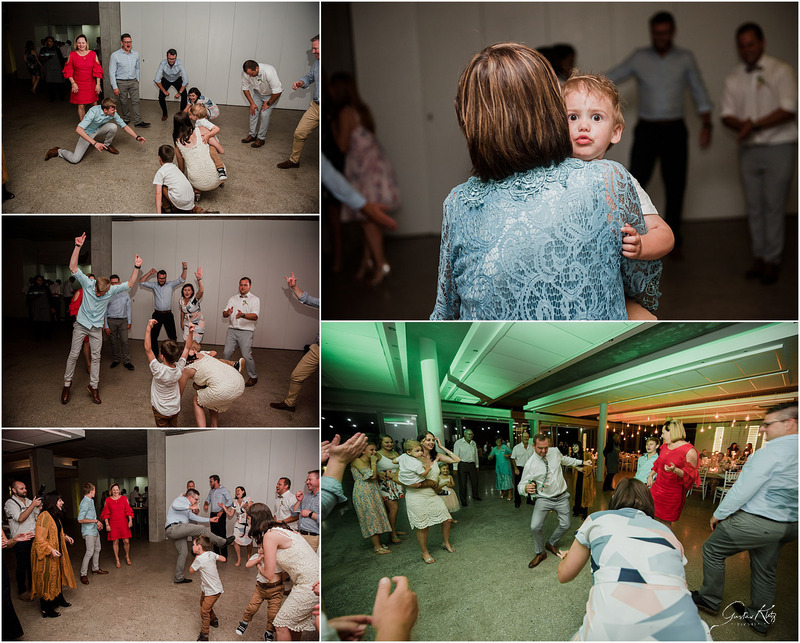 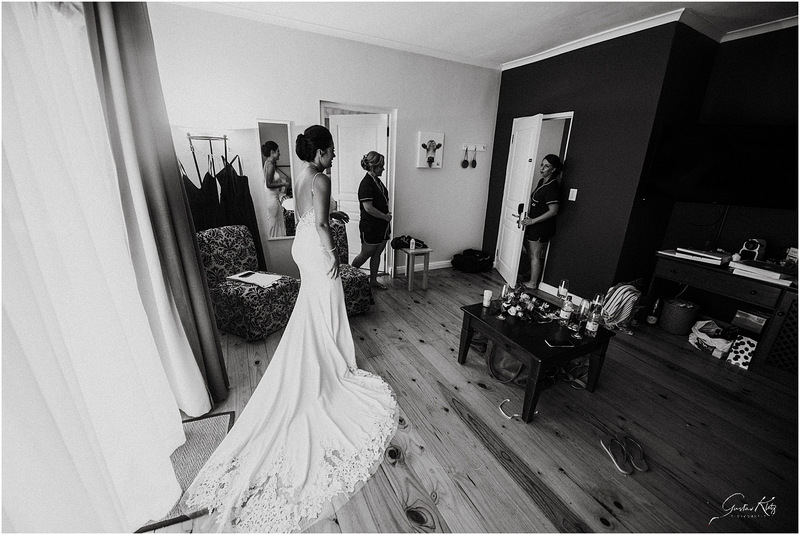 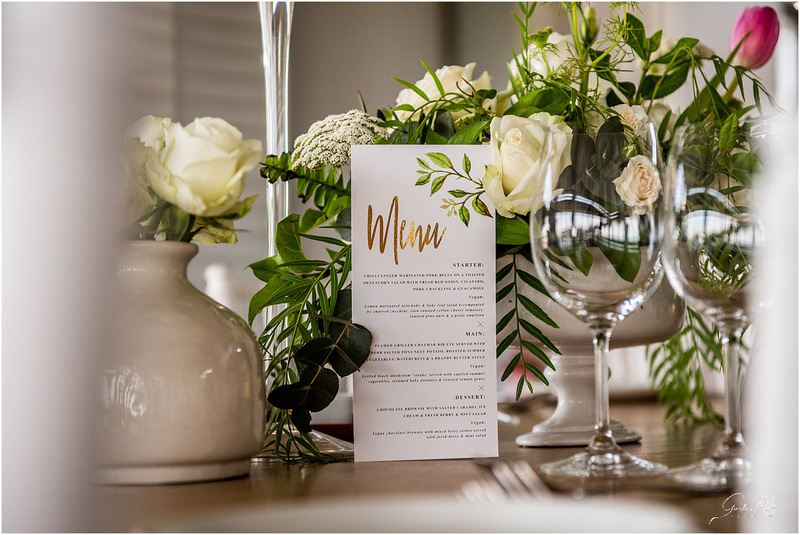 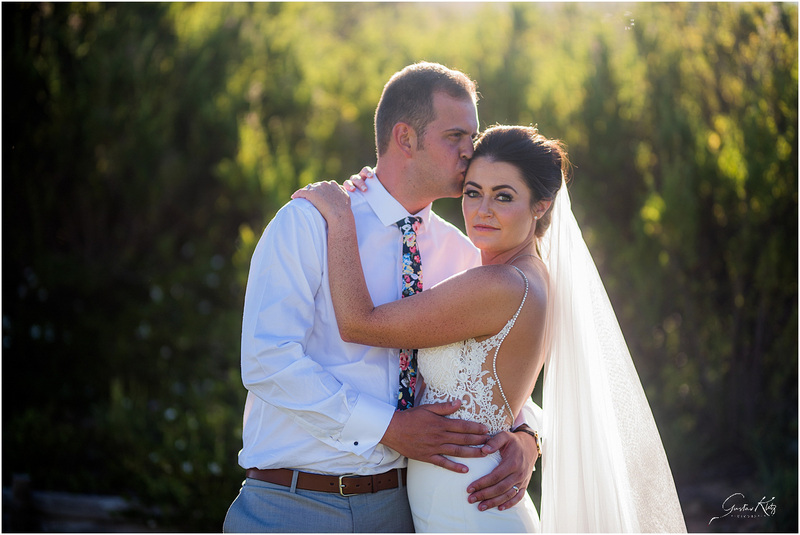 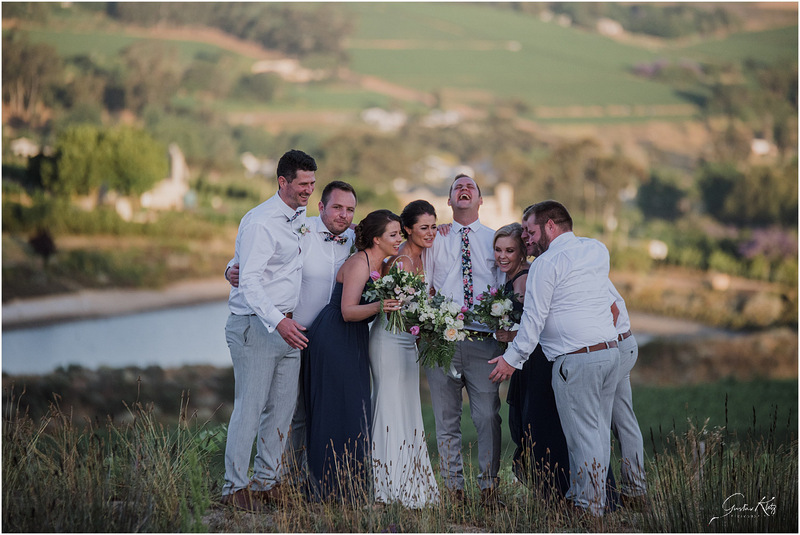 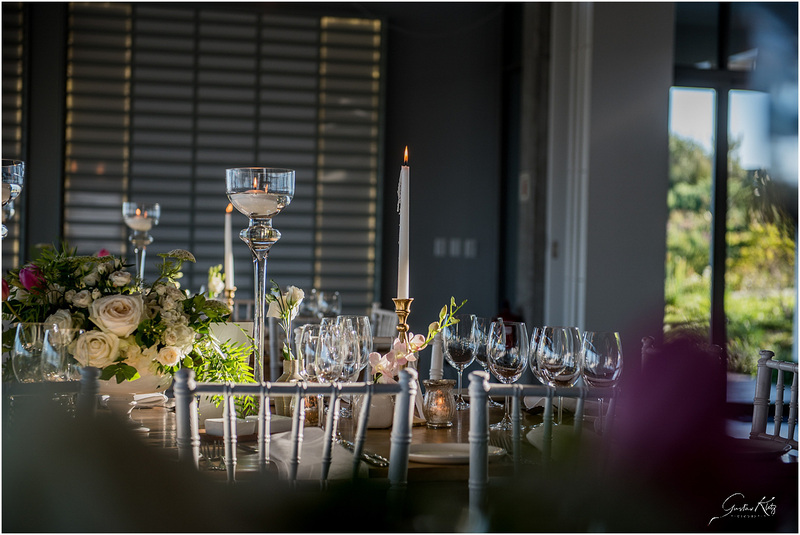 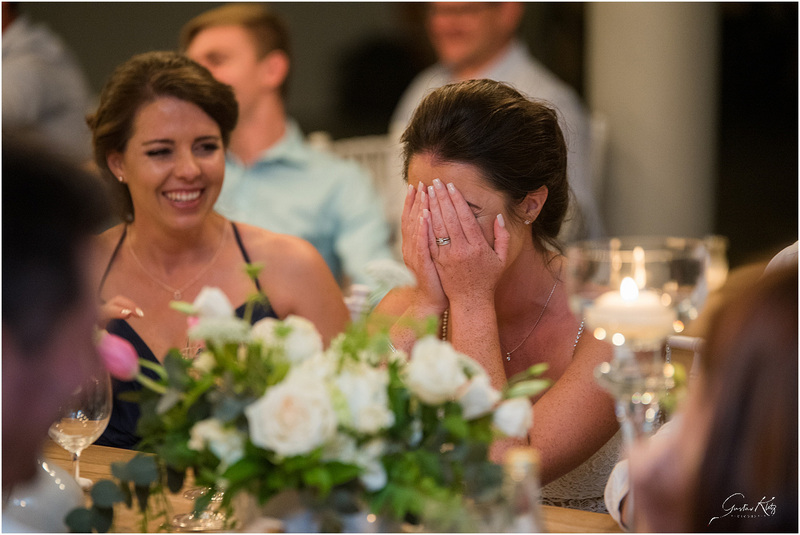 Landtscap outside of Stellenbosch was their choice of venue and it did not disappoint at all on the day. 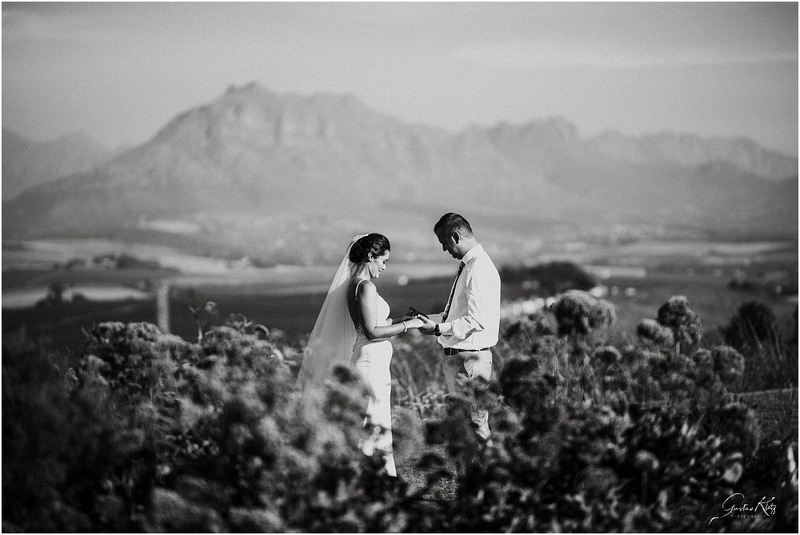 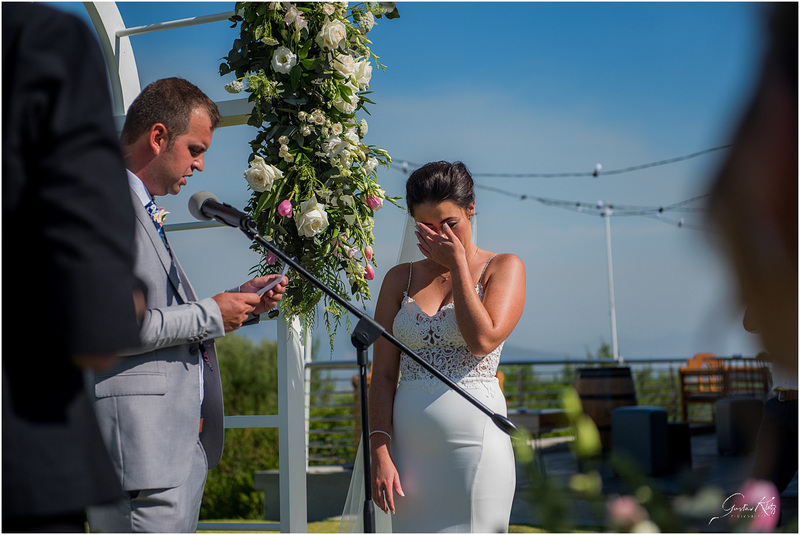 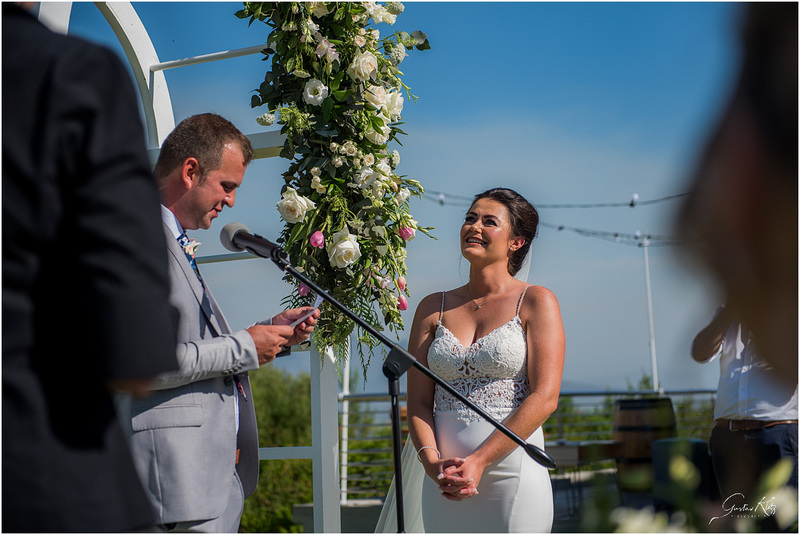 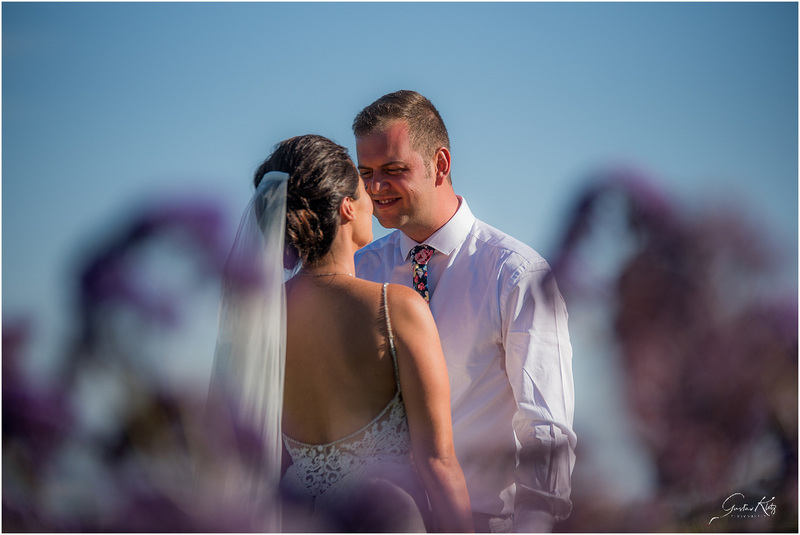 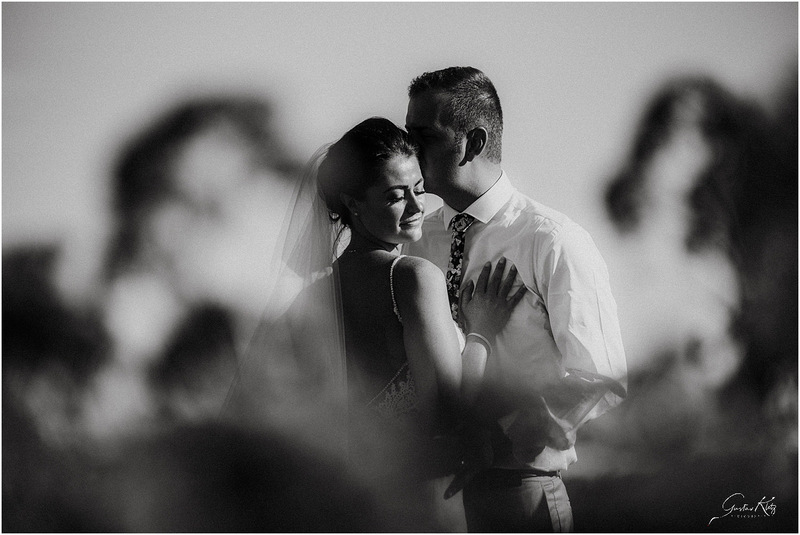 Spectacular views + perfect weather + awesome couple = Magic!